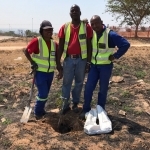 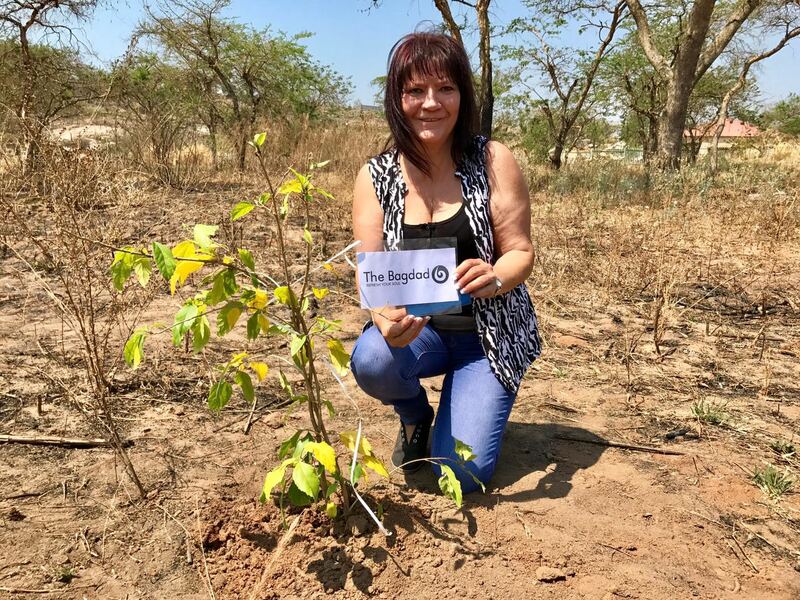 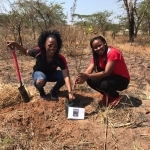 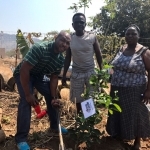 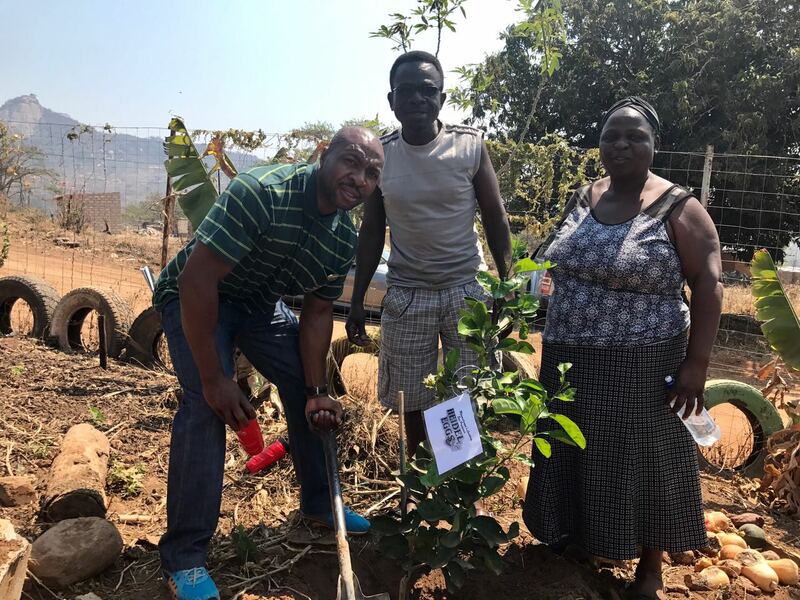 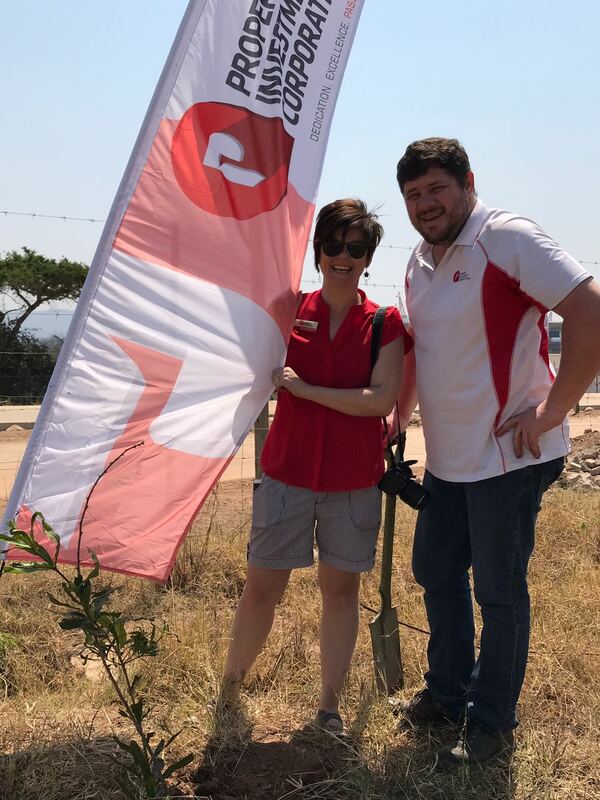 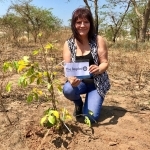 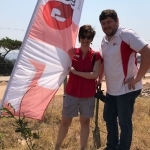 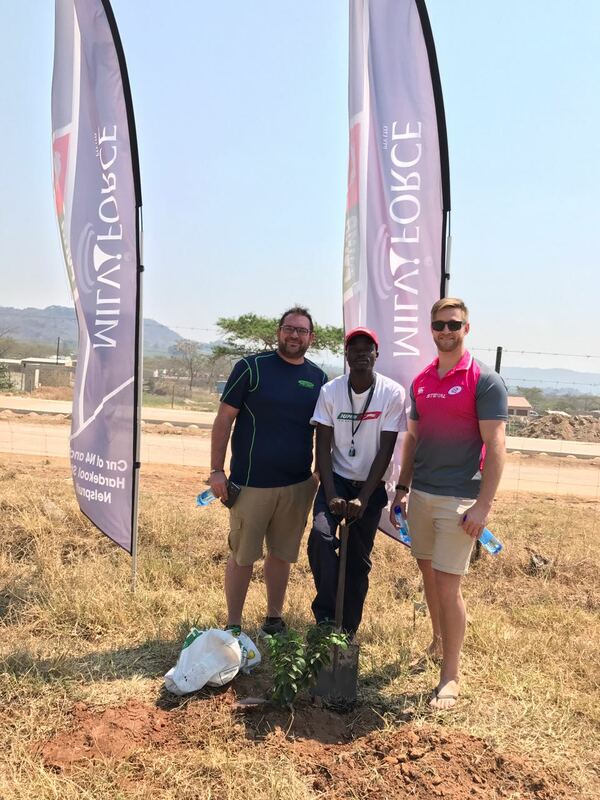 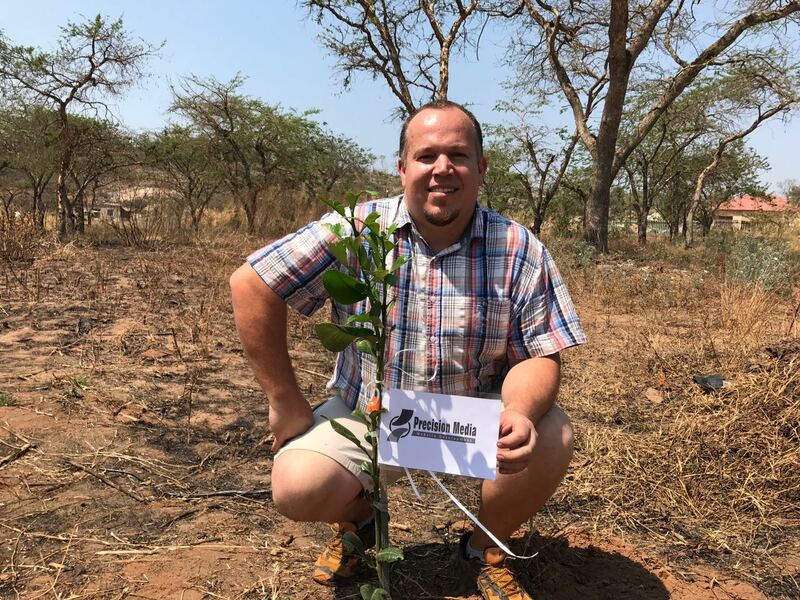 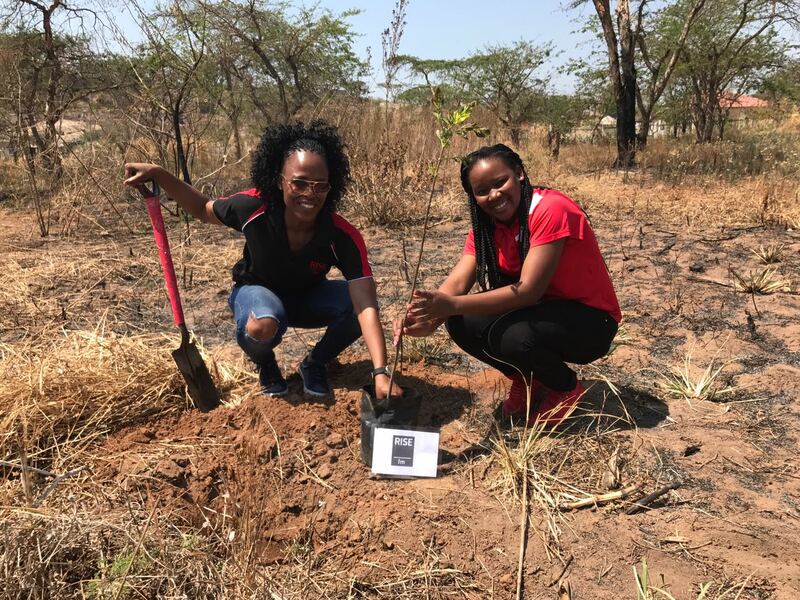 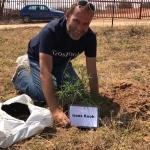 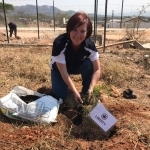 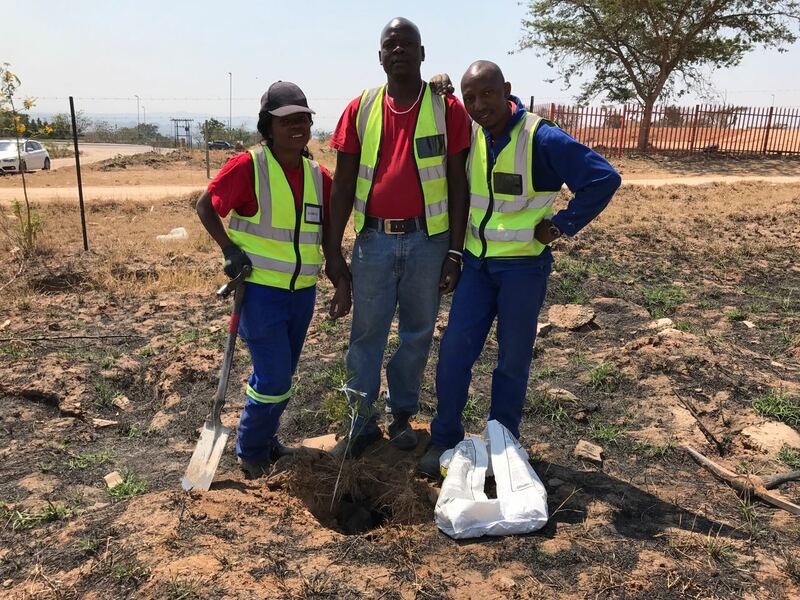 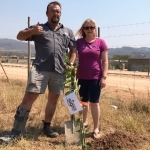 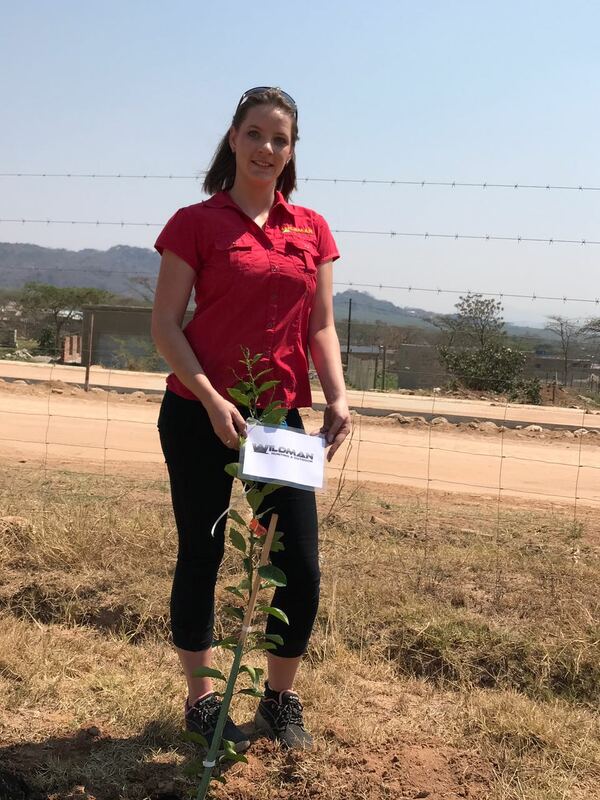 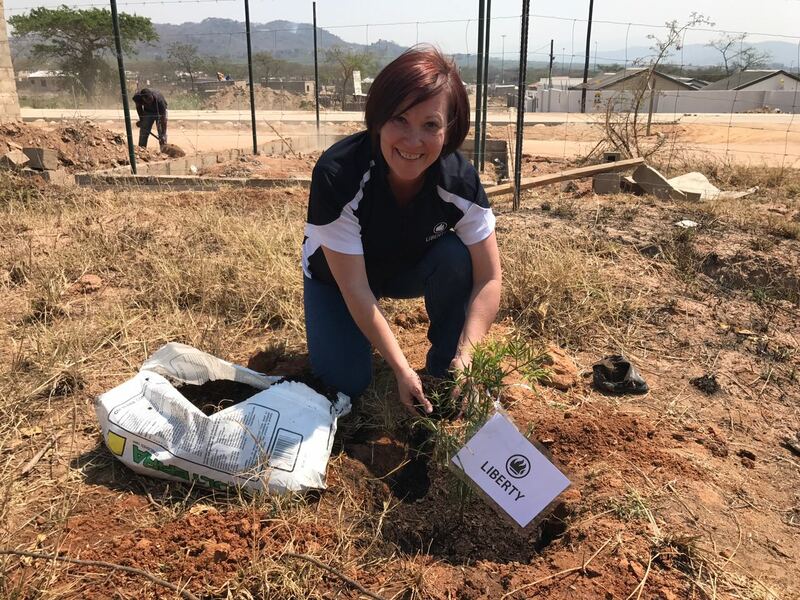 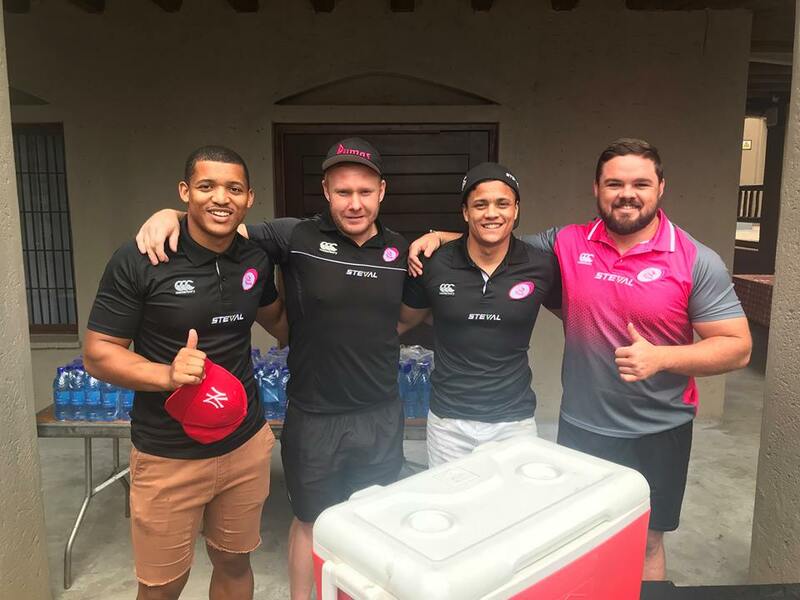 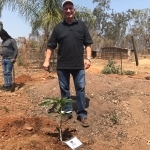 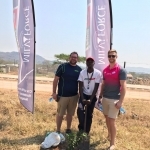 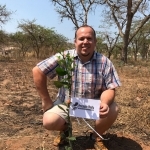 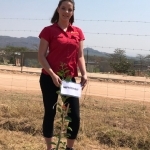 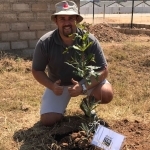 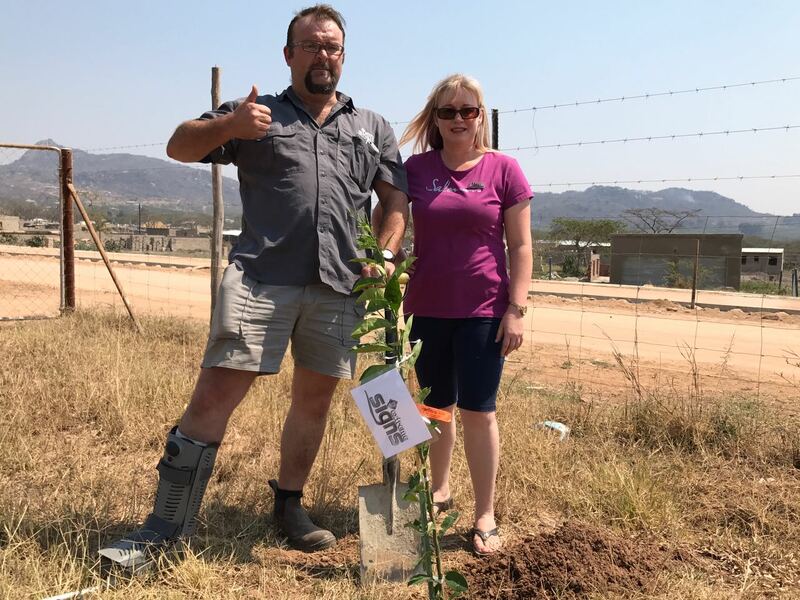 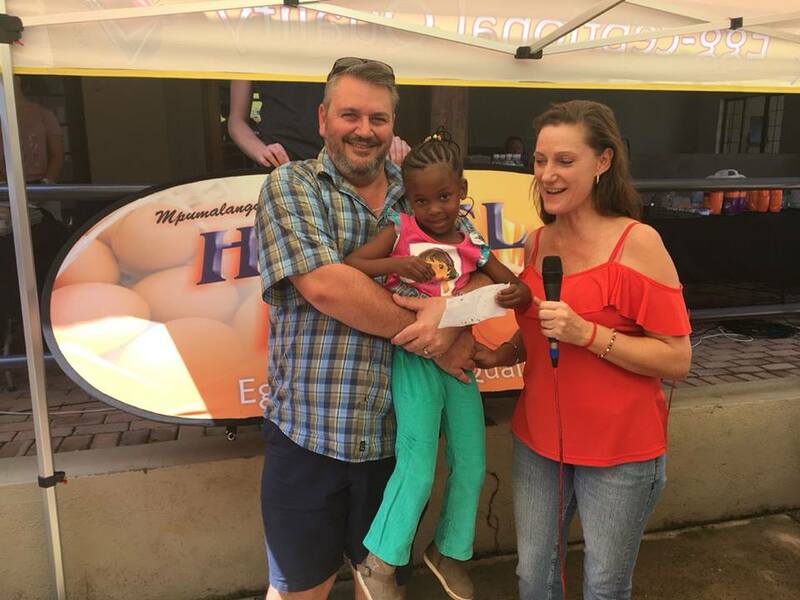 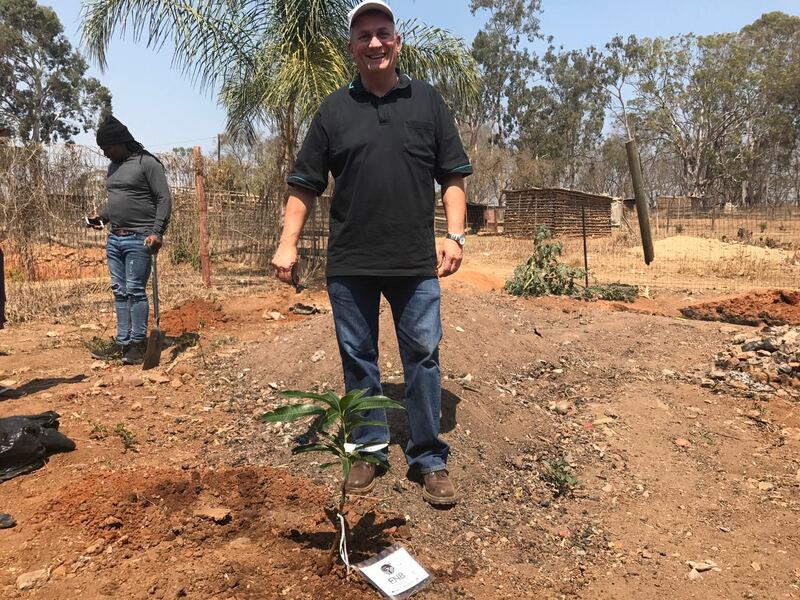 A special thanks to Buco Nelspruit and Whiteriver, Vodacom4U Nelspruit and Hazyview, Bigfoot Express Freight, NTT Toyota White River, Milviforce Puma N4 Nelspruit, Nedbank, Protea Hotel by Marriott Nelspruit, Swift Group Pty Ltd, RISE fm 943, Radio Laeveld 100.5FM, Nozihle Cleaning, PricewaterhouseCoopers, BVK Tobias Chartered Accountants, Steval Pumas Rugby Team for participation in this great event. 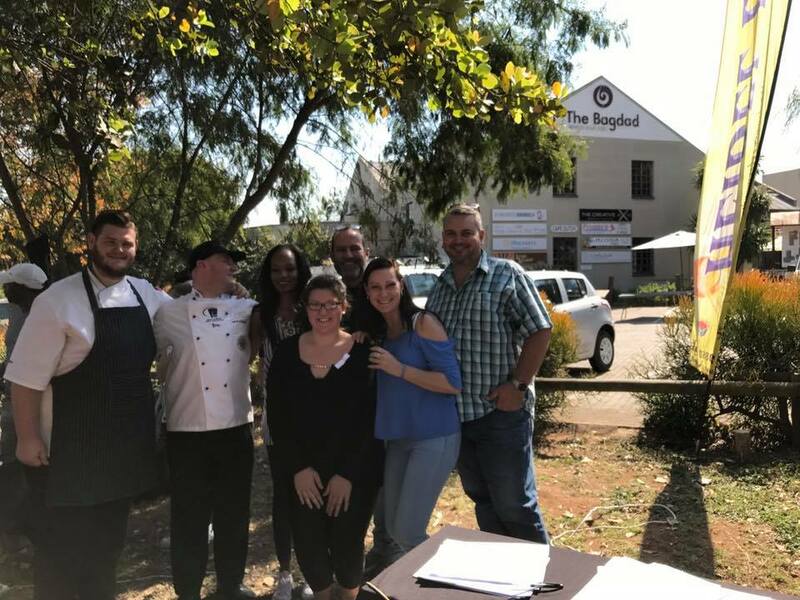 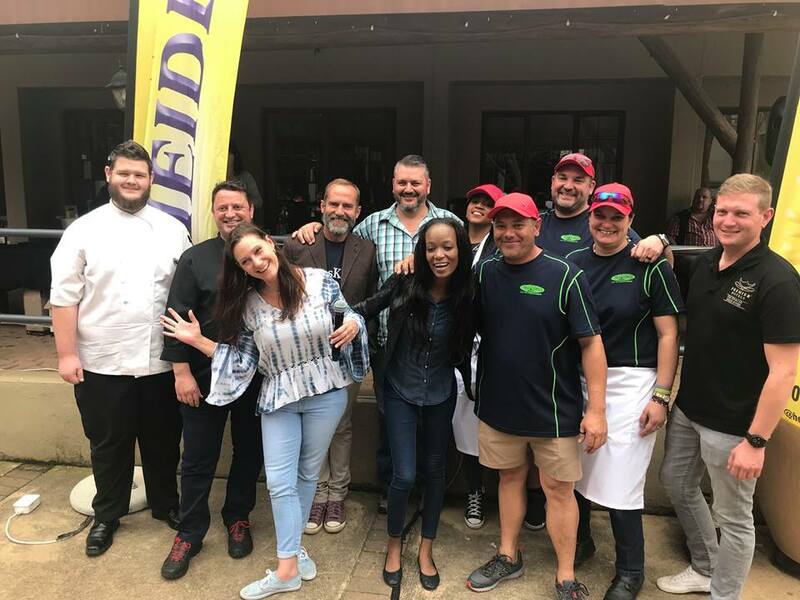 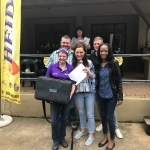 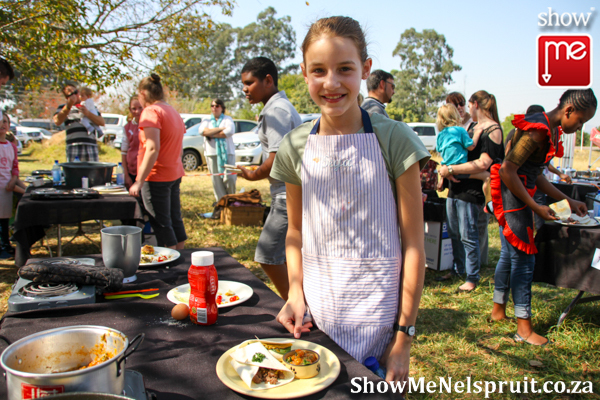 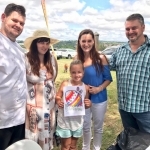 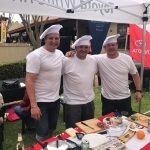 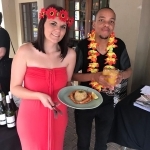 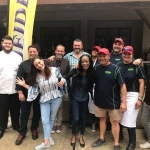 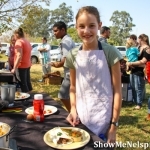 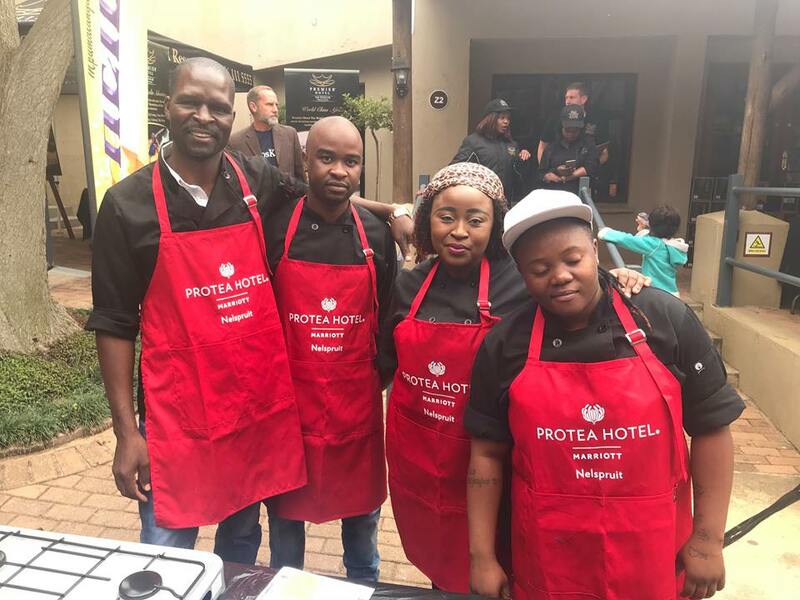 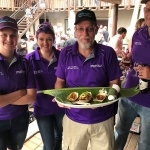 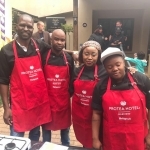 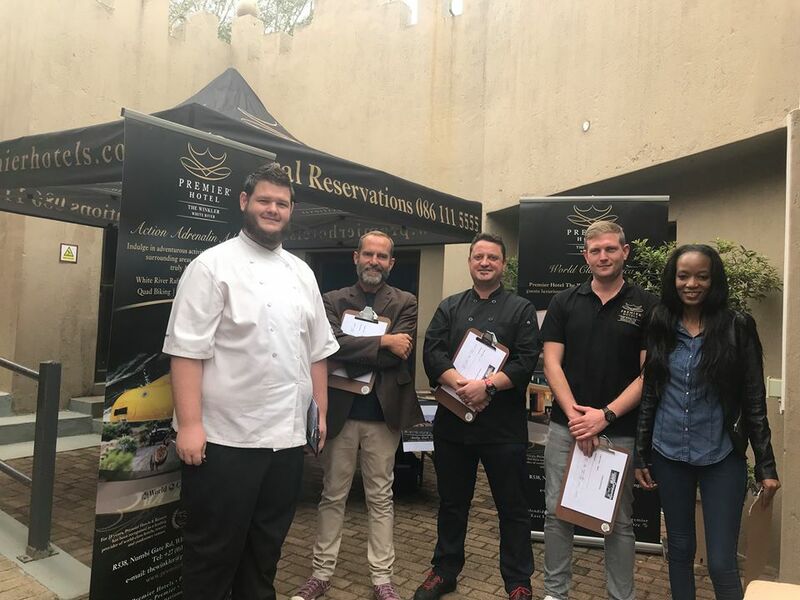 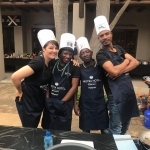 Heidel Eggs hosted another super fun cooking competition with some amazingly talented little chefs of the Lowveld. 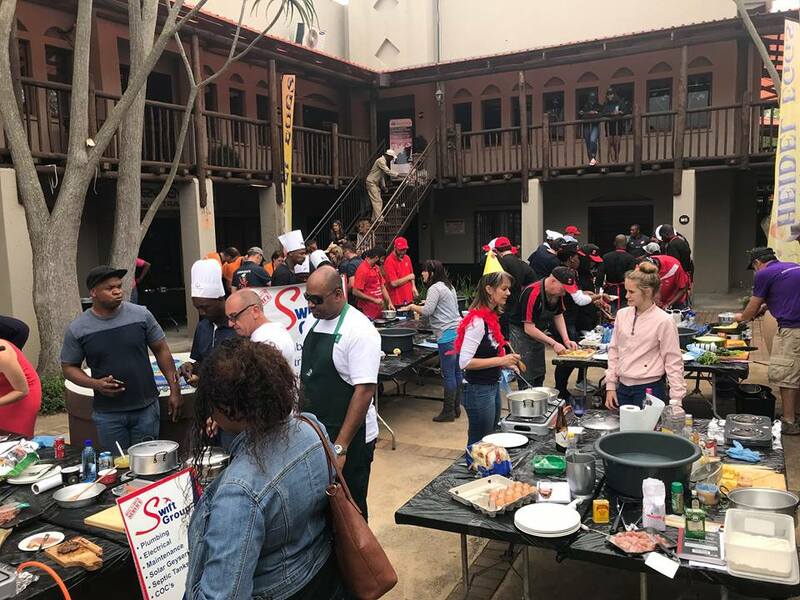 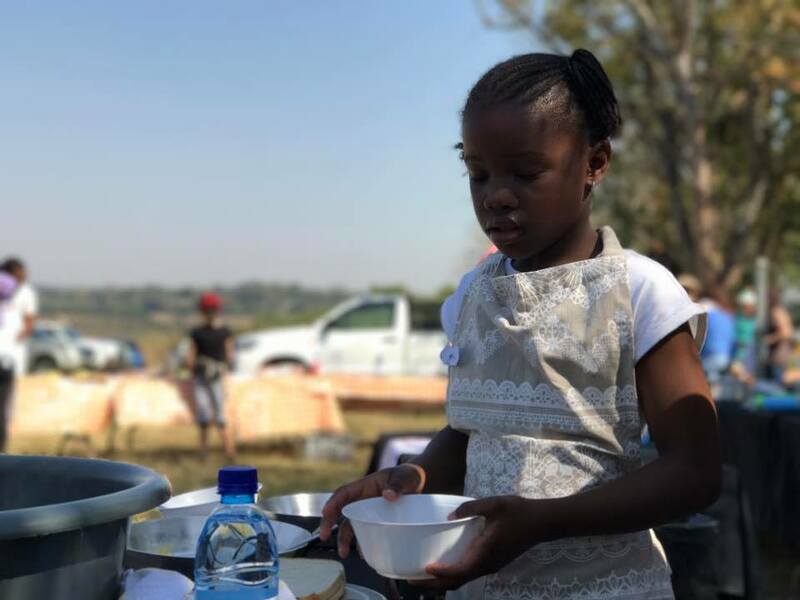 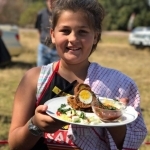 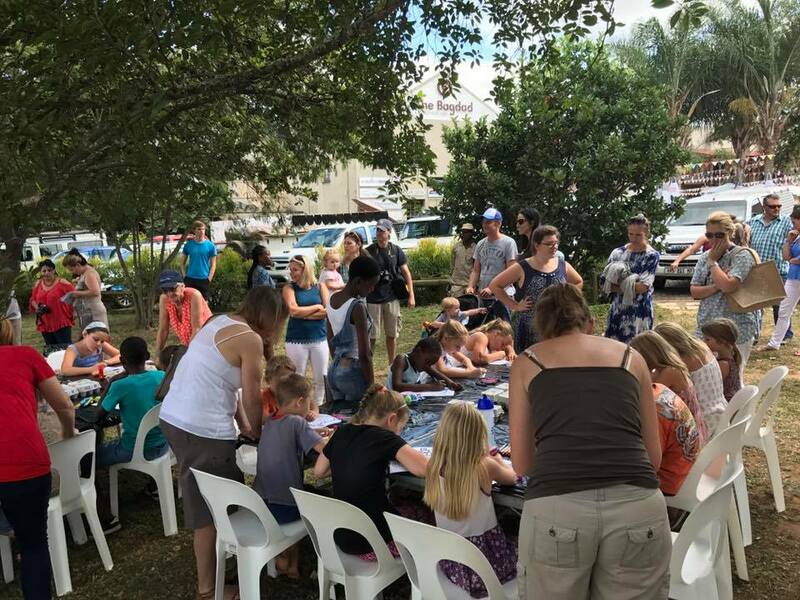 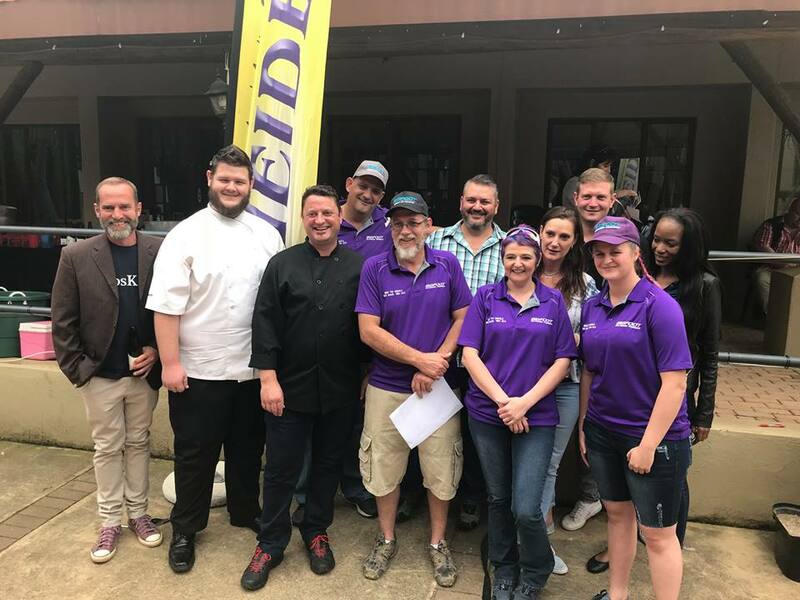 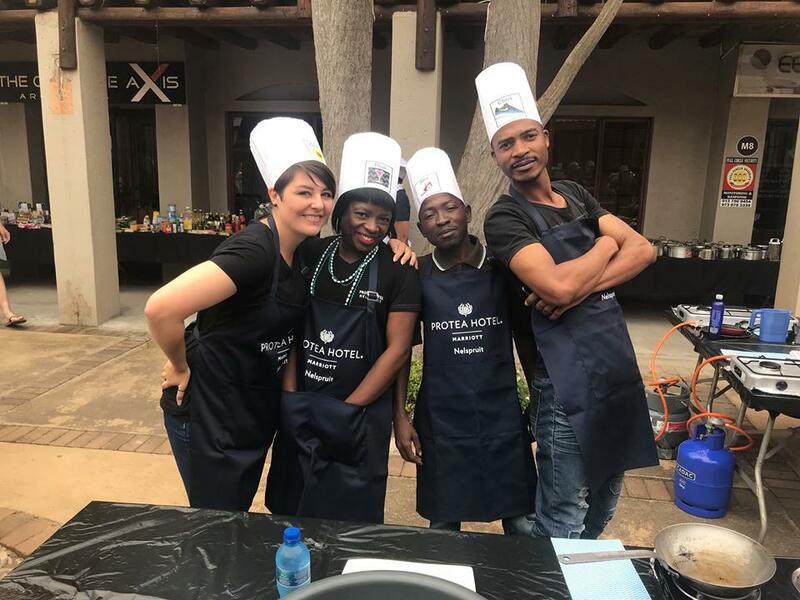 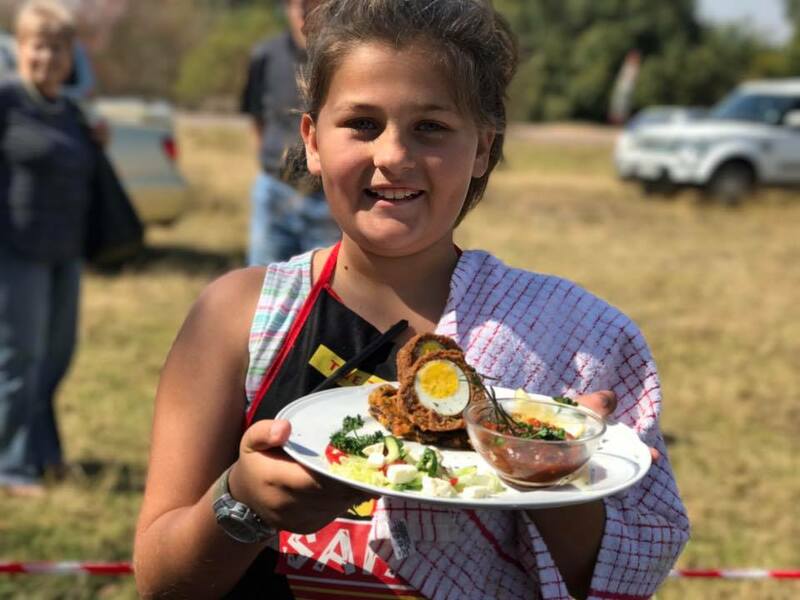 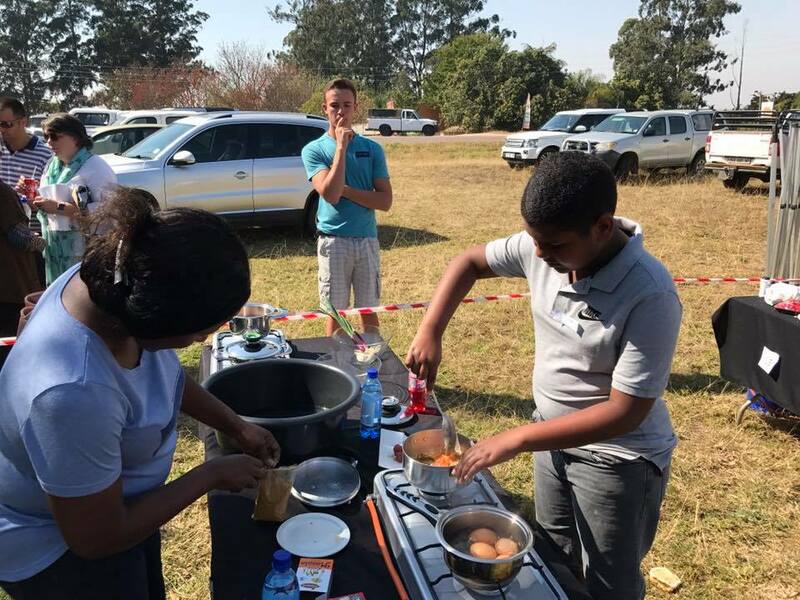 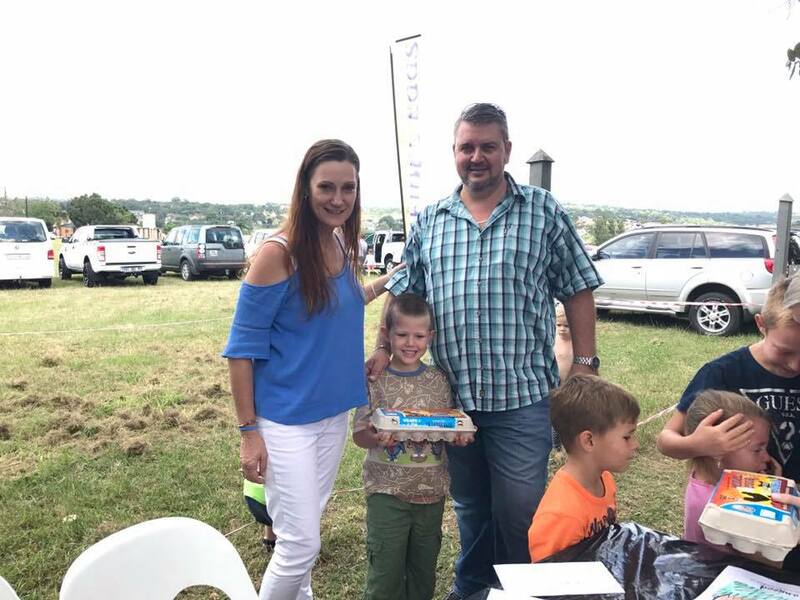 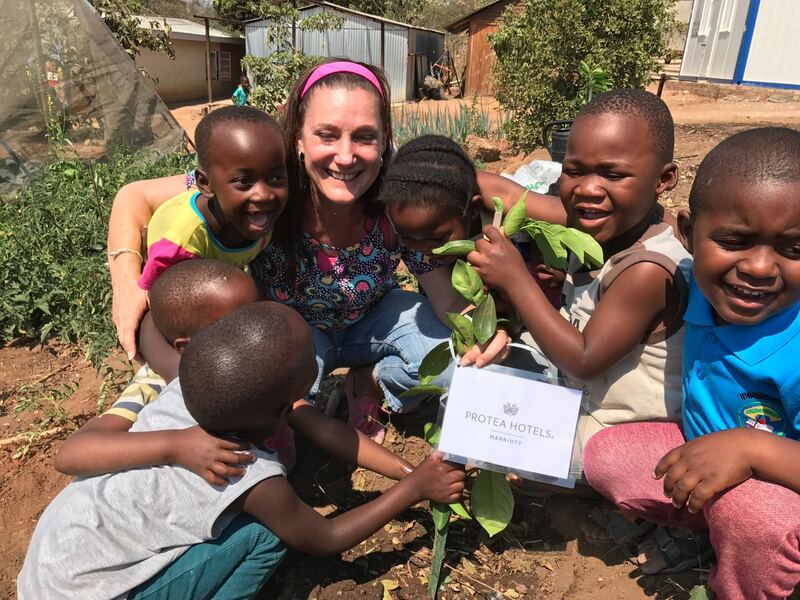 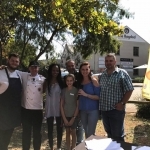 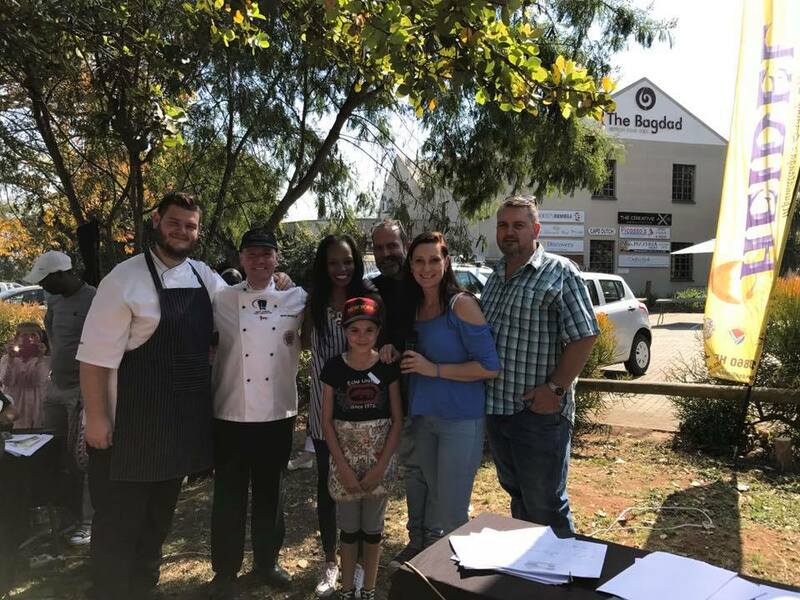 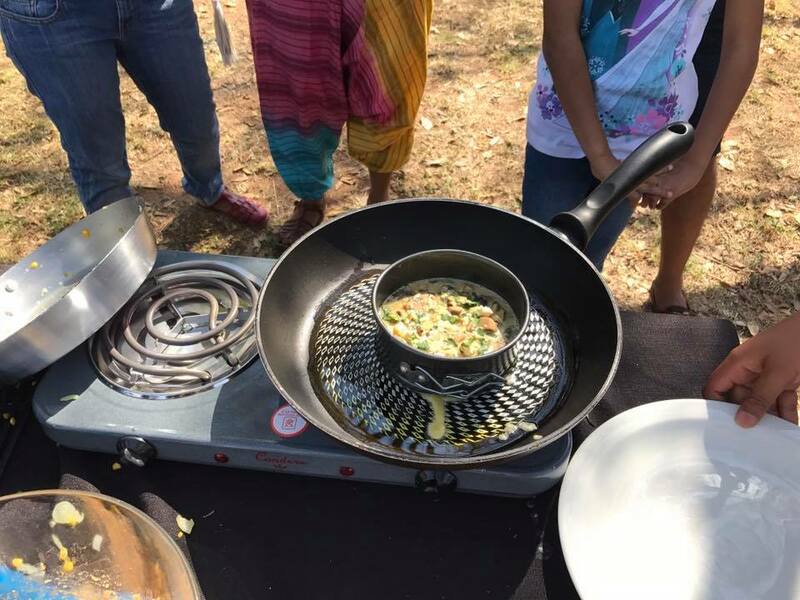 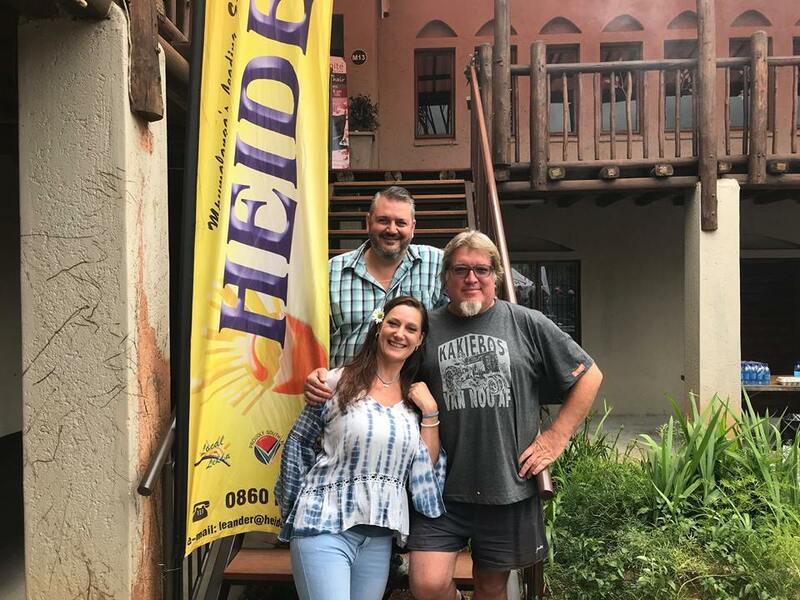 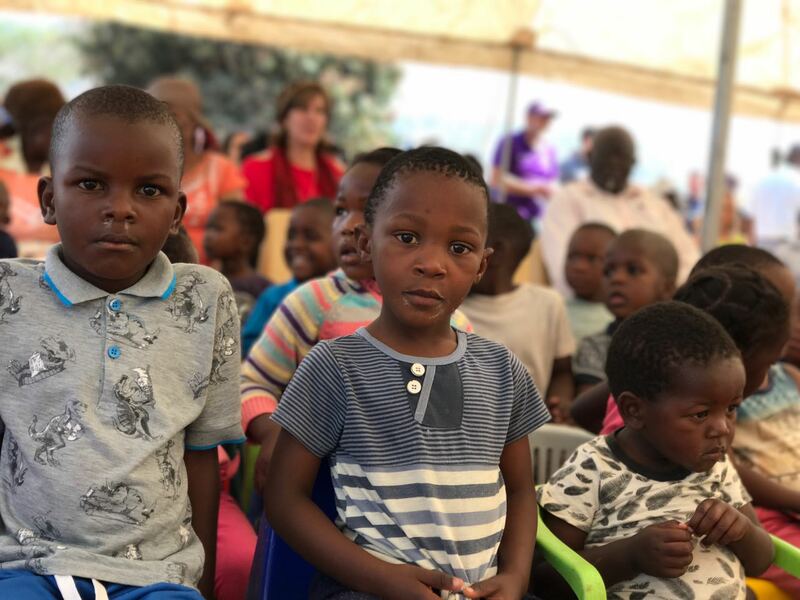 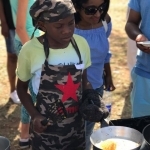 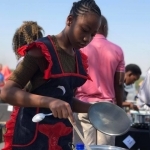 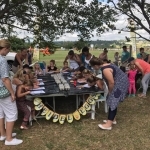 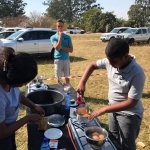 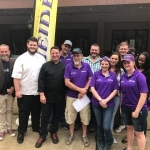 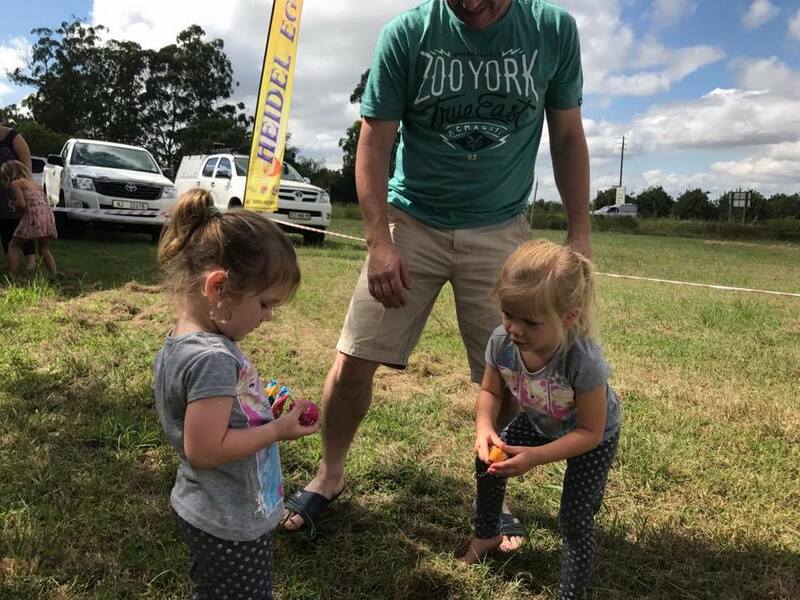 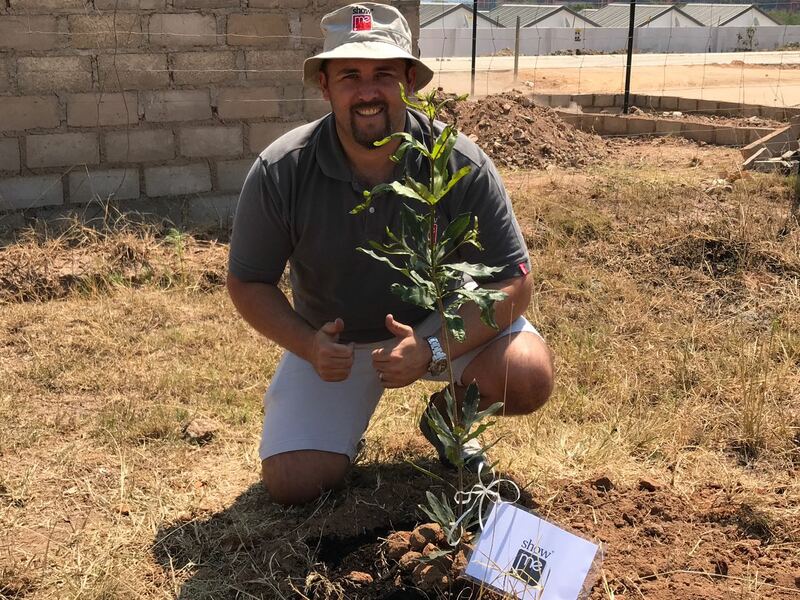 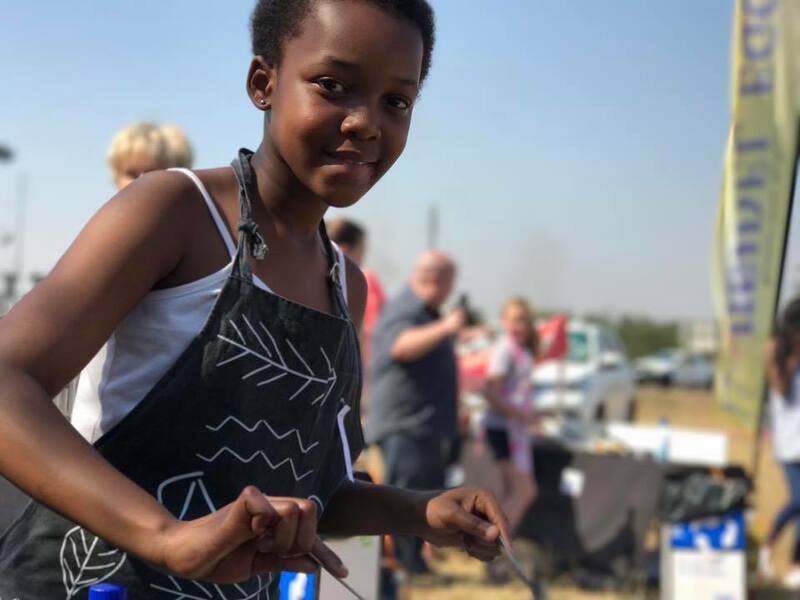 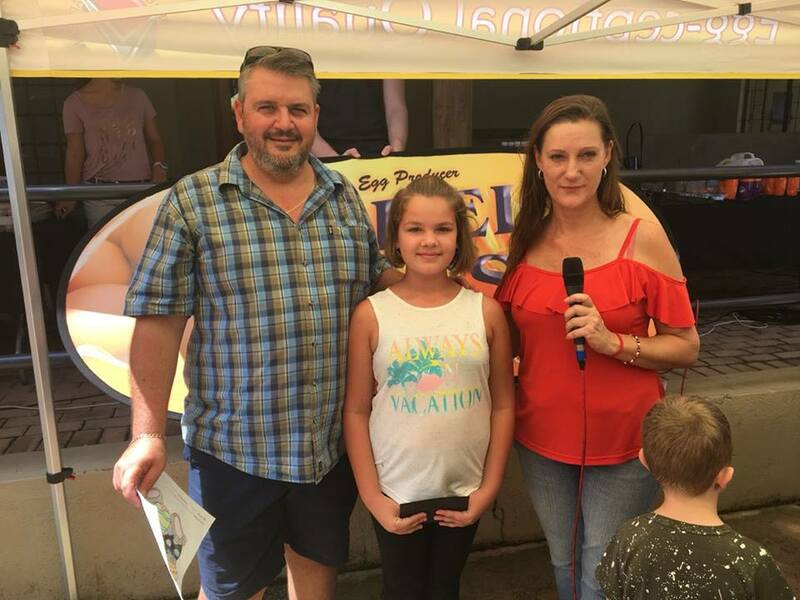 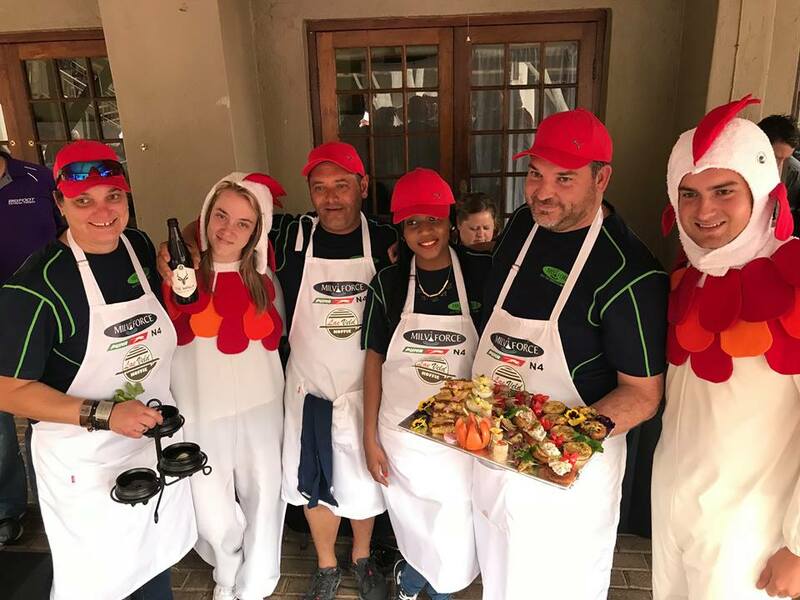 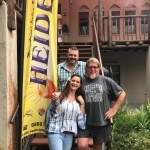 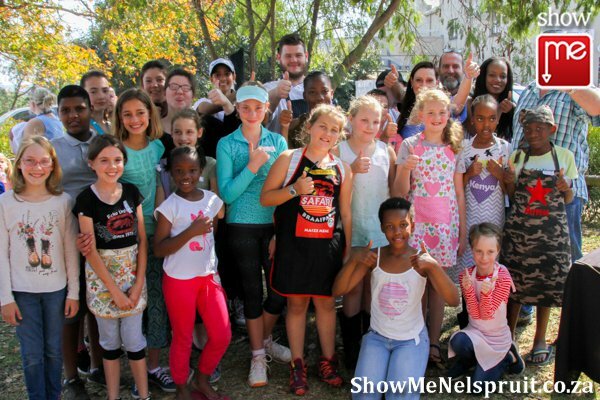 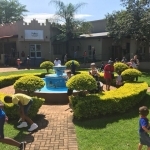 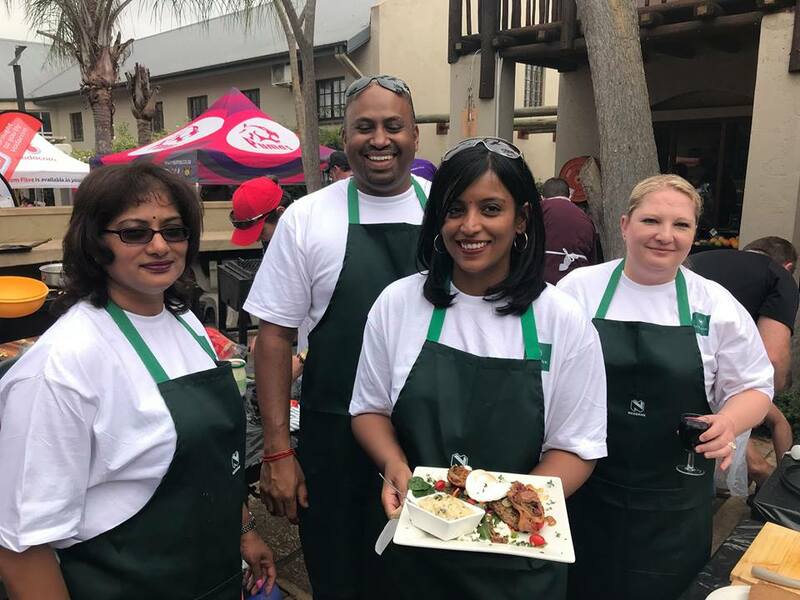 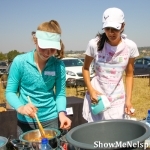 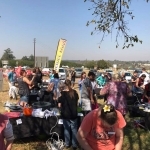 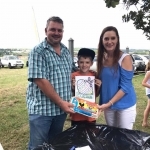 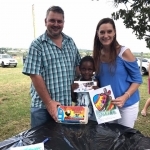 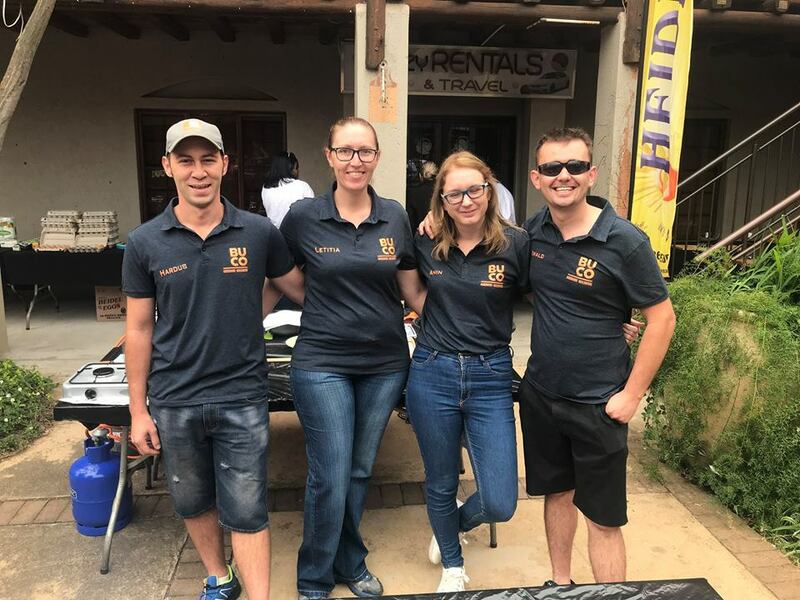 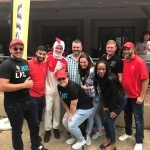 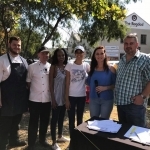 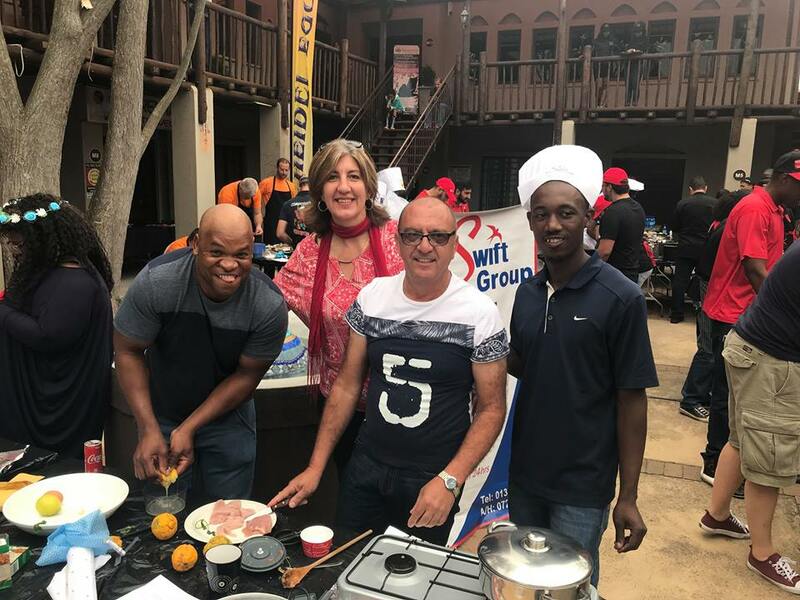 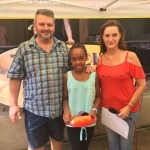 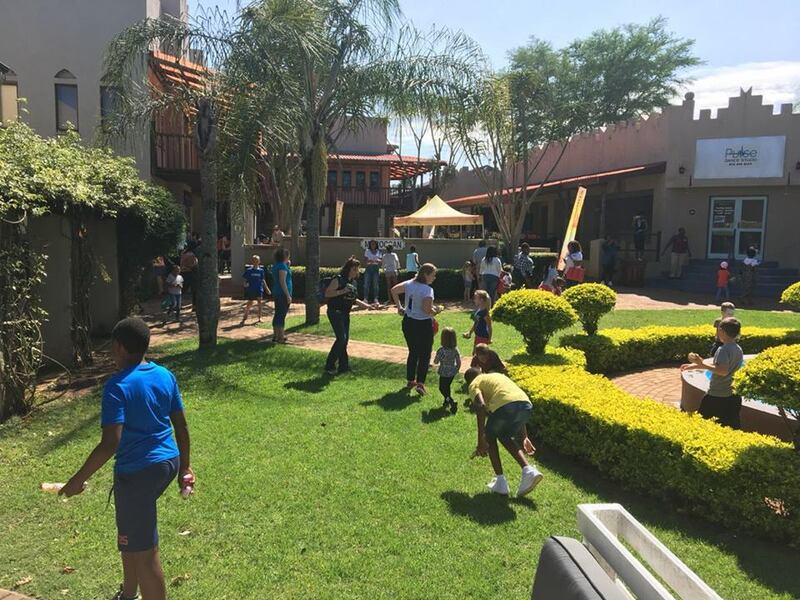 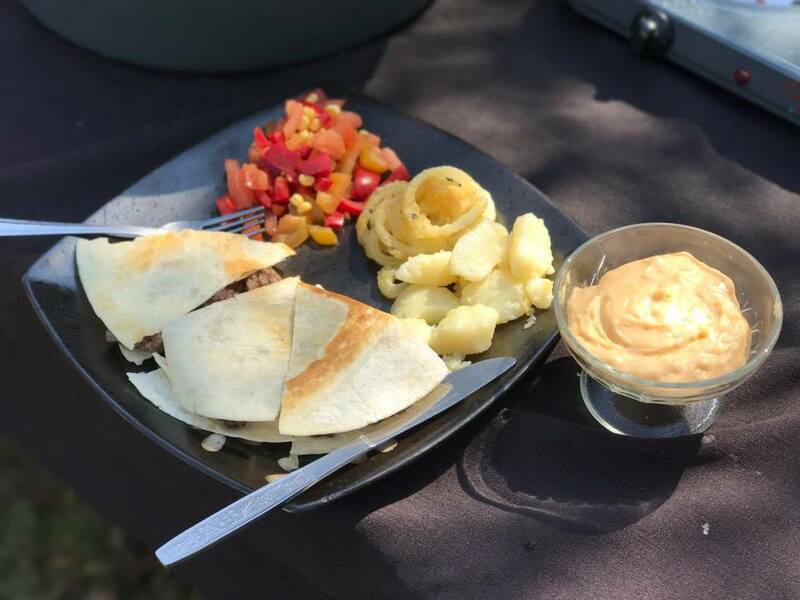 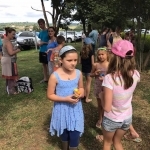 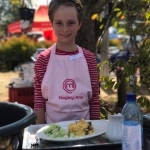 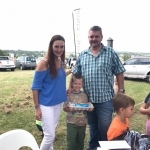 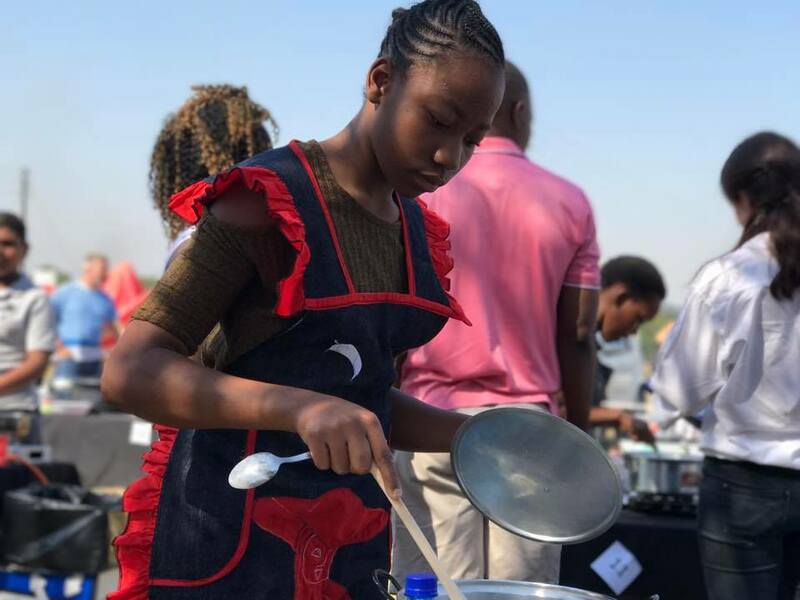 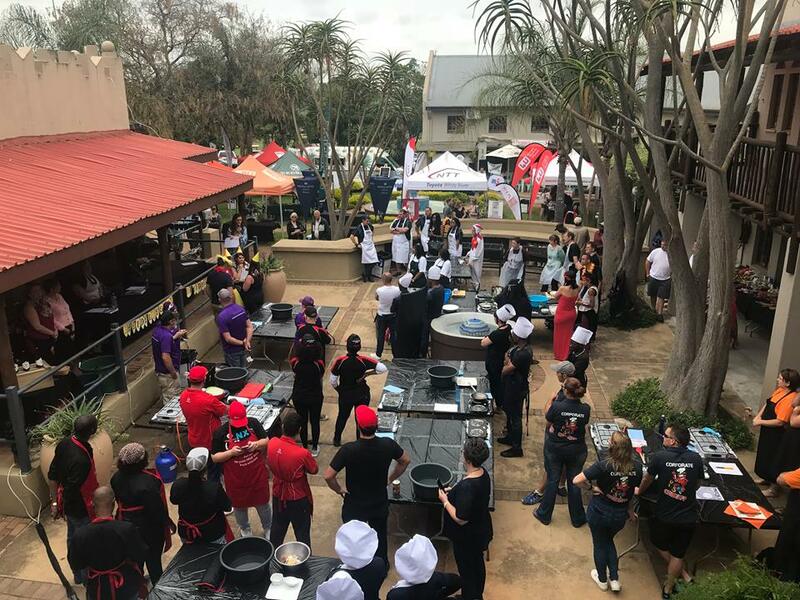 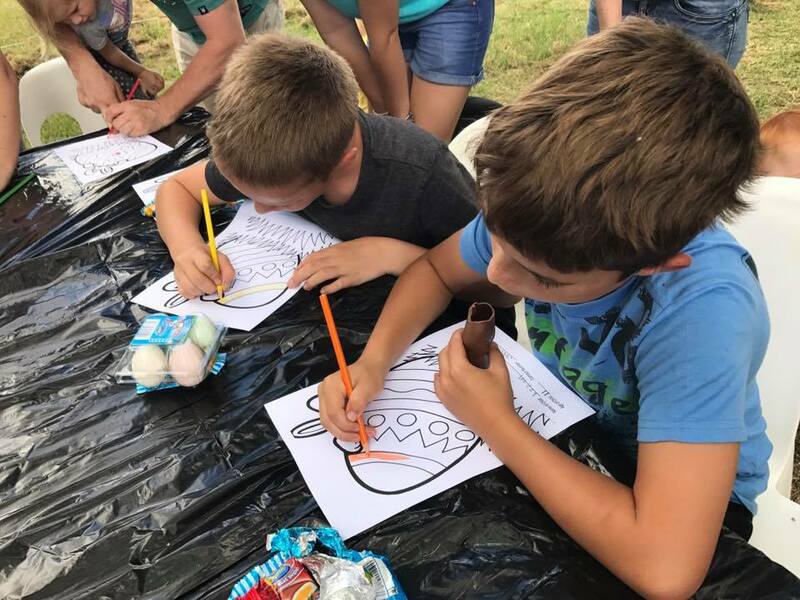 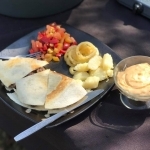 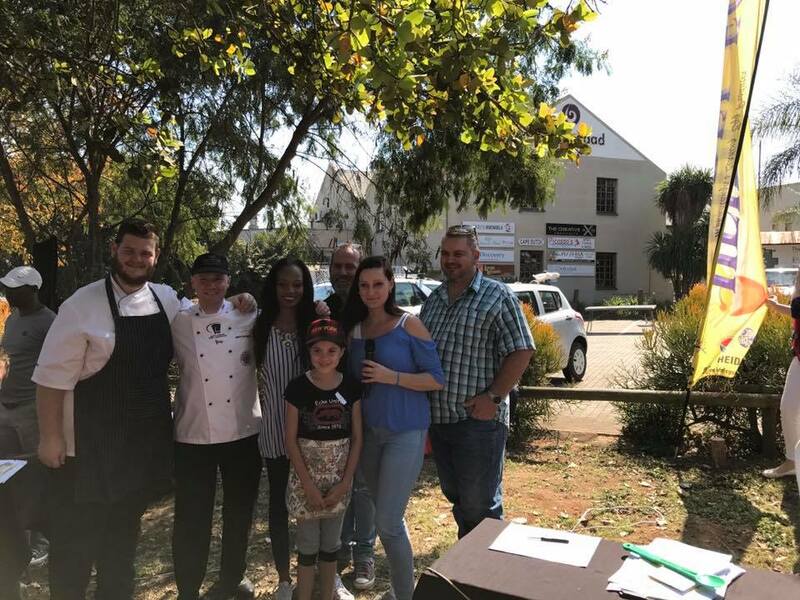 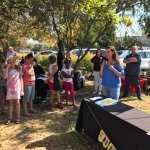 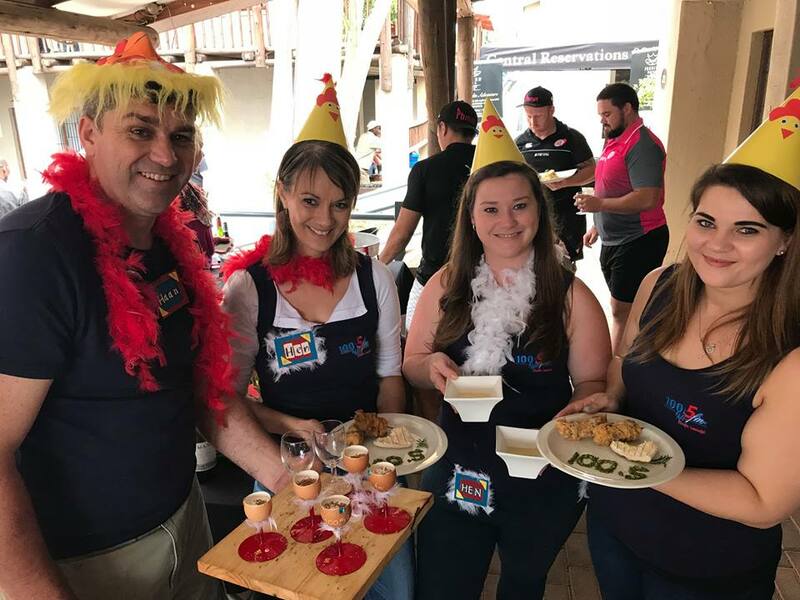 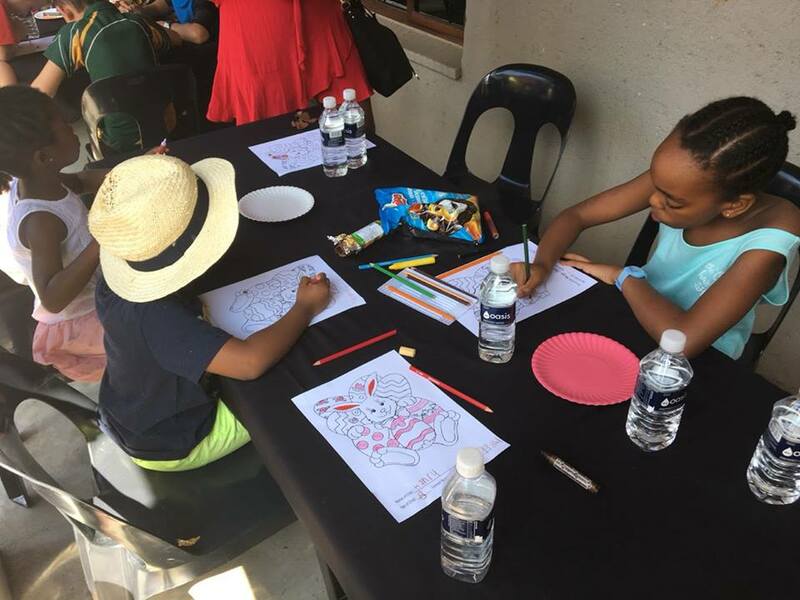 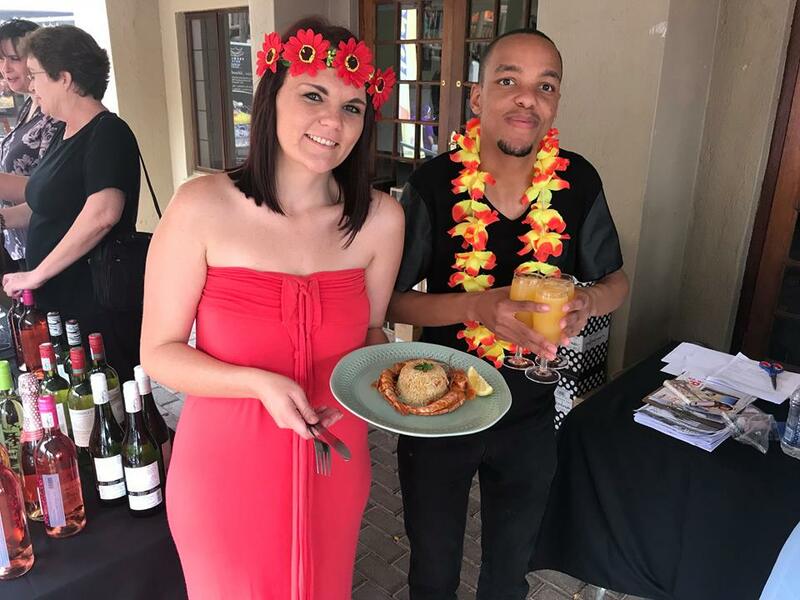 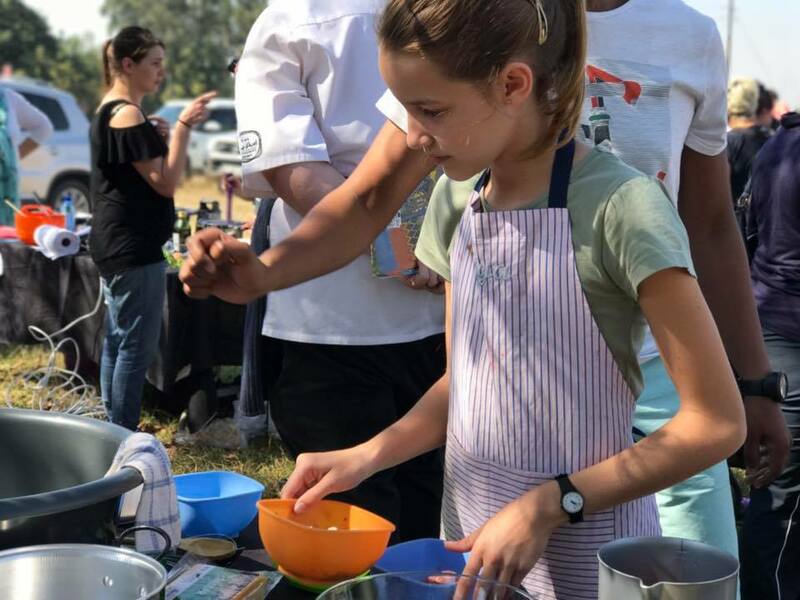 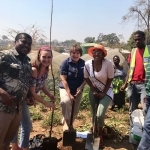 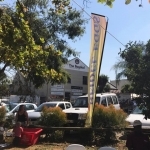 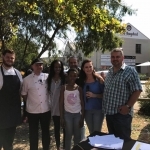 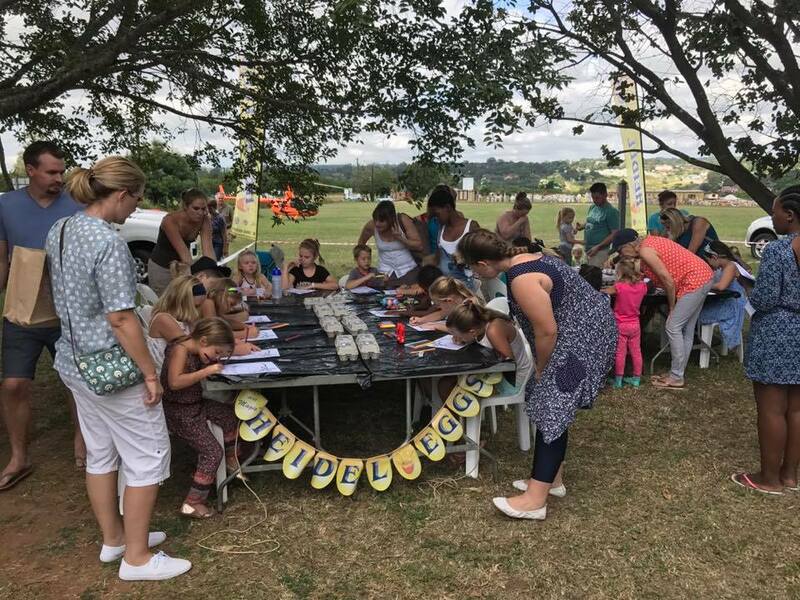 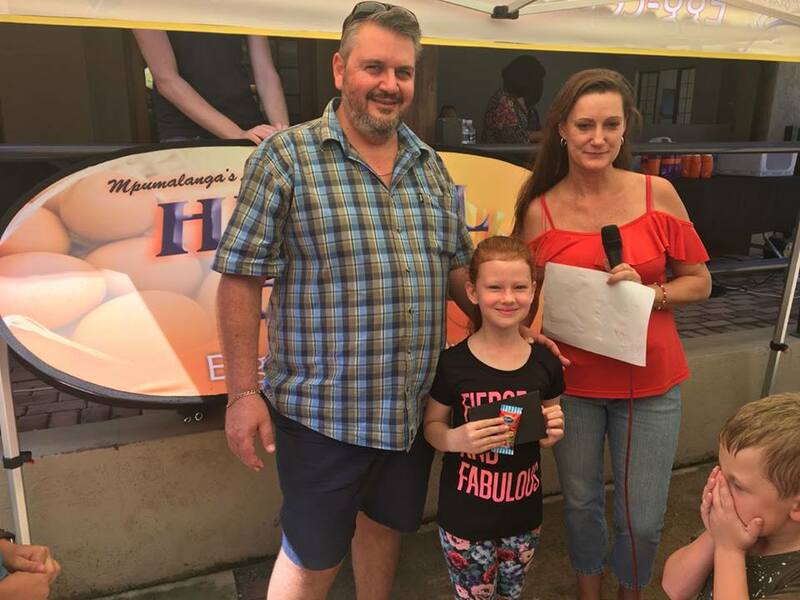 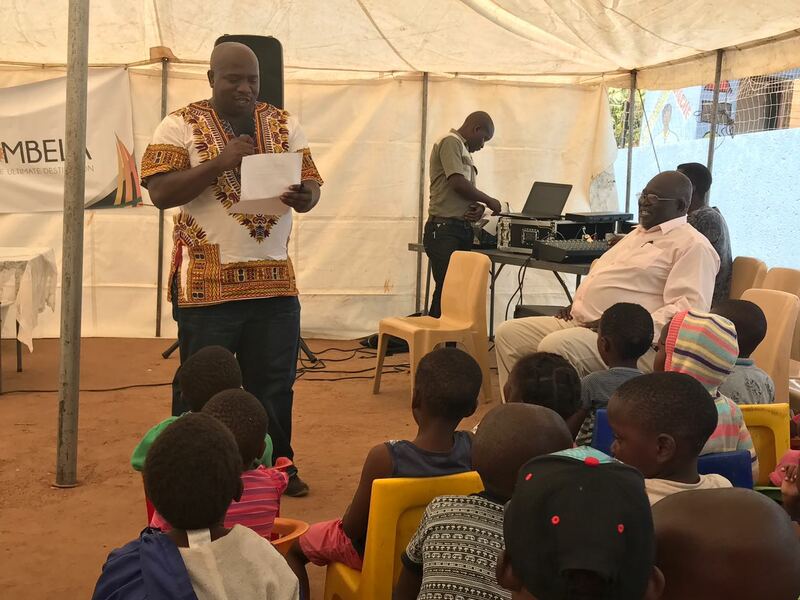 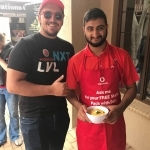 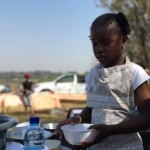 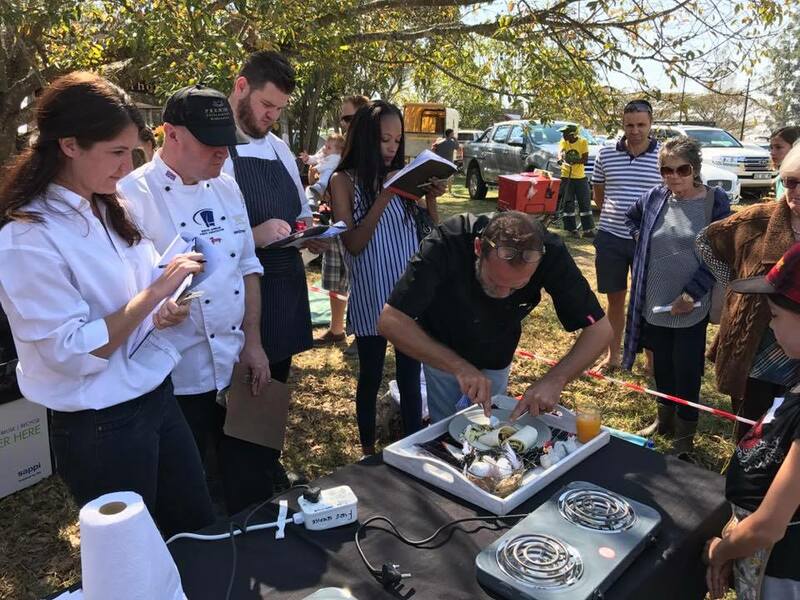 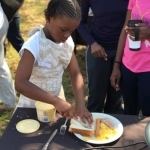 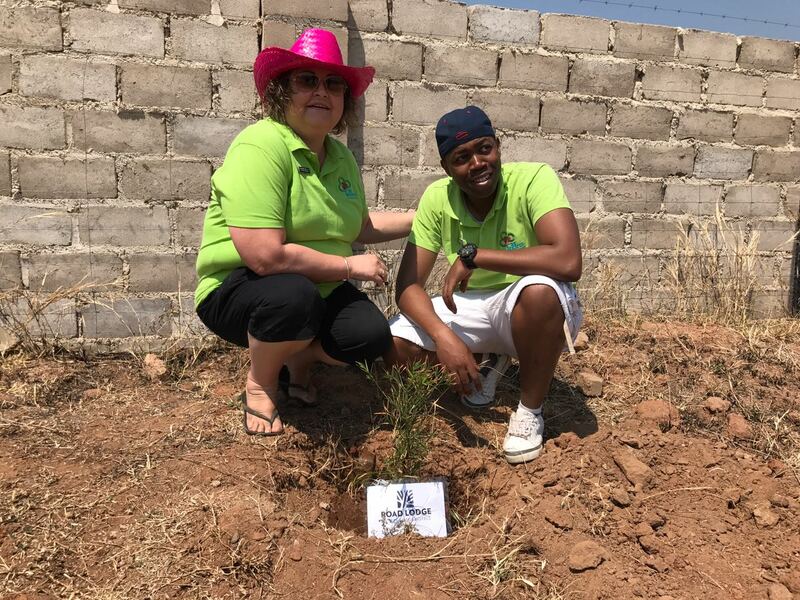 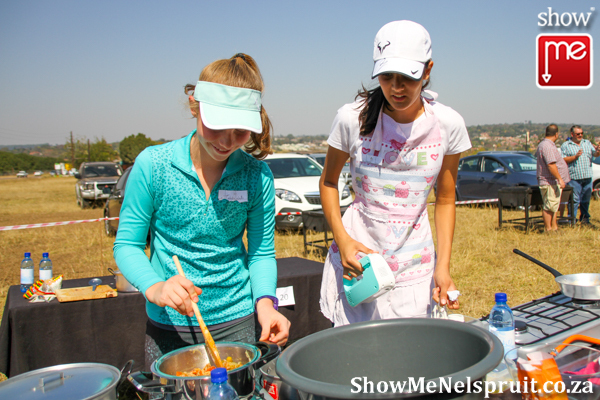 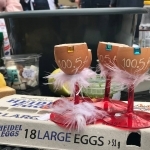 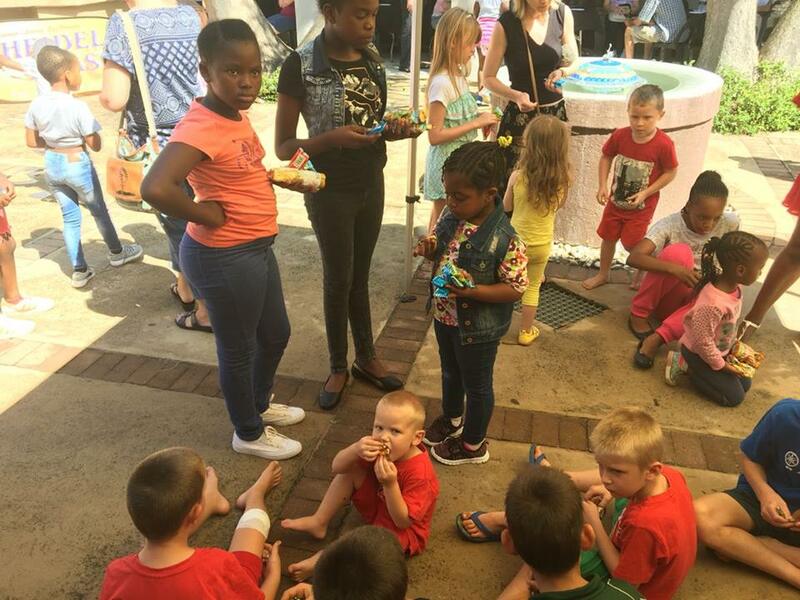 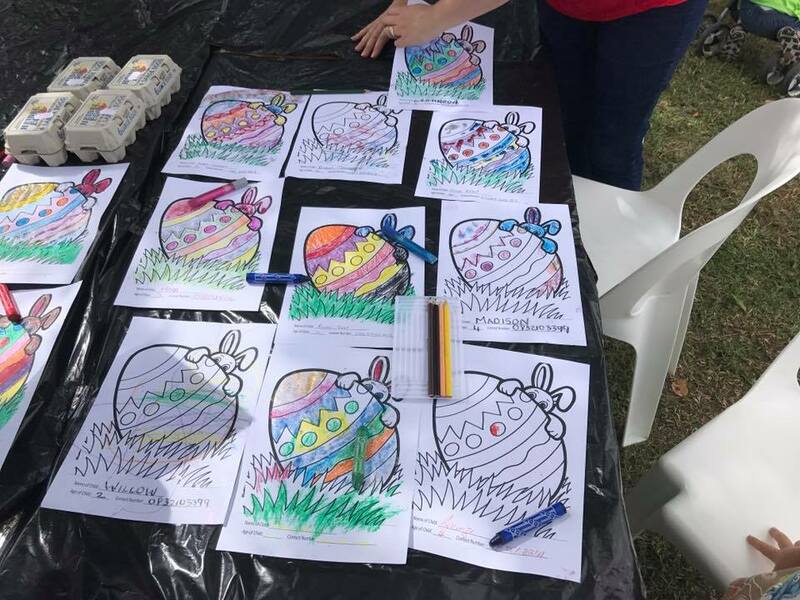 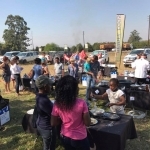 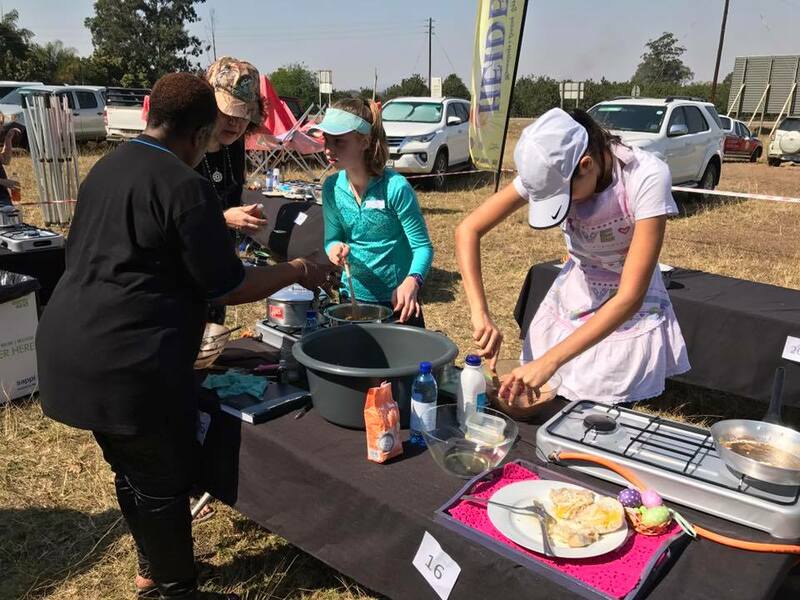 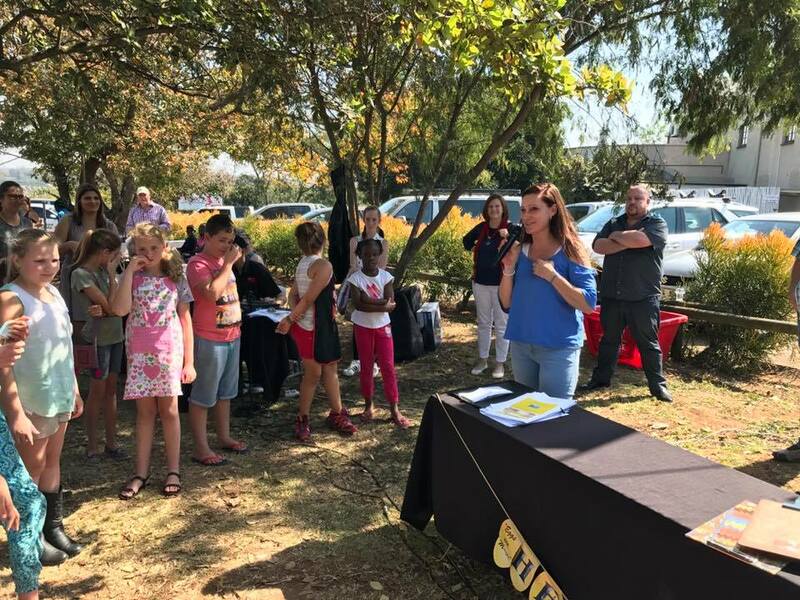 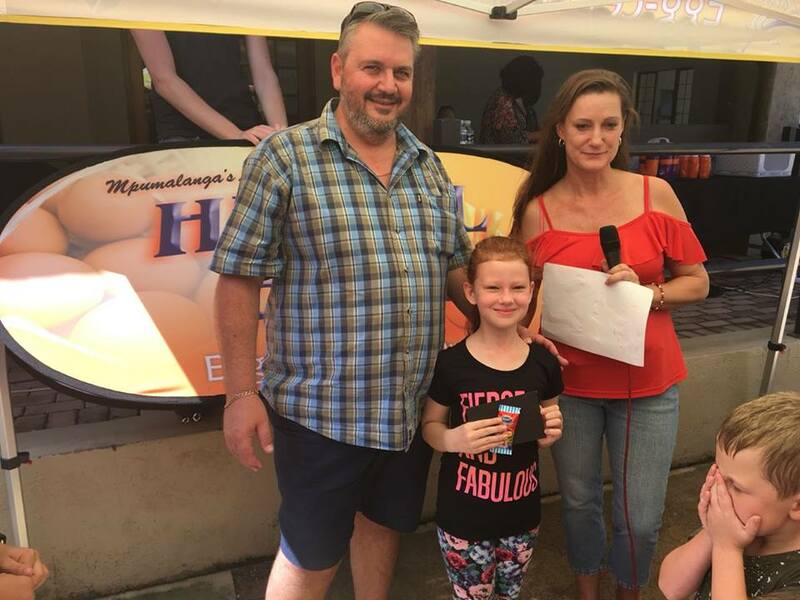 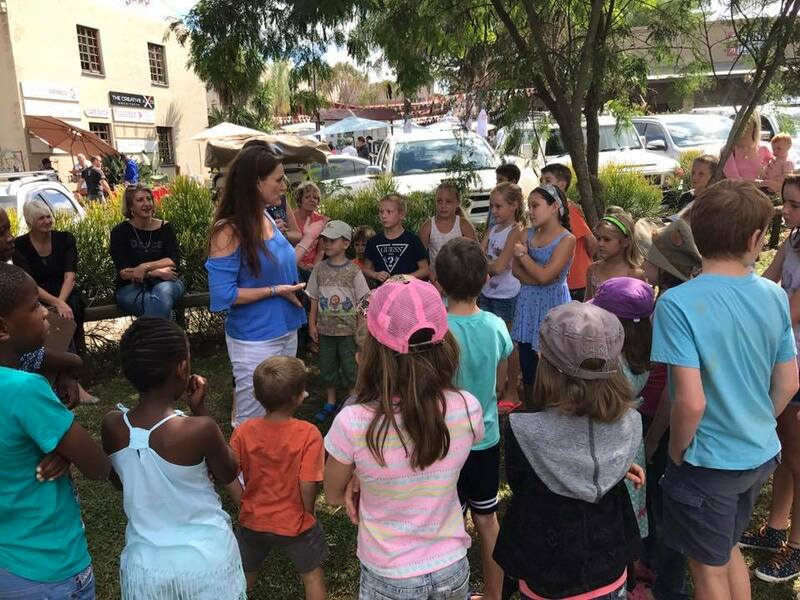 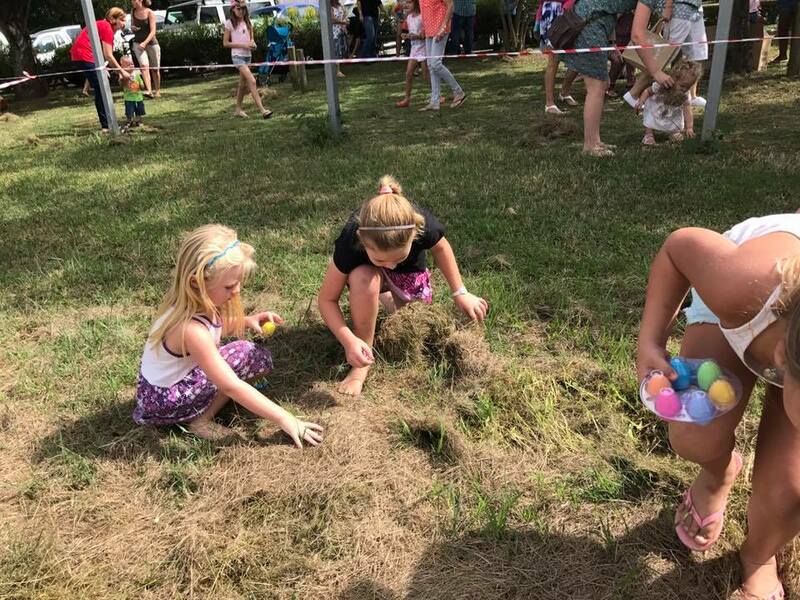 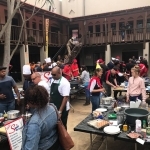 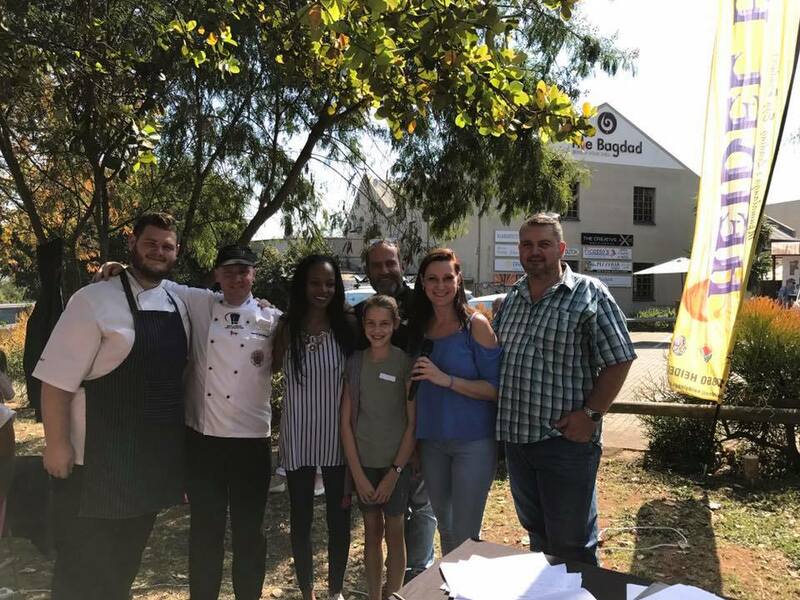 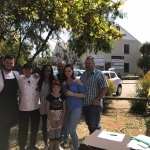 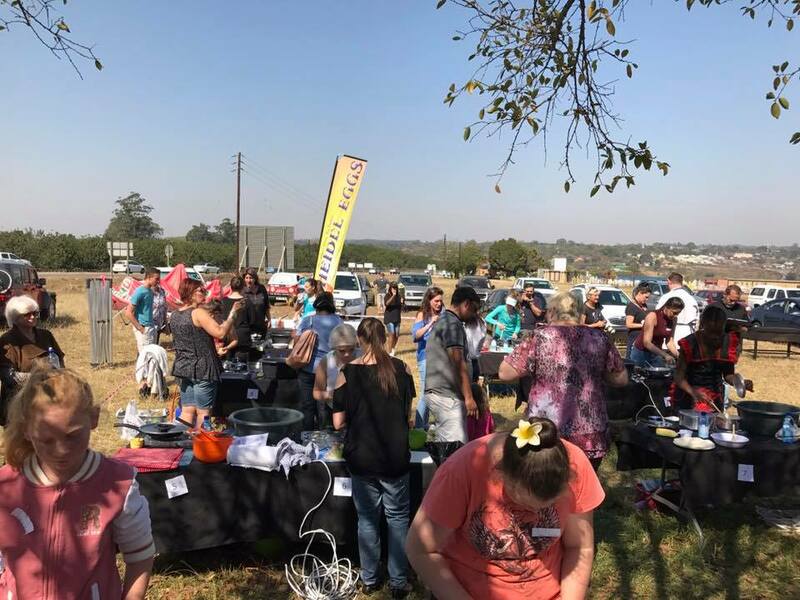 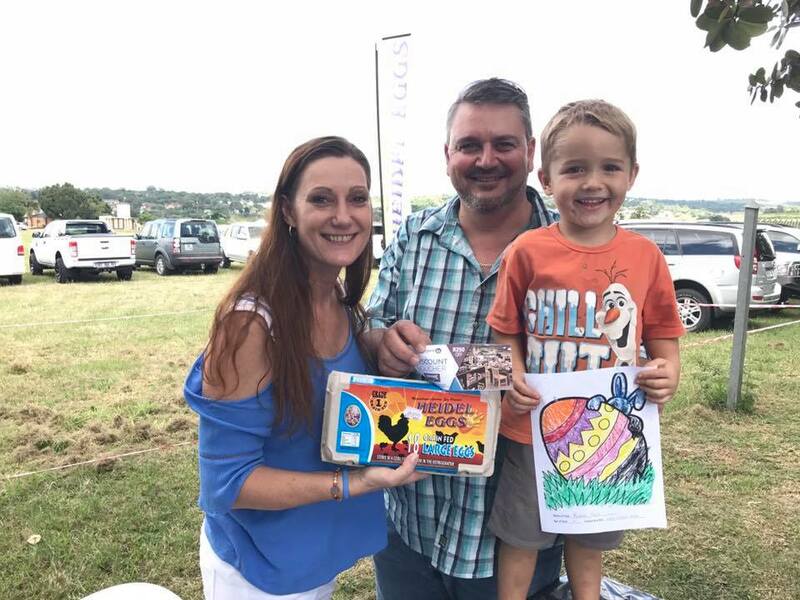 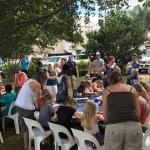 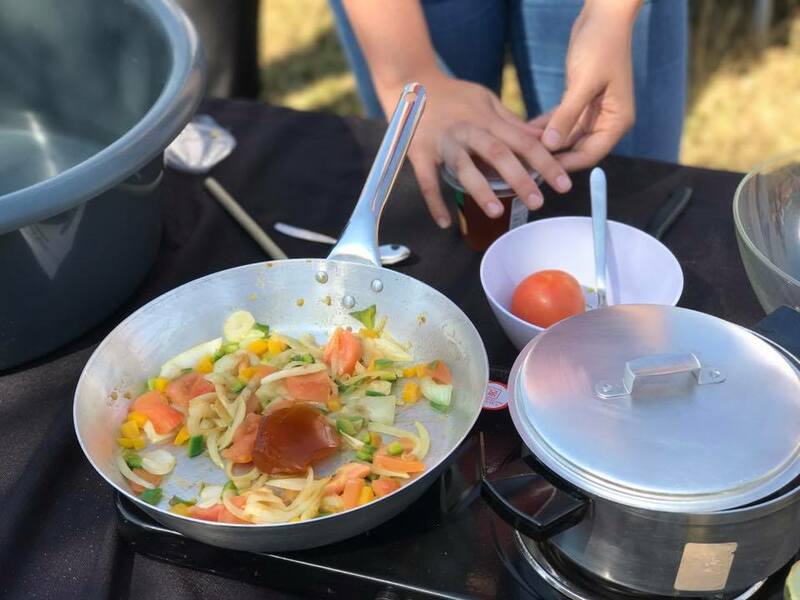 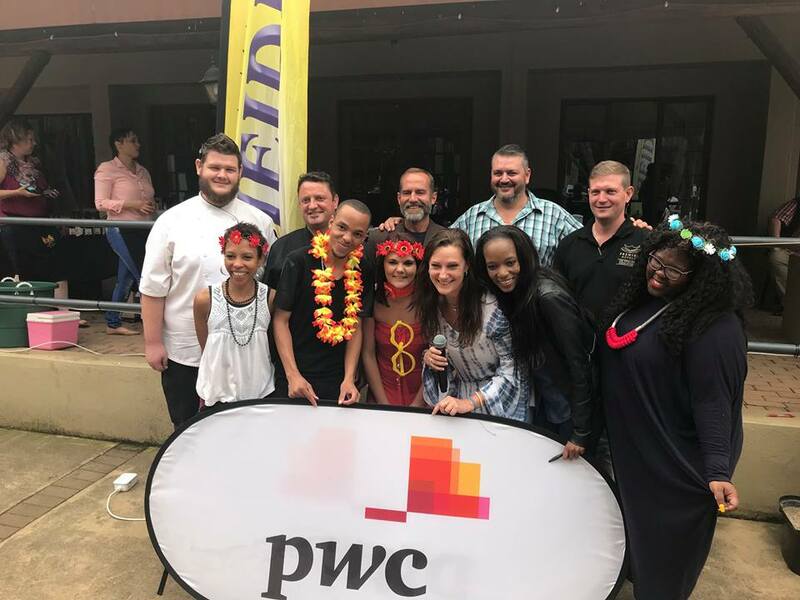 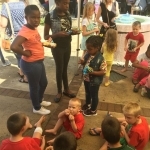 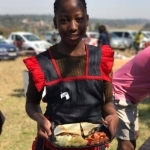 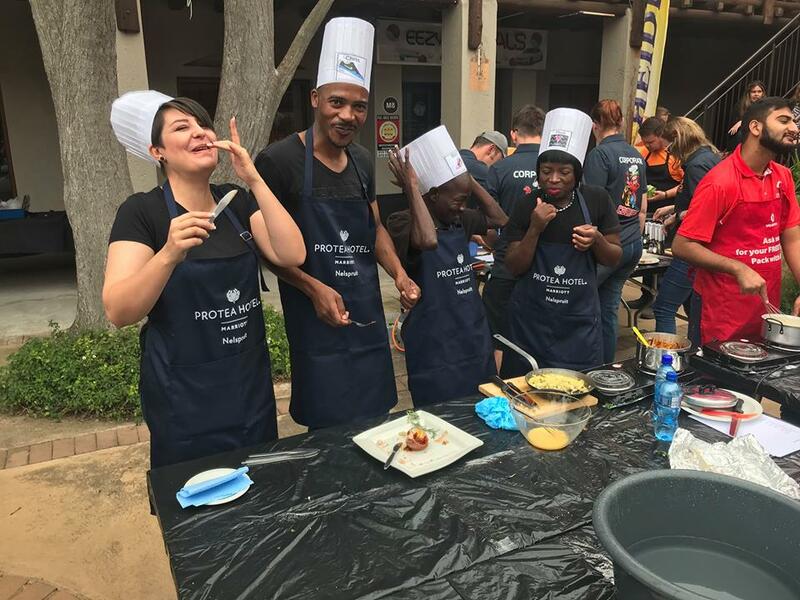 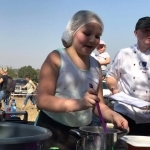 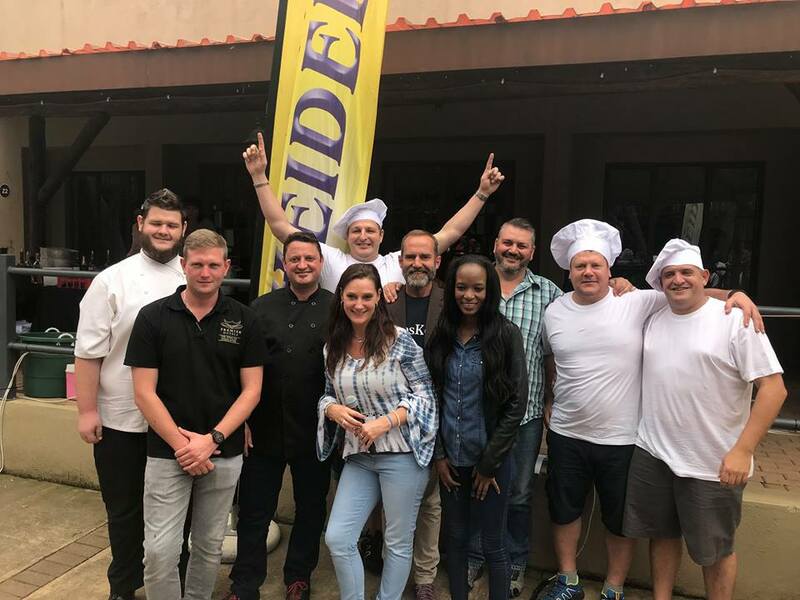 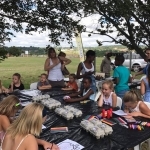 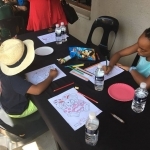 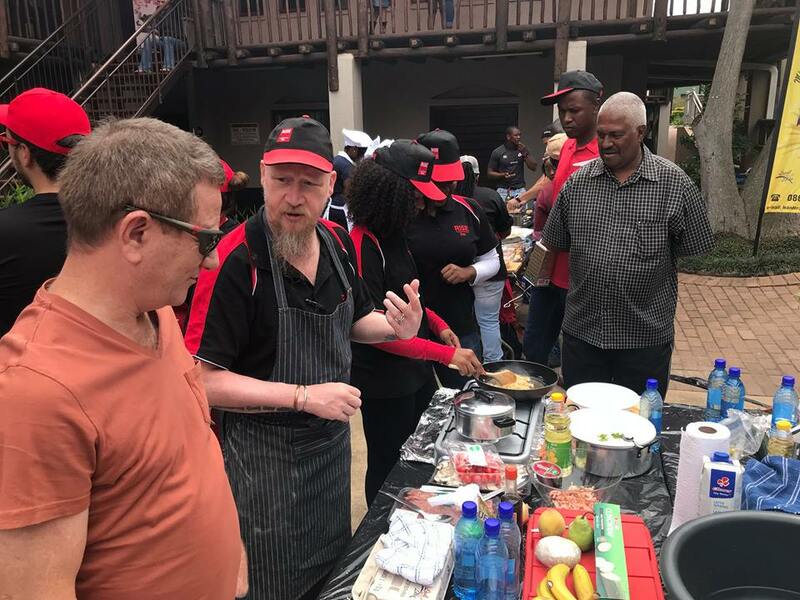 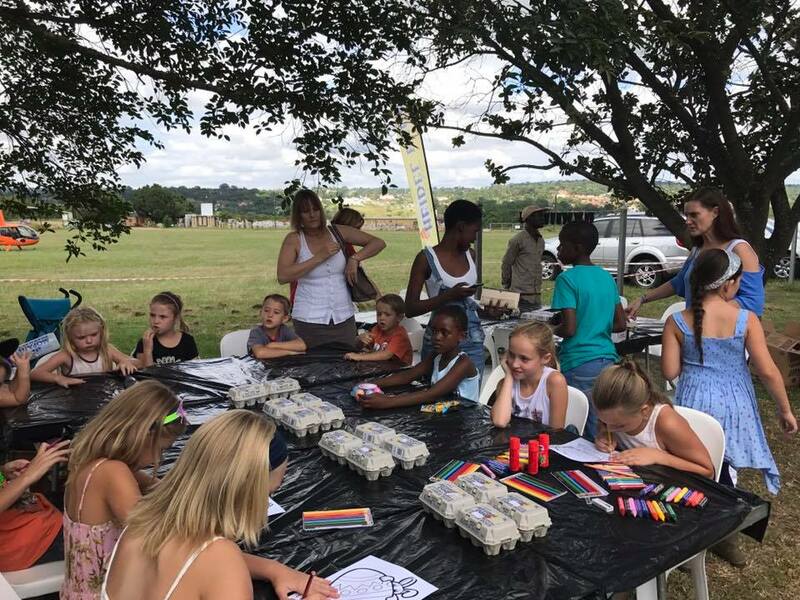 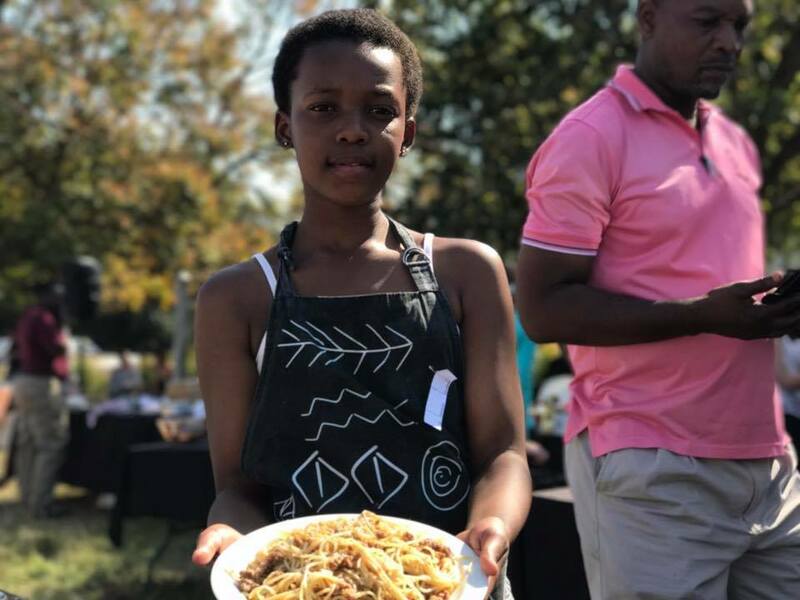 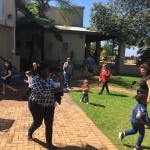 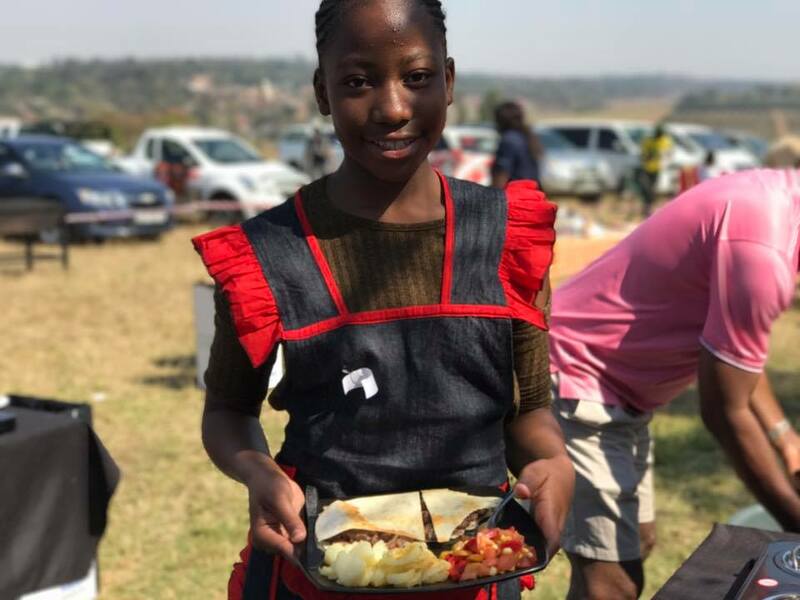 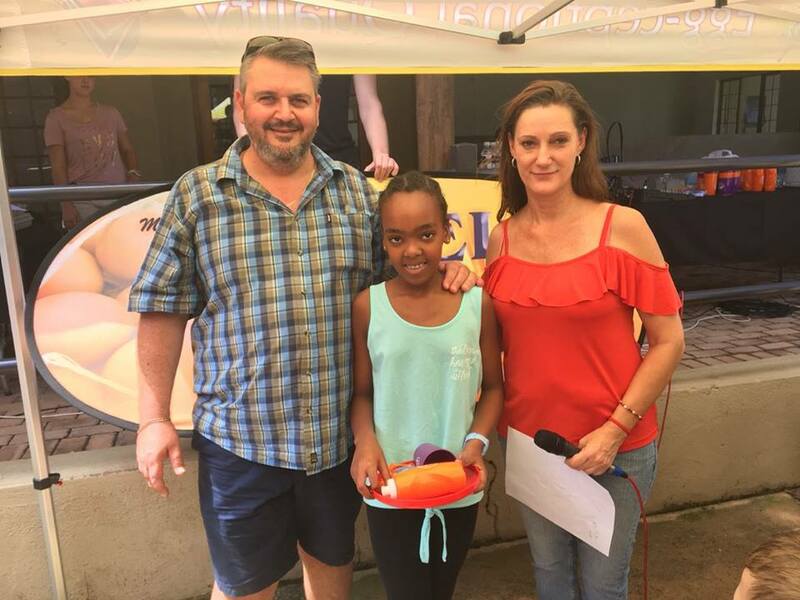 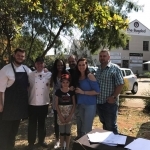 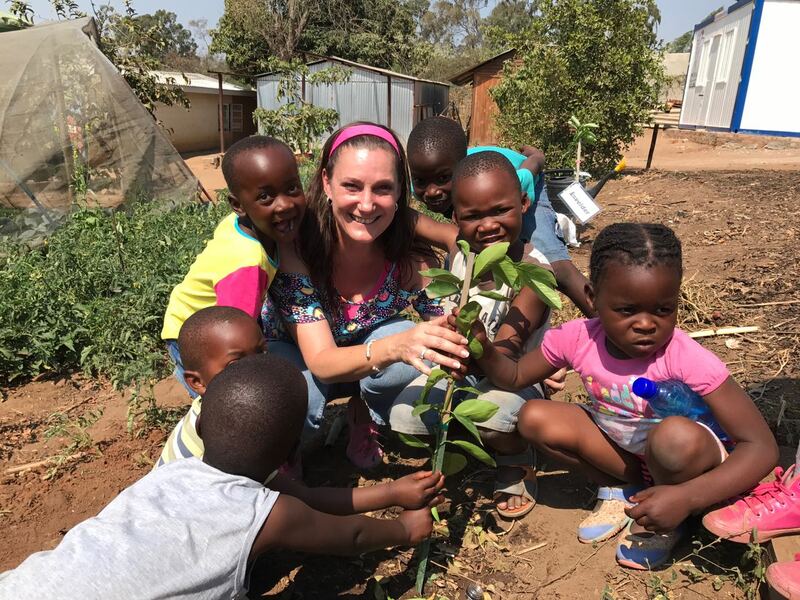 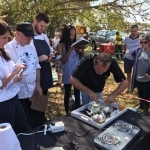 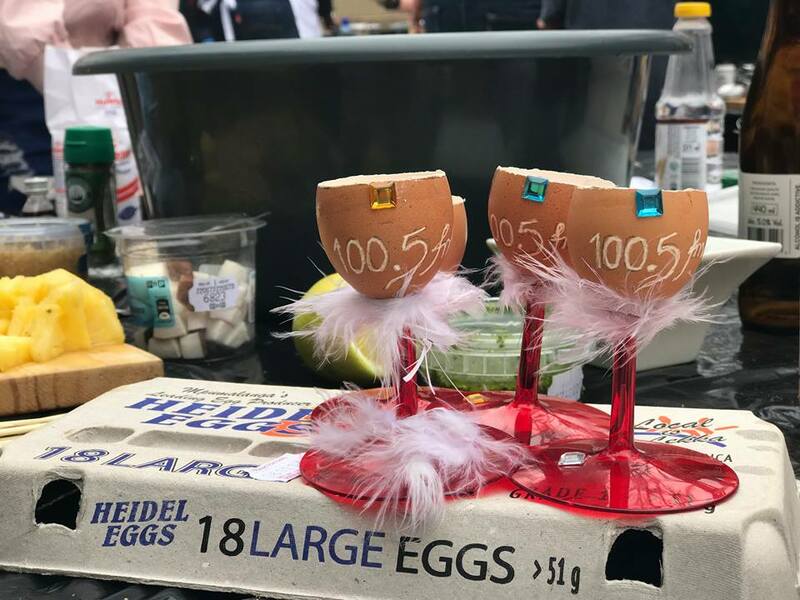 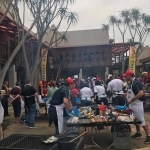 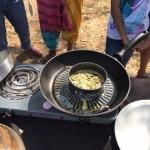 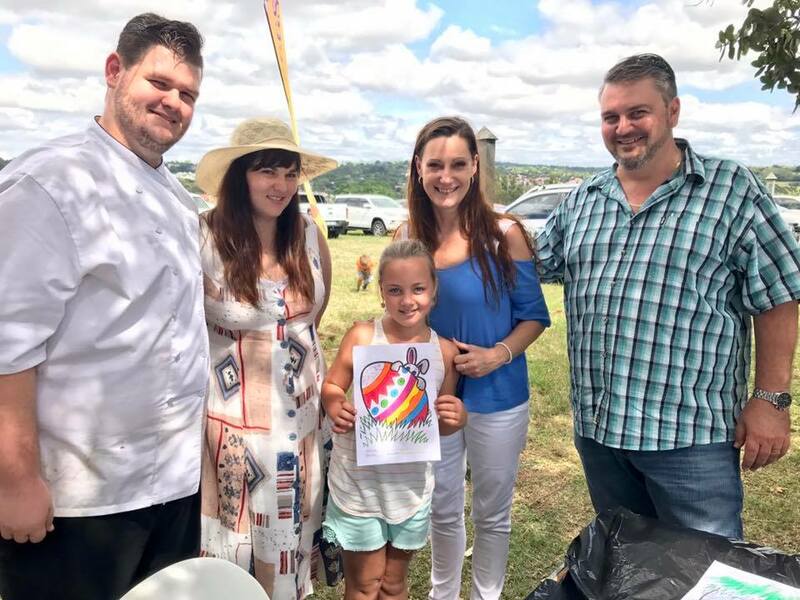 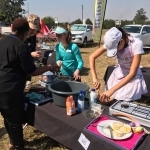 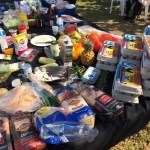 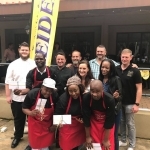 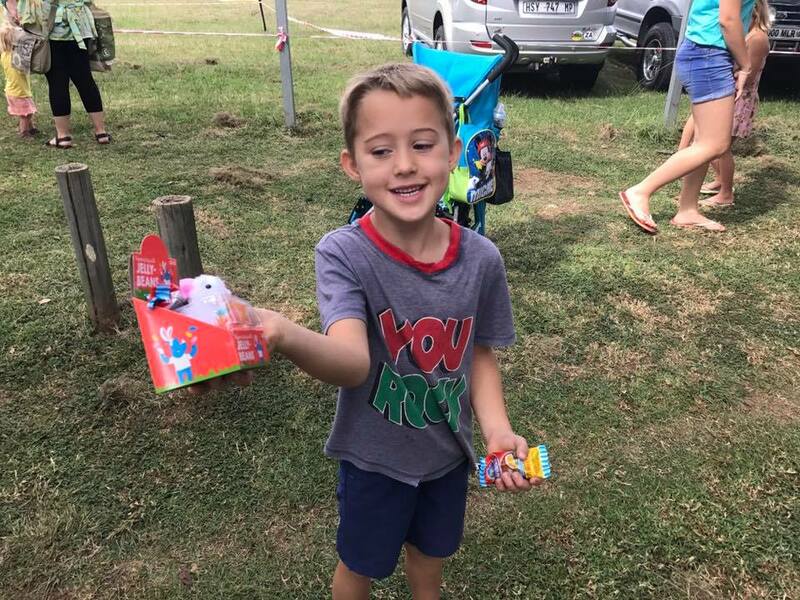 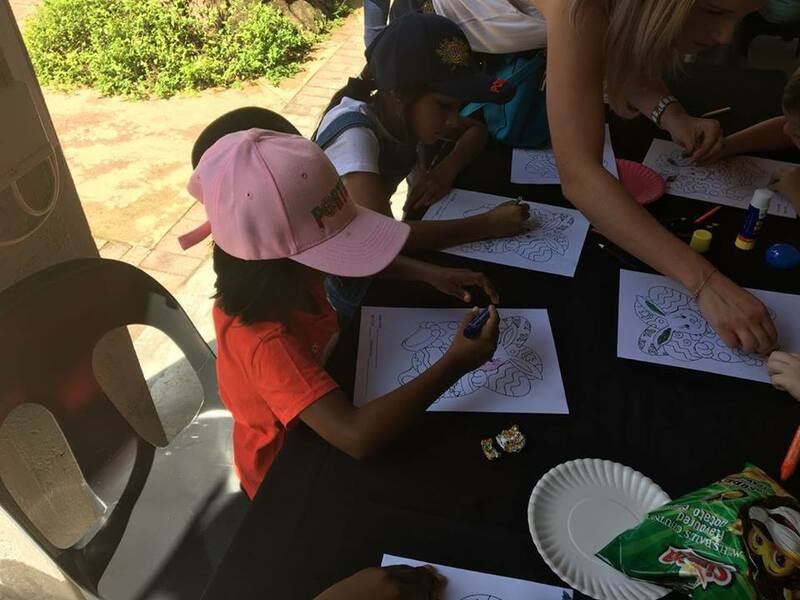 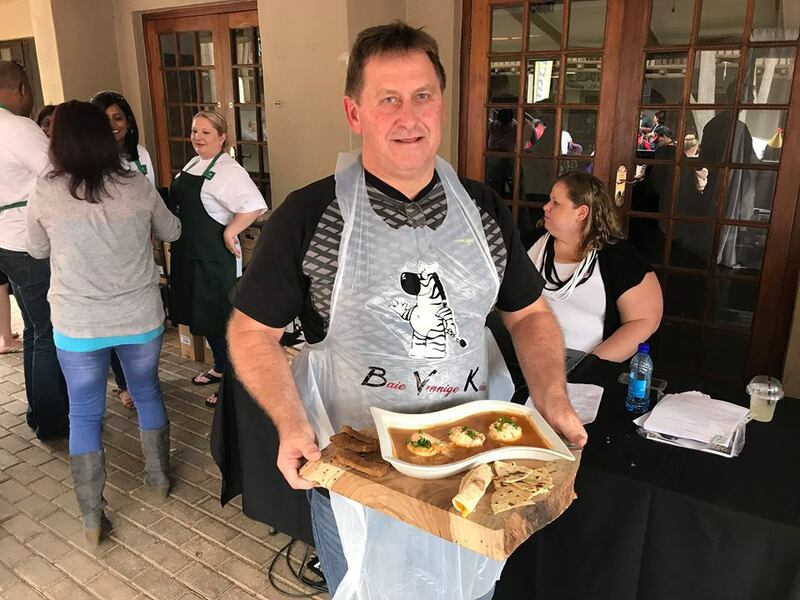 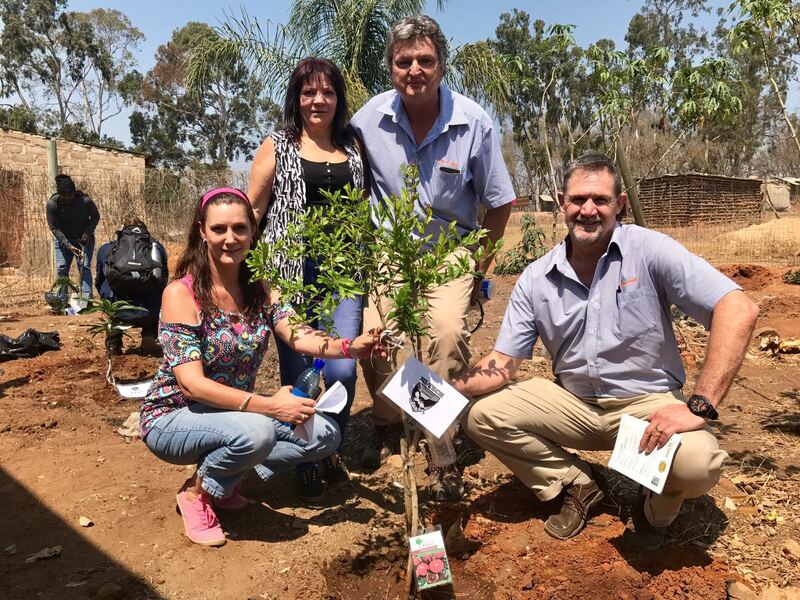 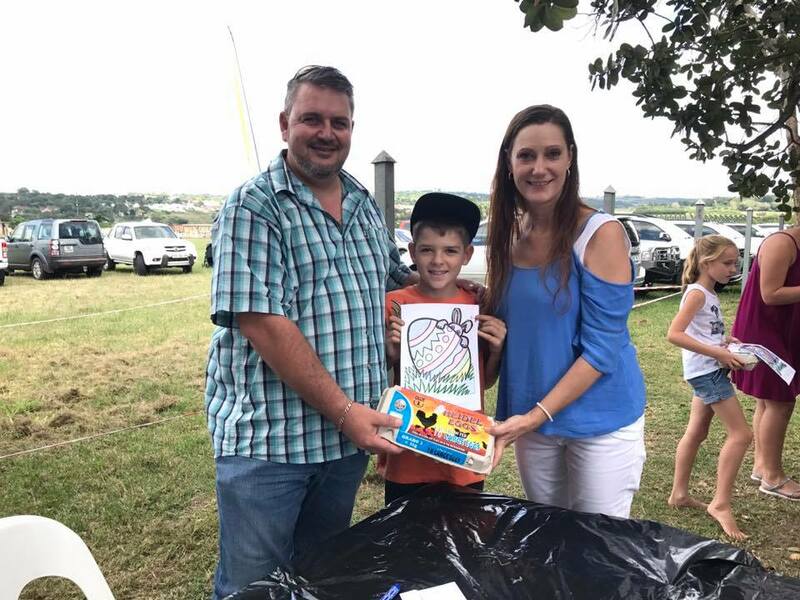 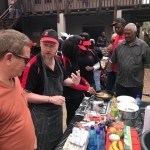 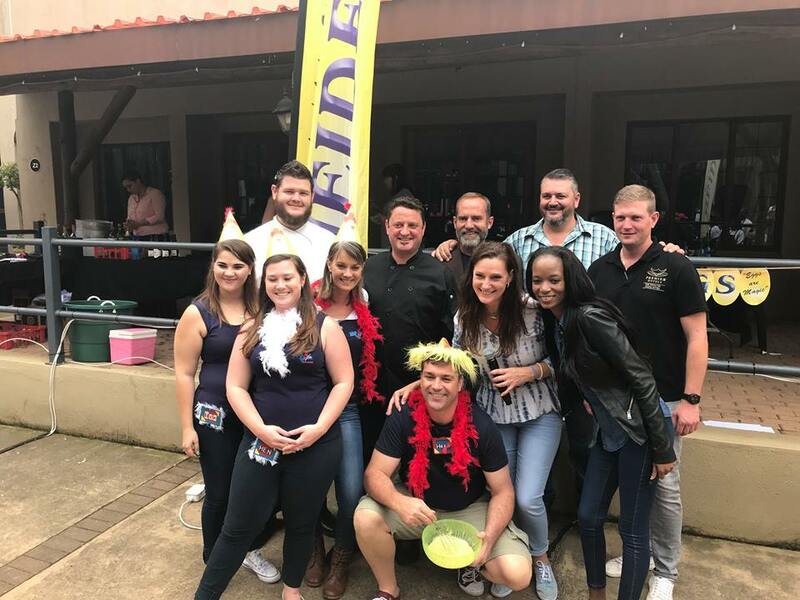 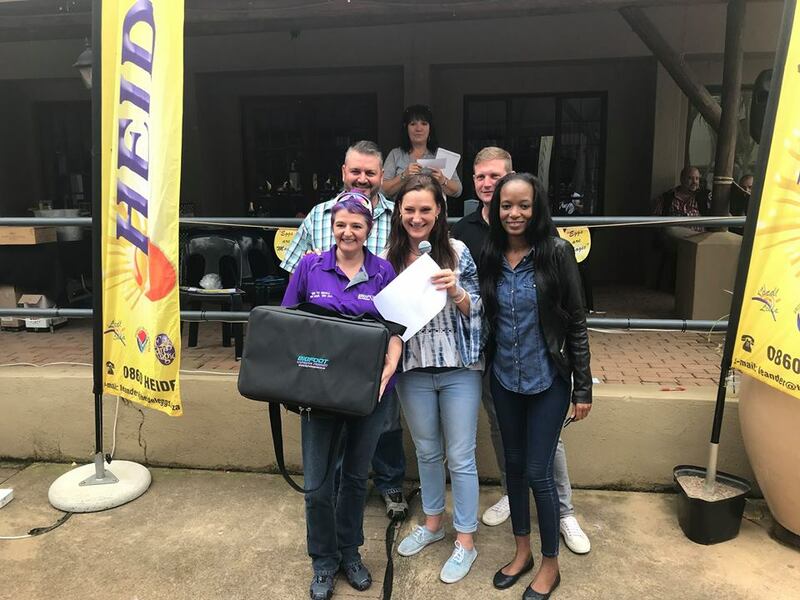 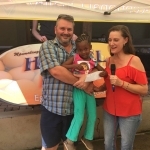 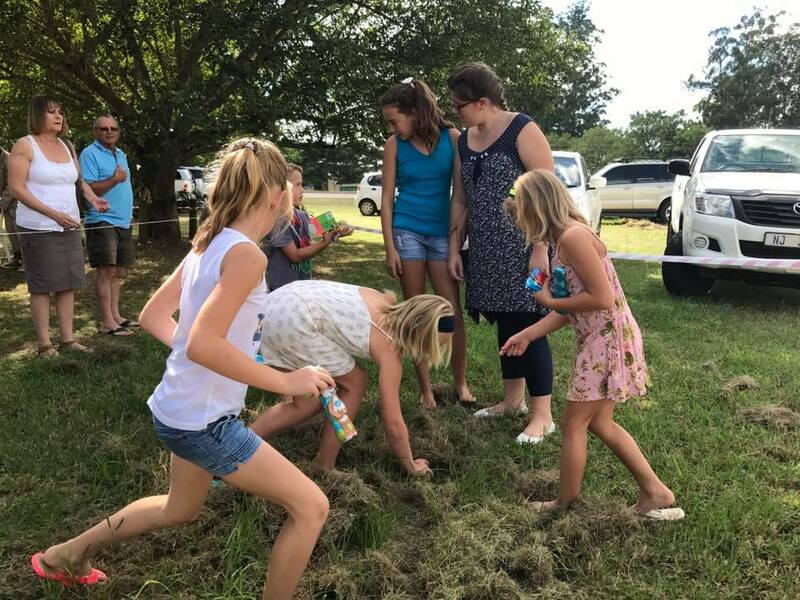 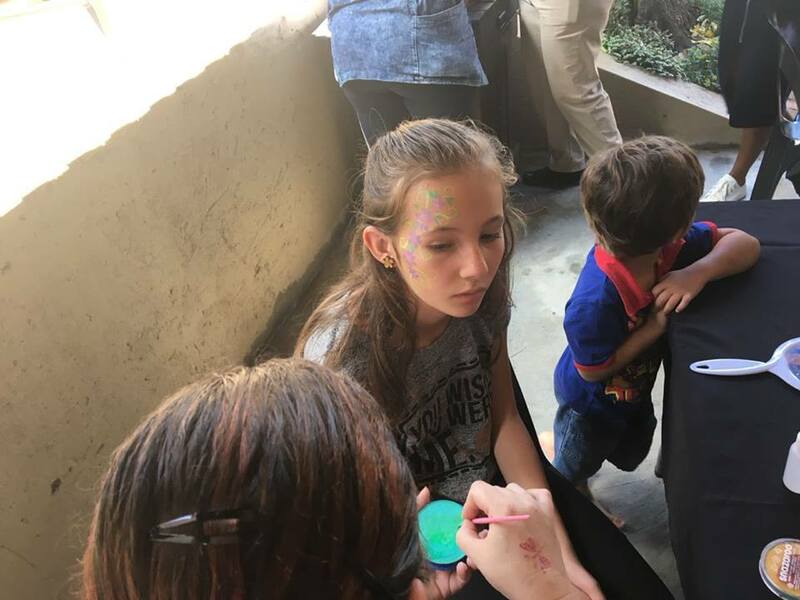 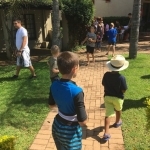 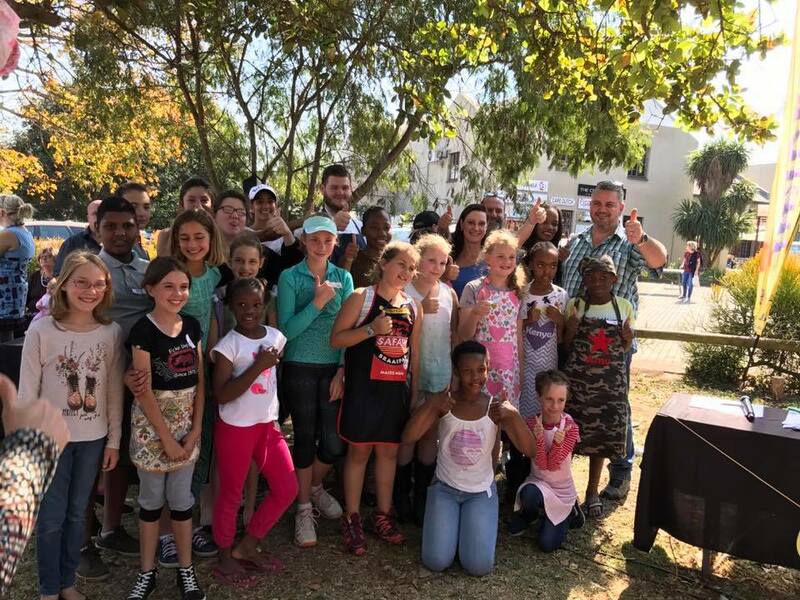 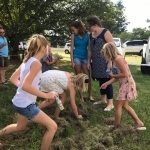 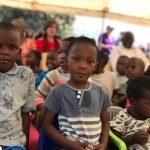 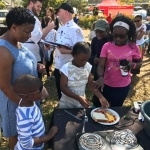 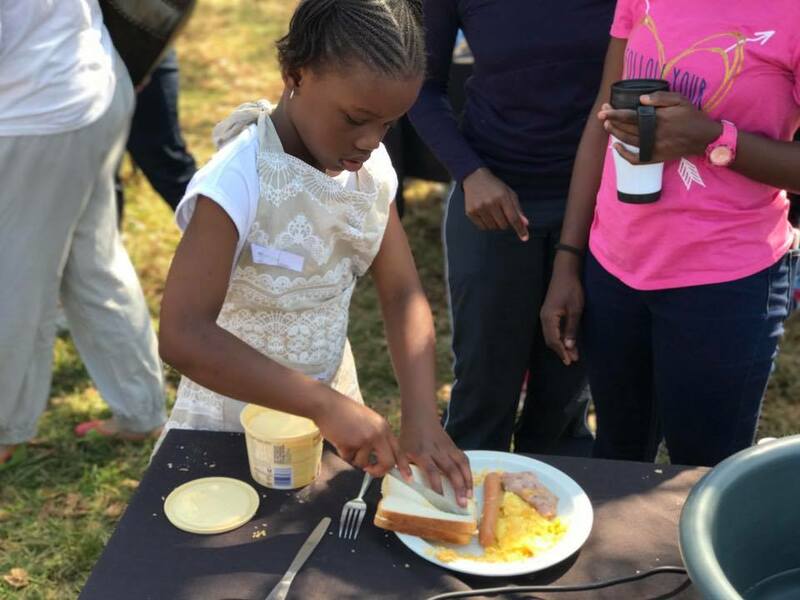 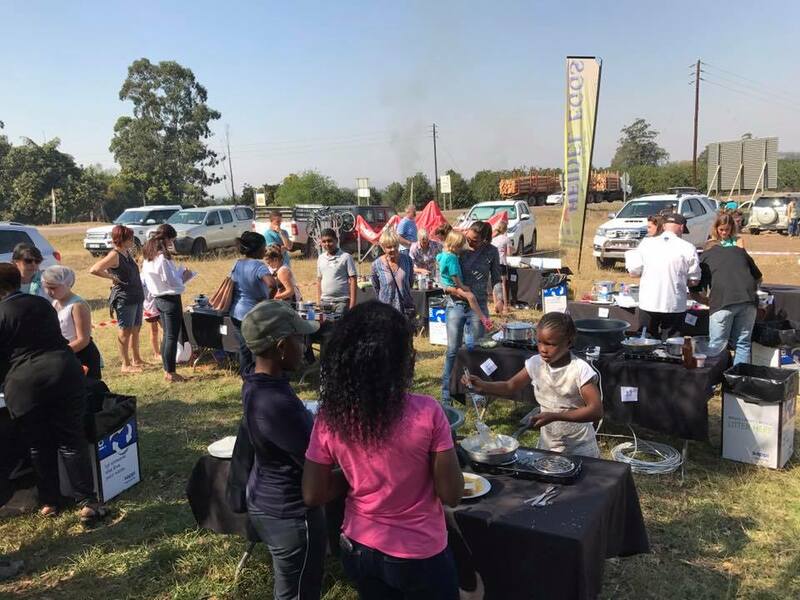 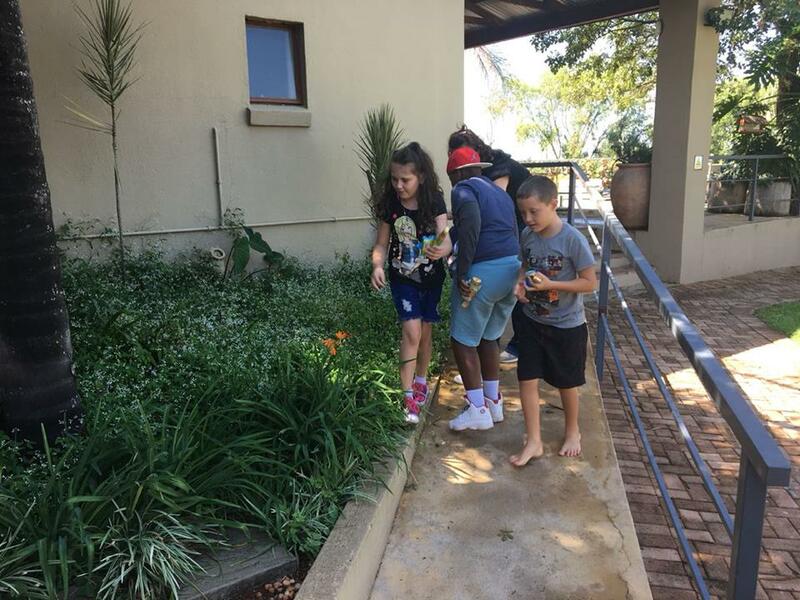 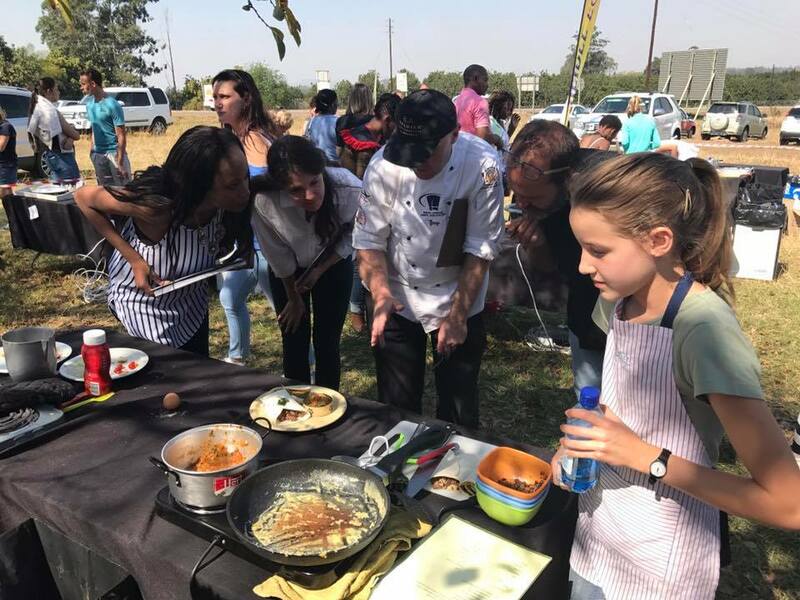 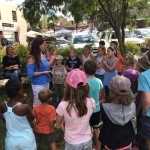 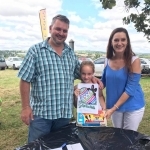 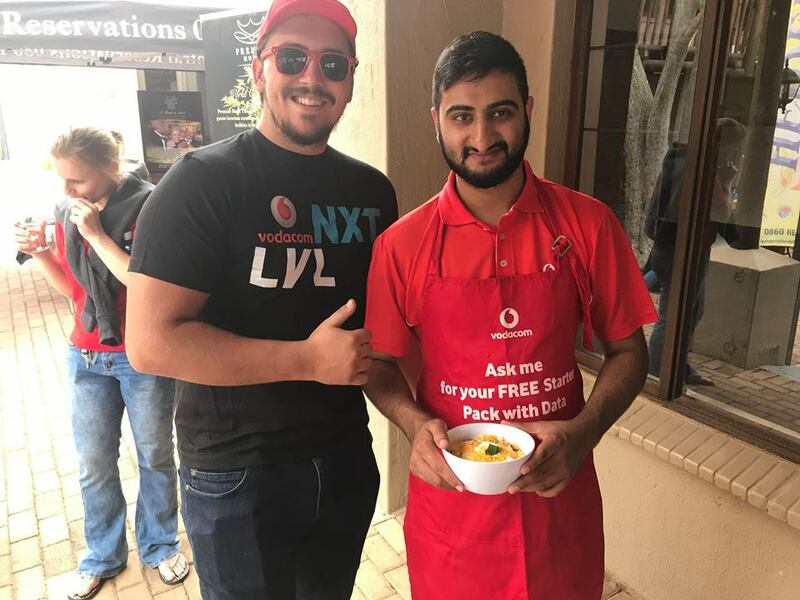 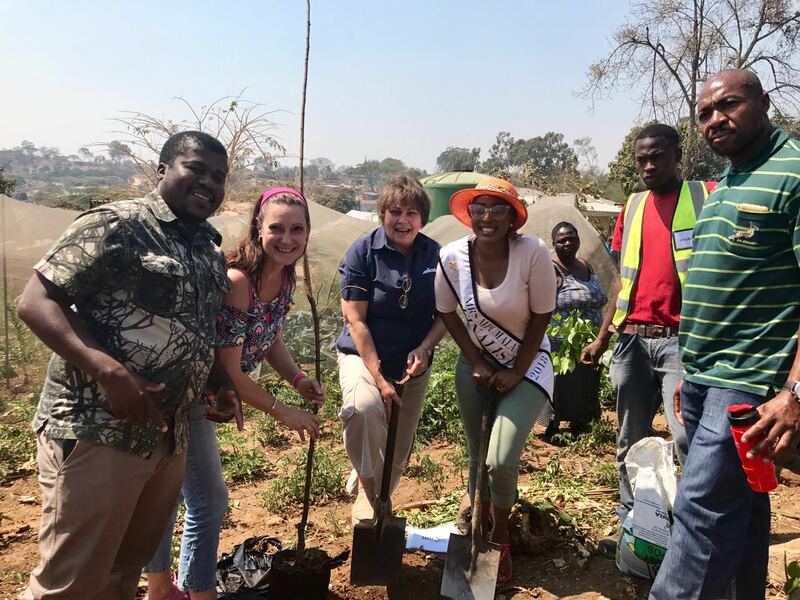 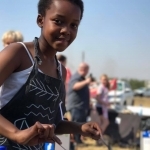 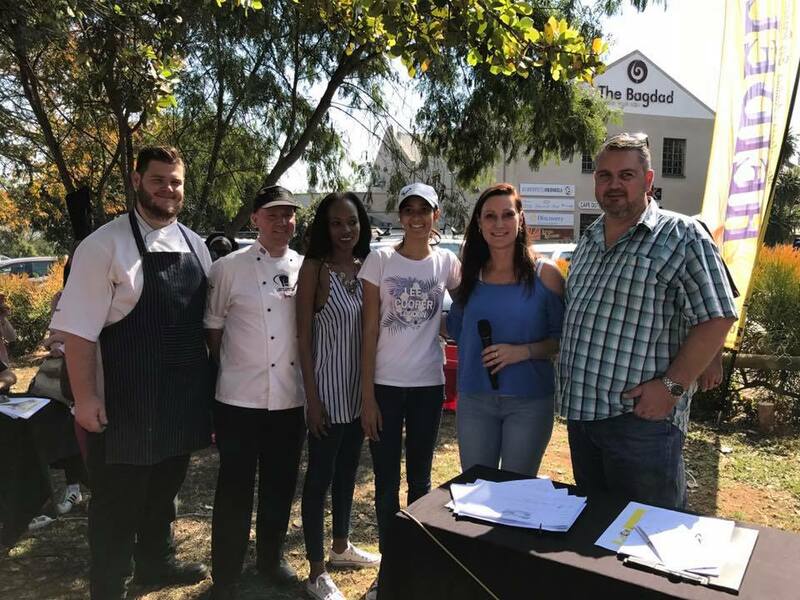 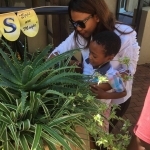 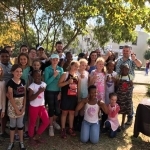 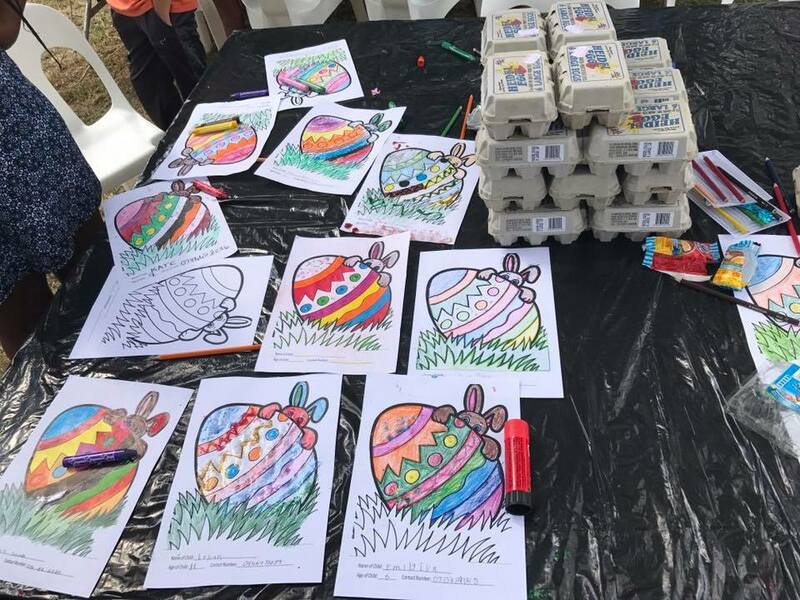 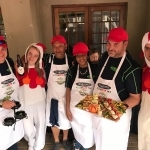 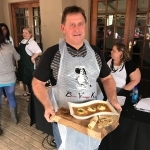 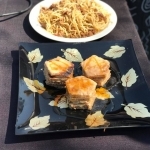 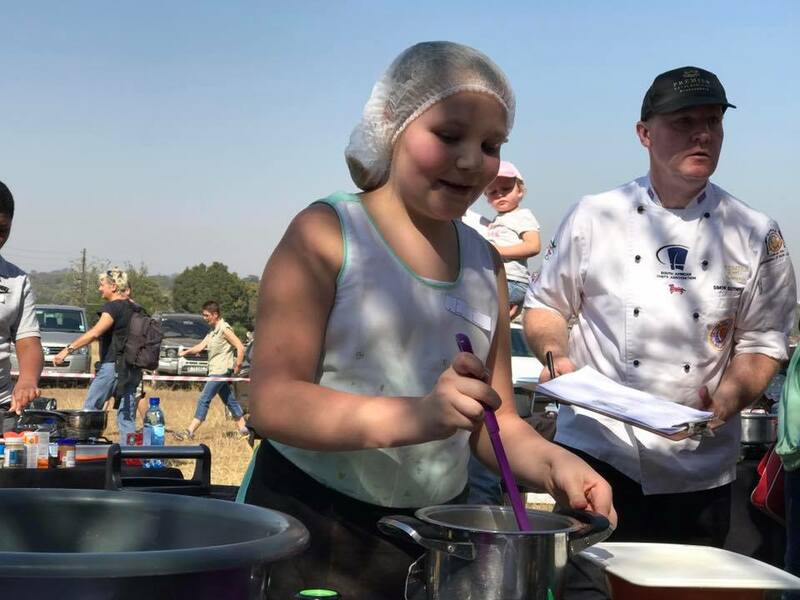 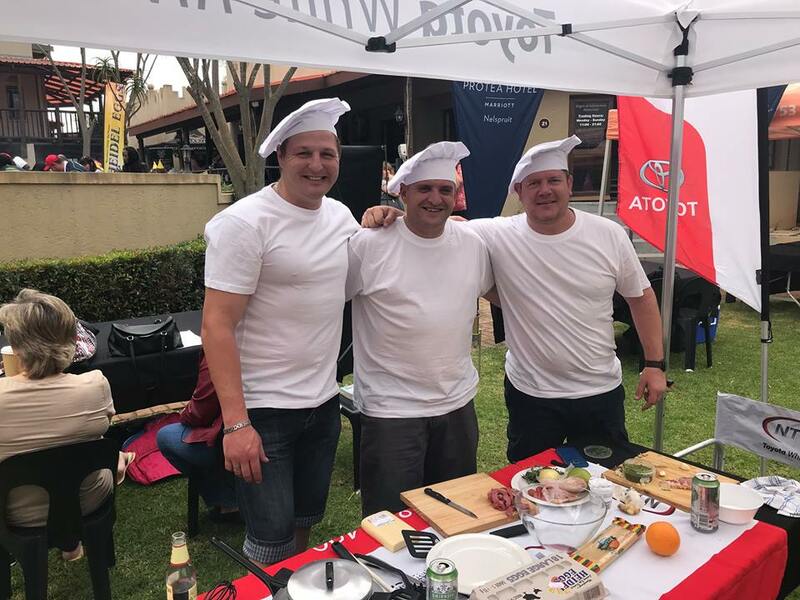 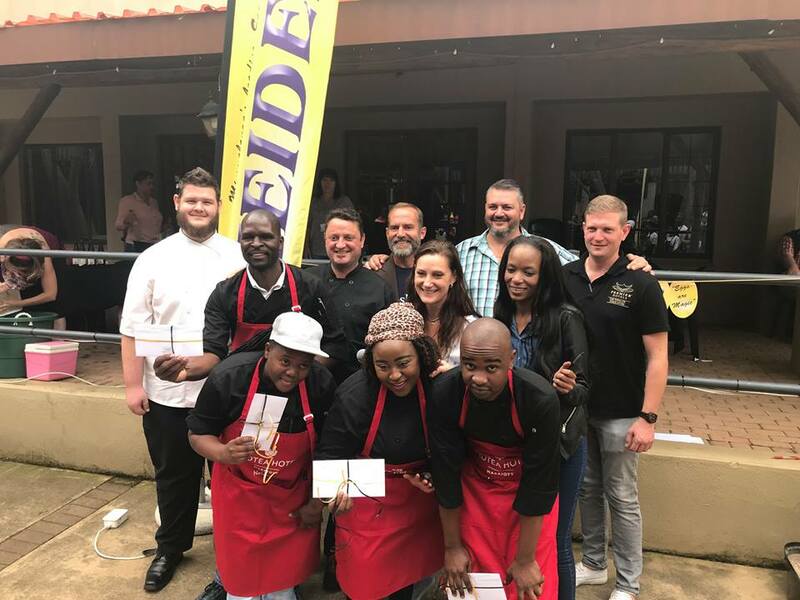 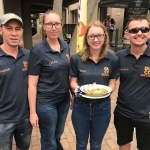 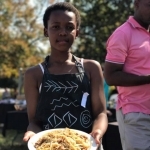 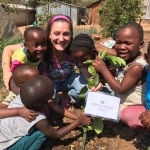 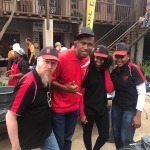 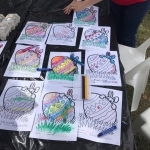 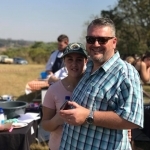 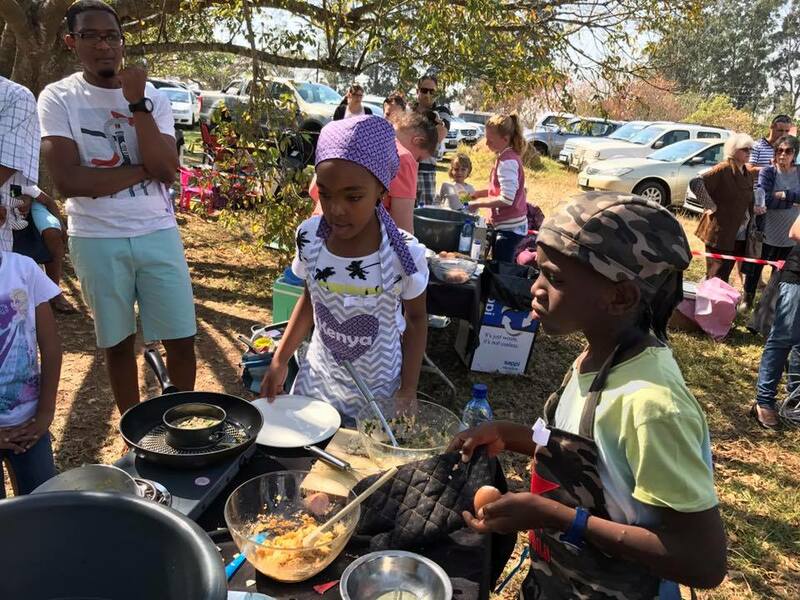 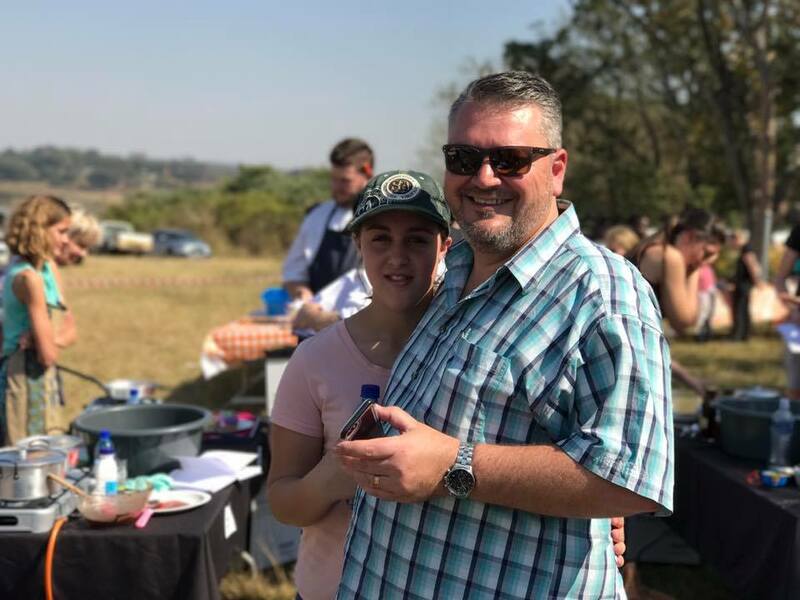 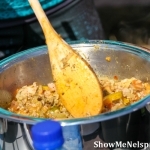 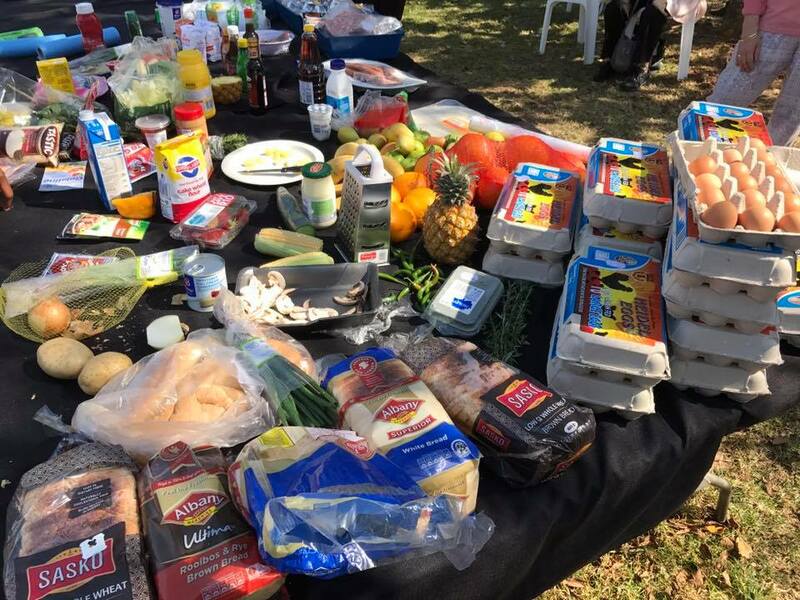 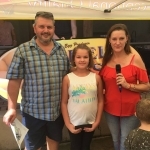 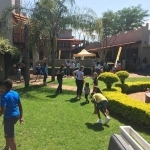 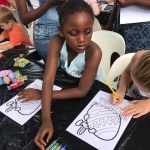 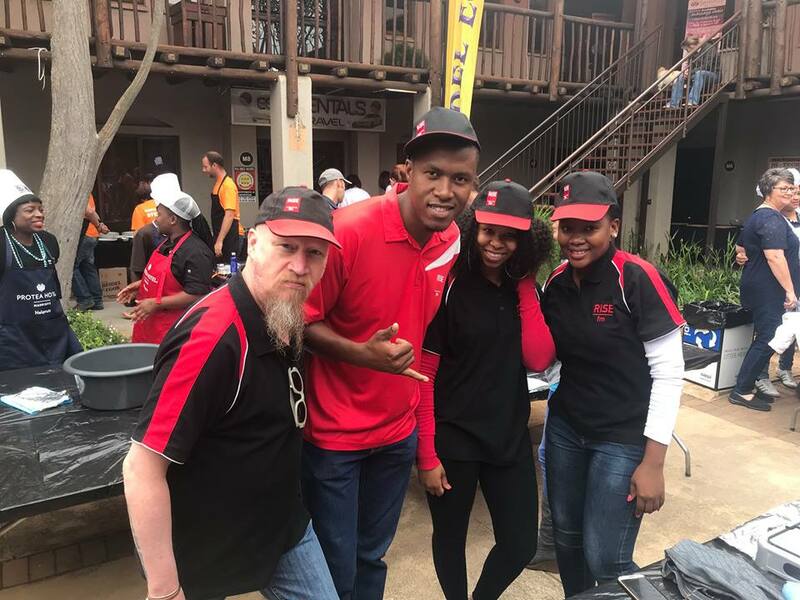 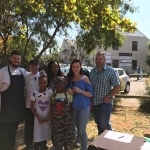 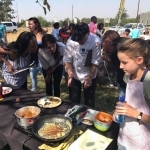 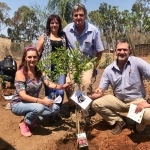 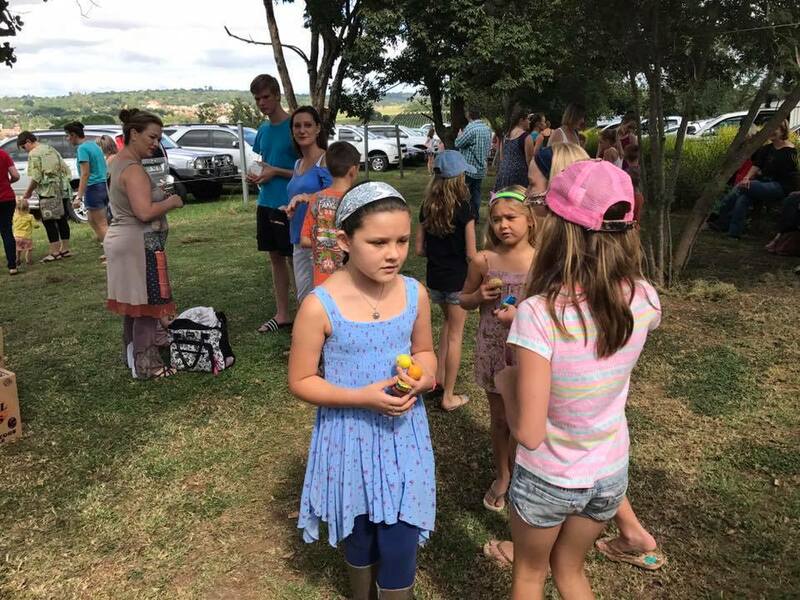 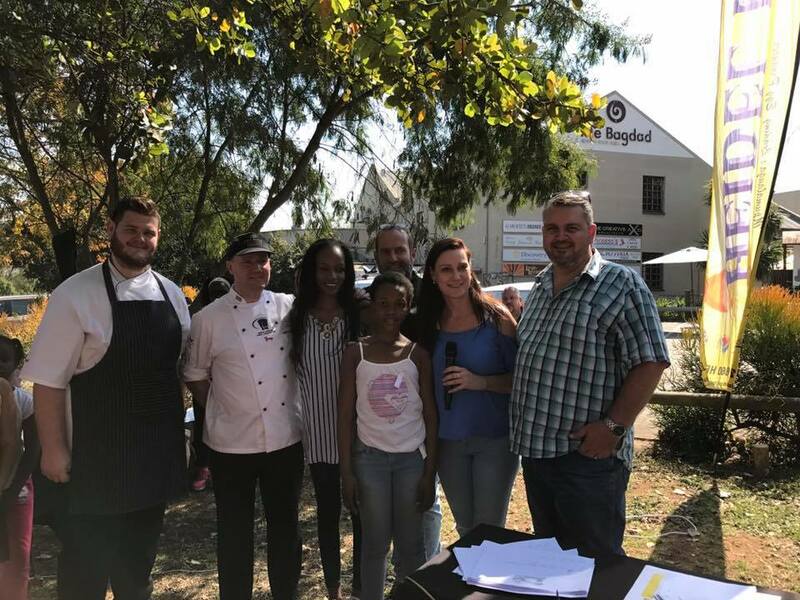 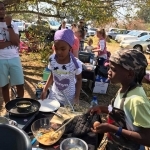 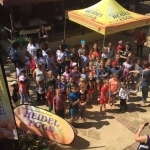 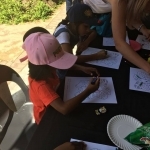 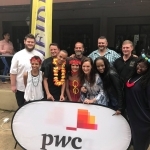 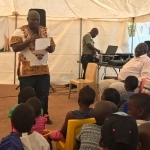 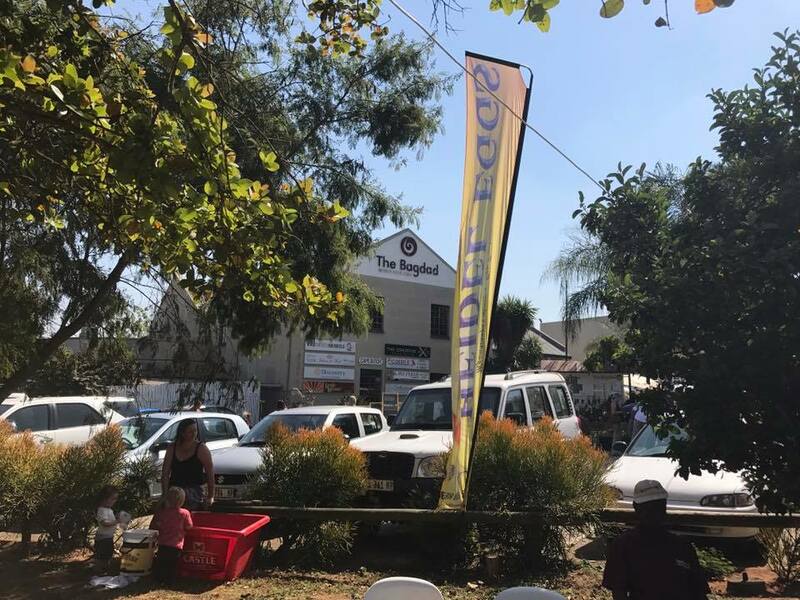 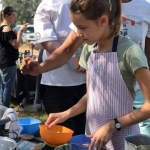 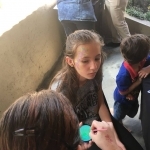 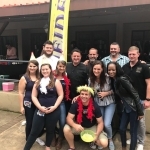 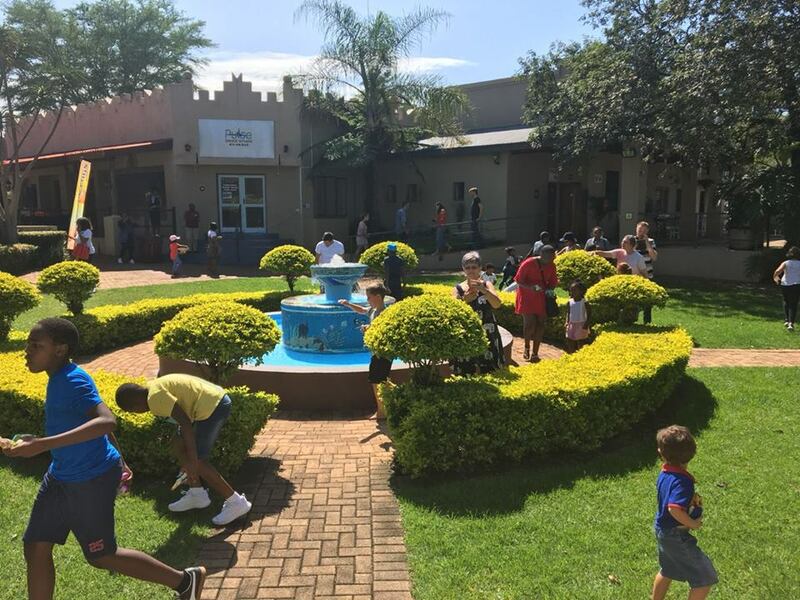 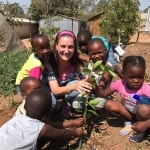 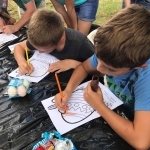 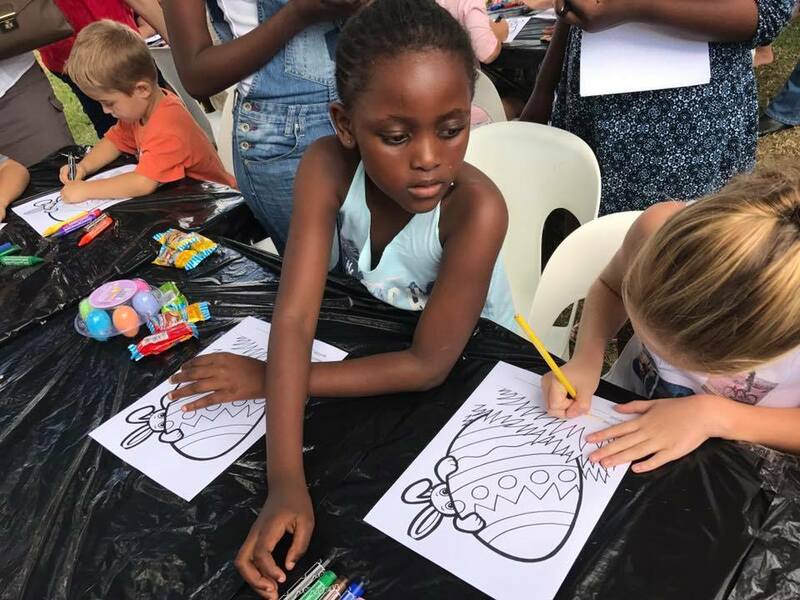 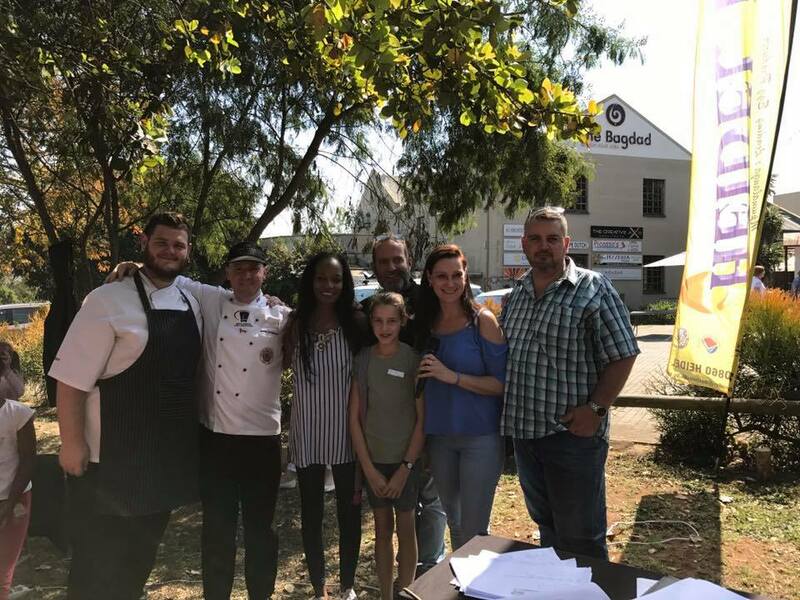 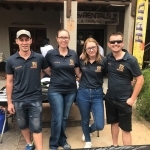 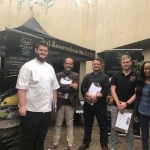 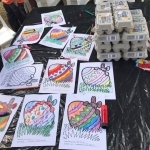 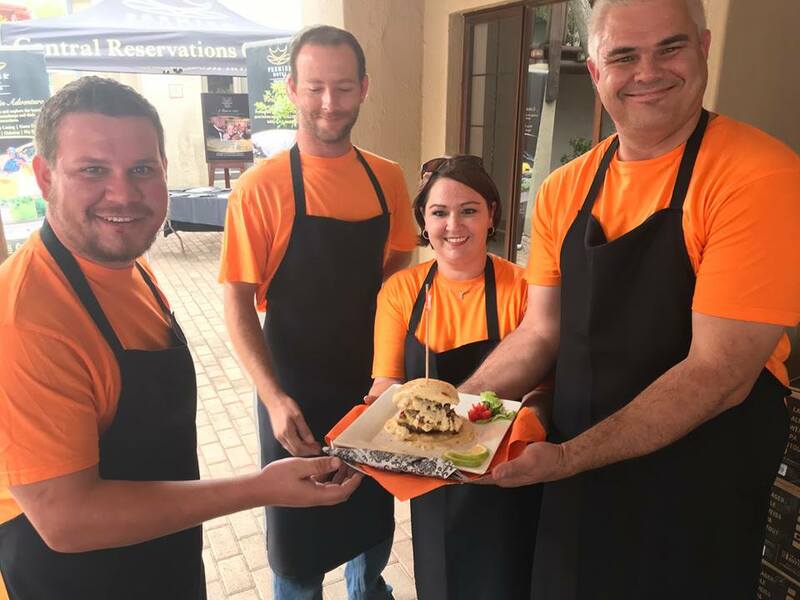 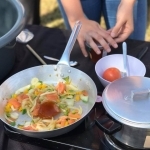 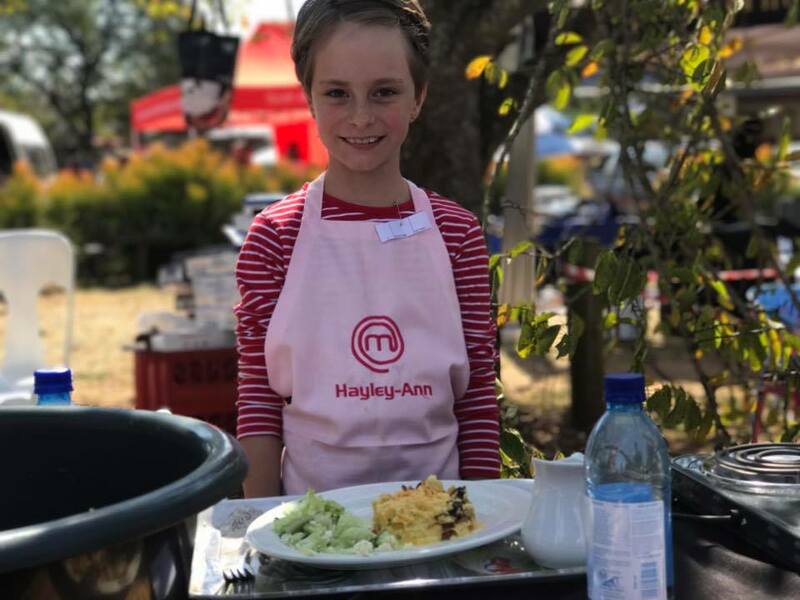 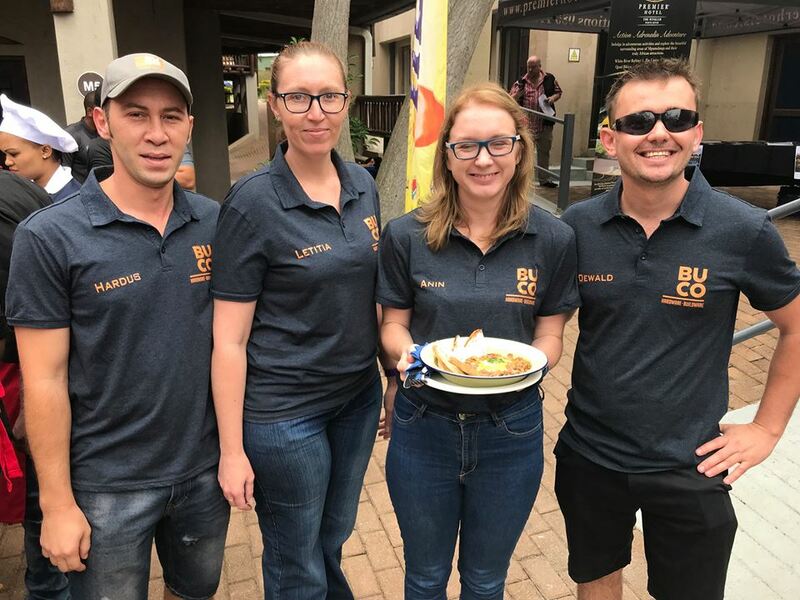 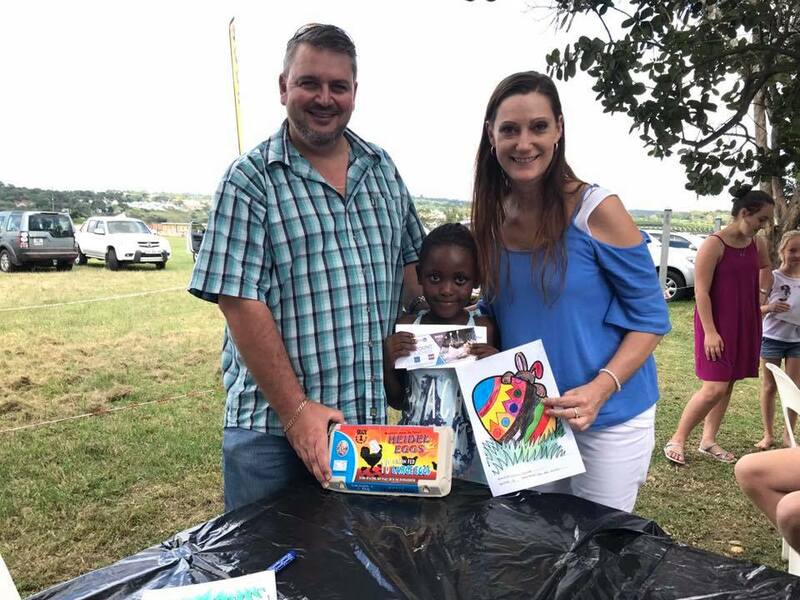 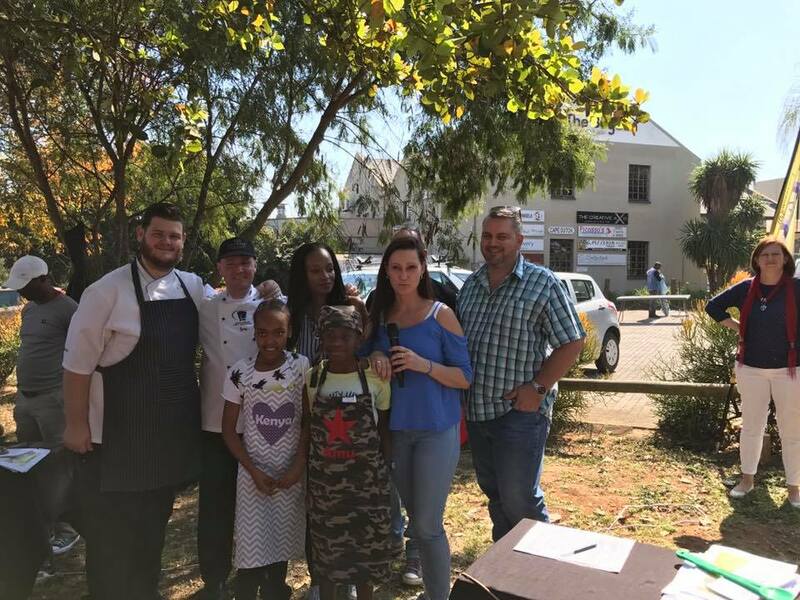 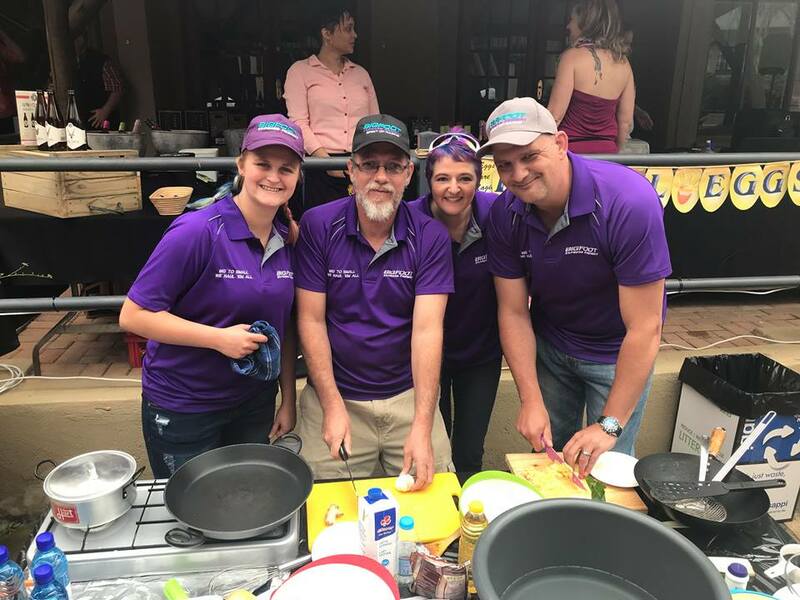 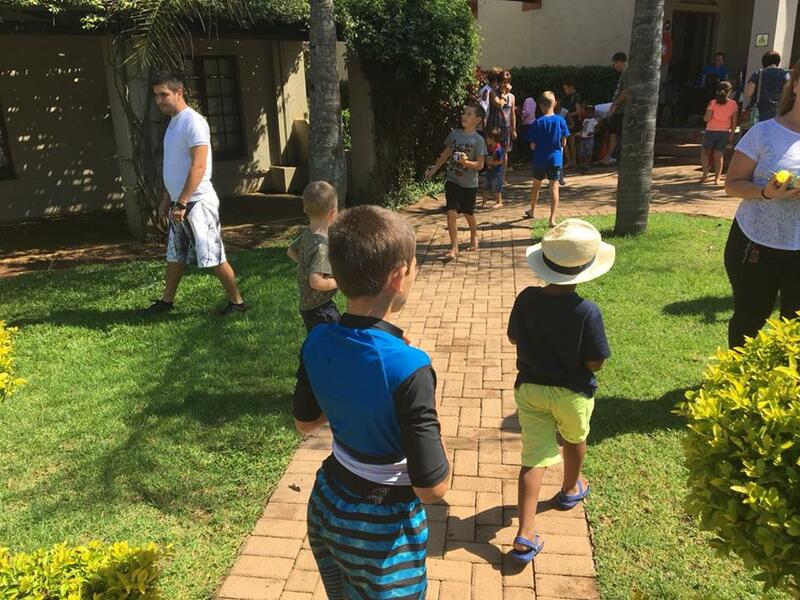 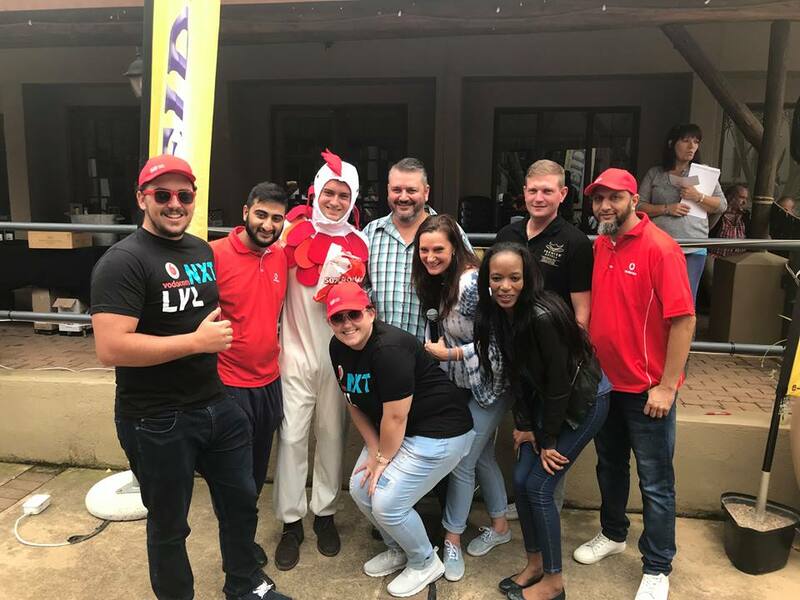 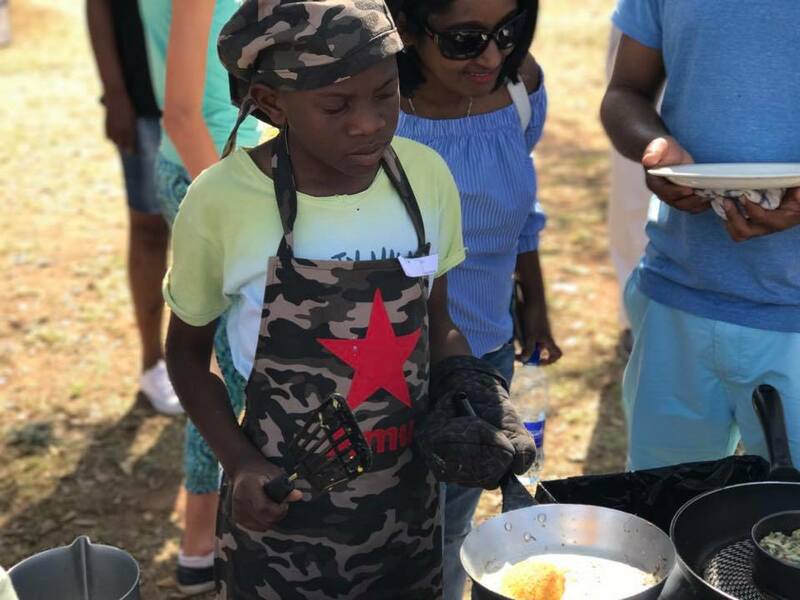 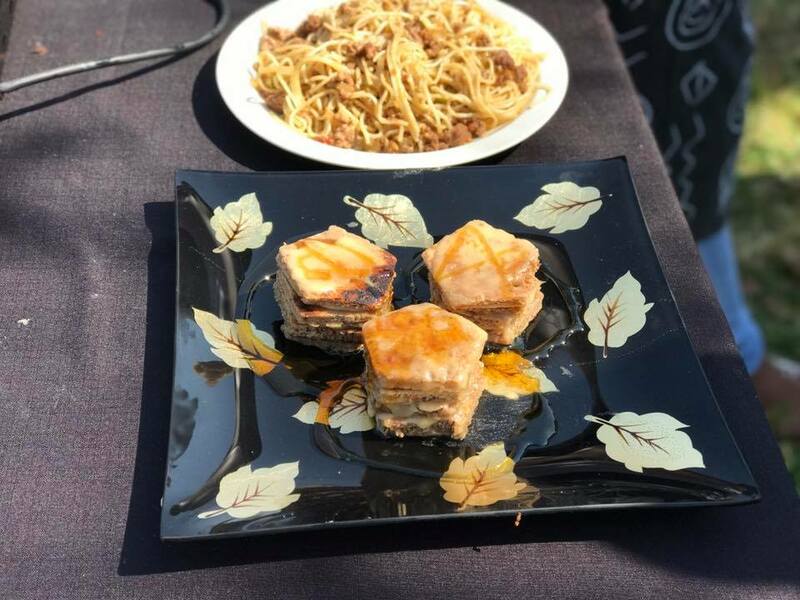 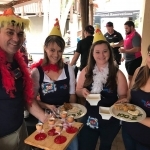 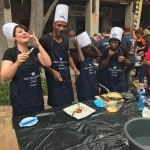 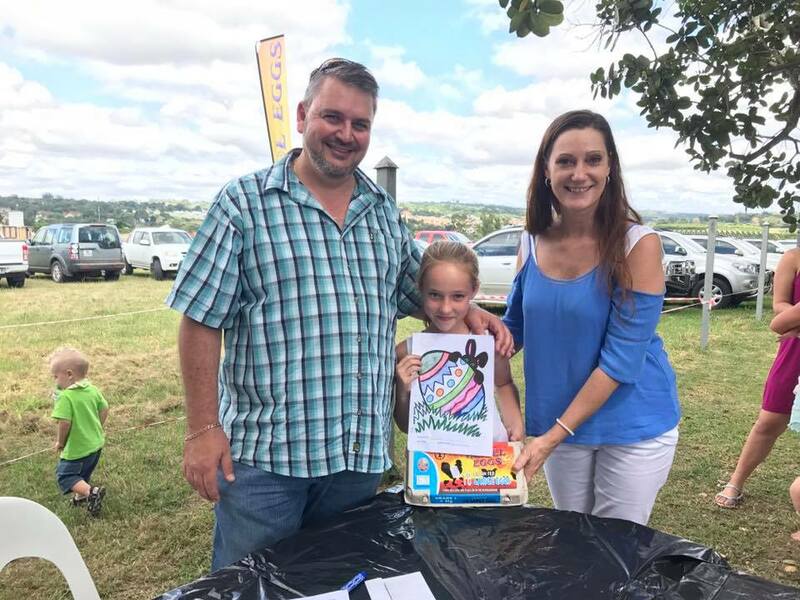 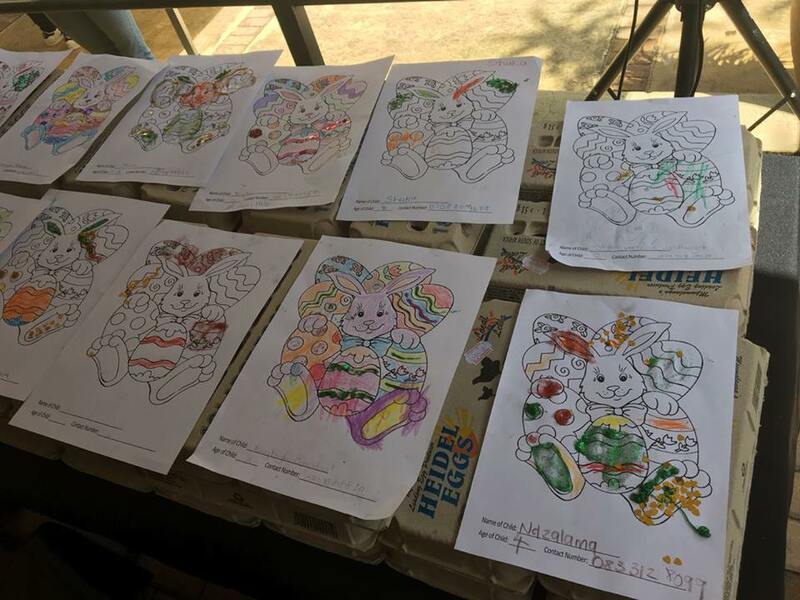 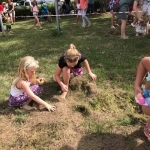 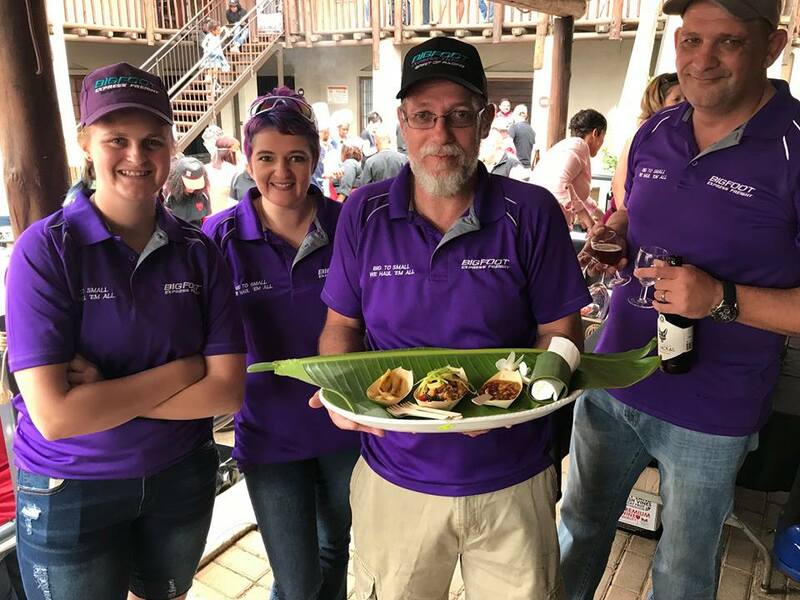 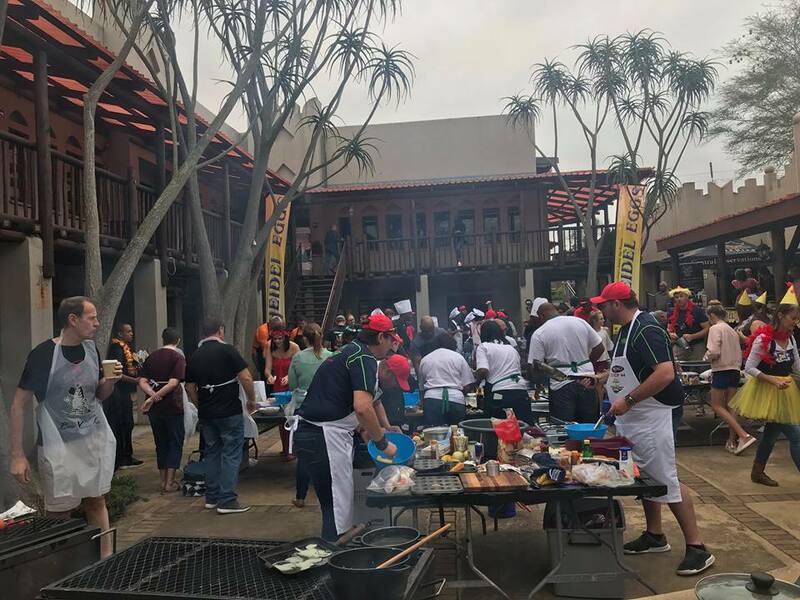 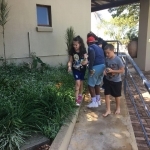 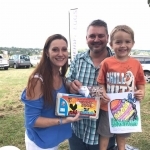 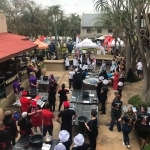 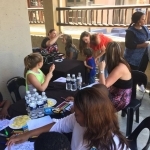 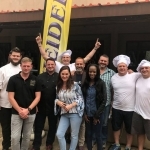 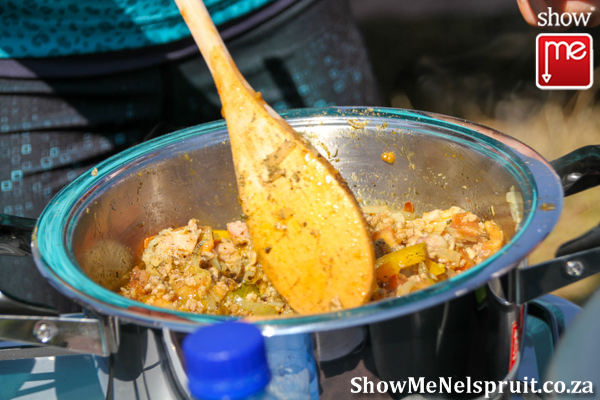 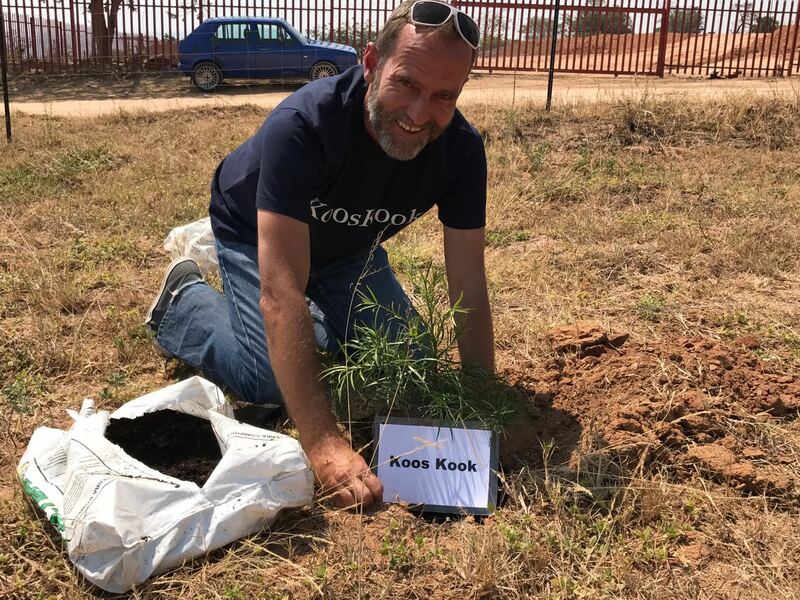 Kids, aged from 7 – 16, participated in this annual event at Bagdad, and presented some unbelievable dishes using Heidel Eggs as the main ingredient, and other lovely products sponsored by Pick n Pay White River. 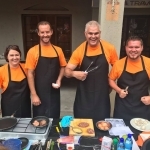 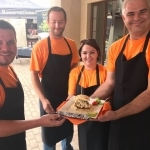 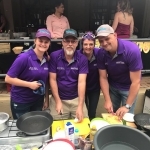 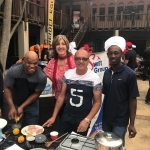 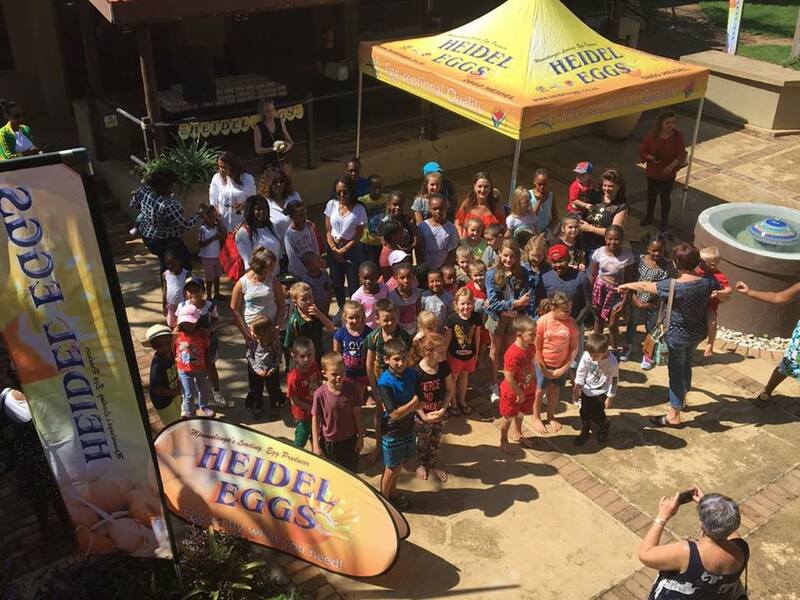 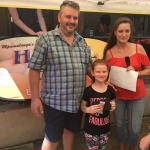 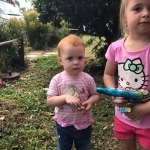 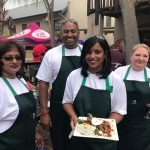 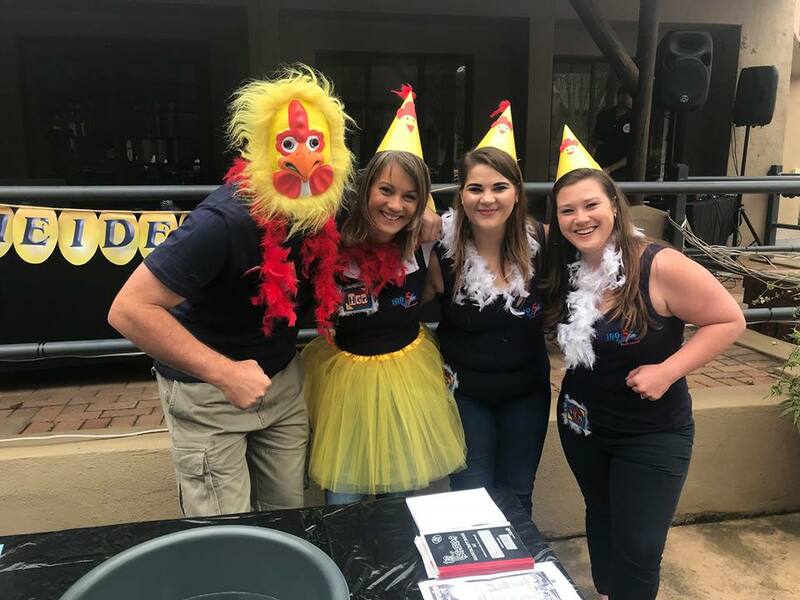 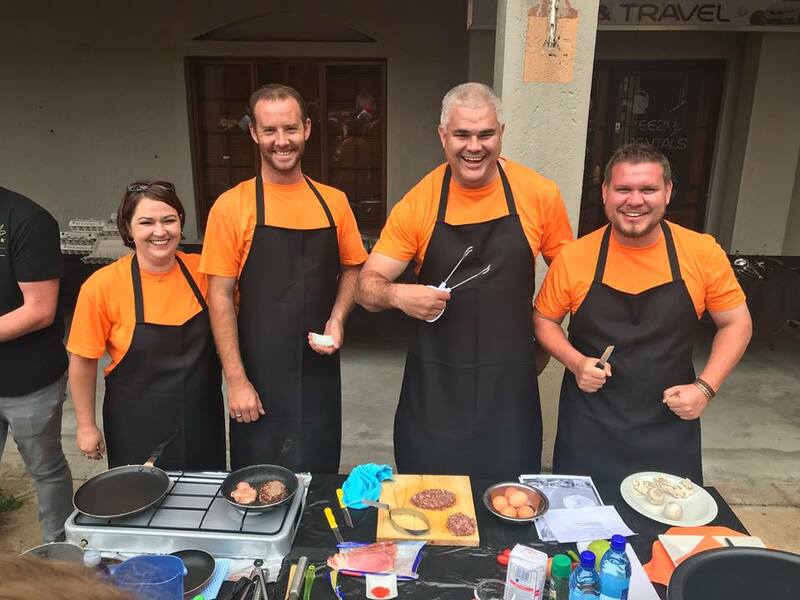 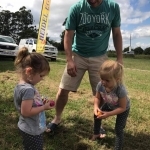 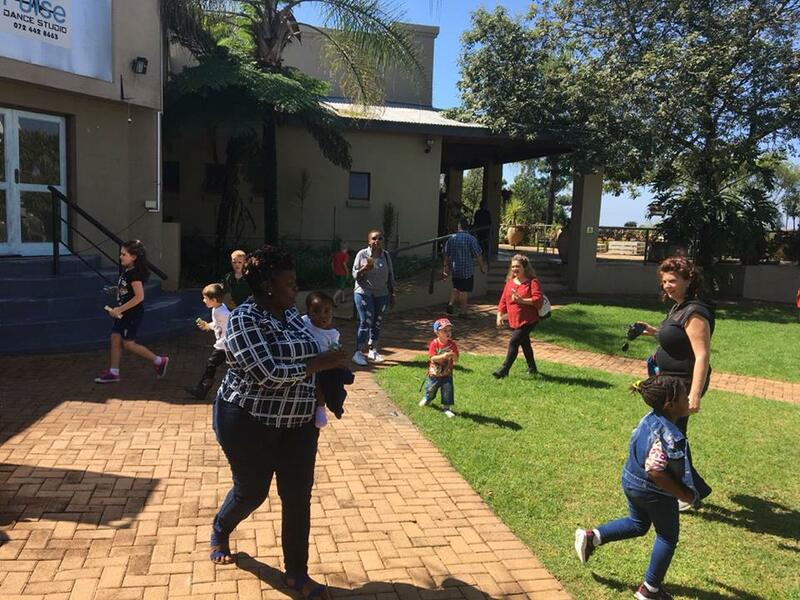 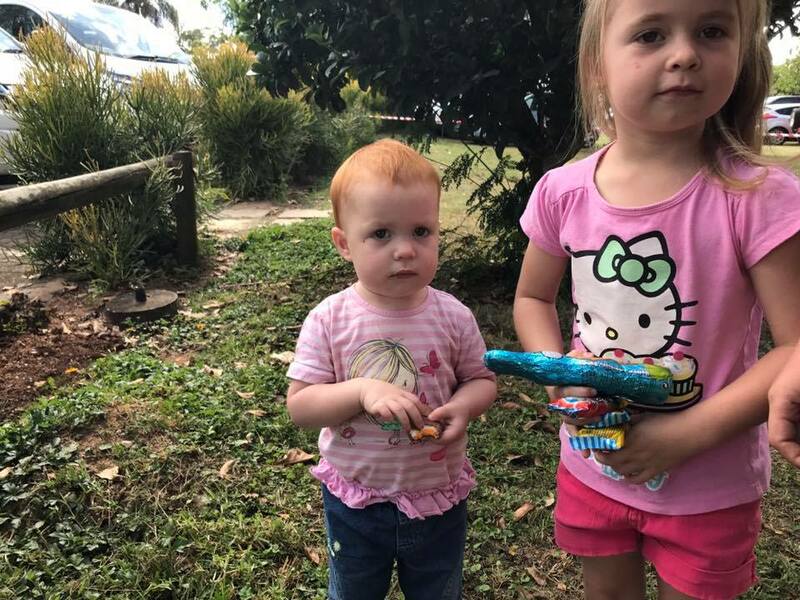 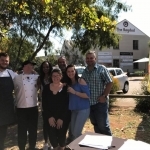 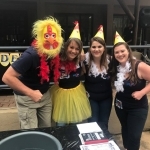 The Heidel Eggs Kiddies Cook-Off held at The Bagdad Centre, was a great success. 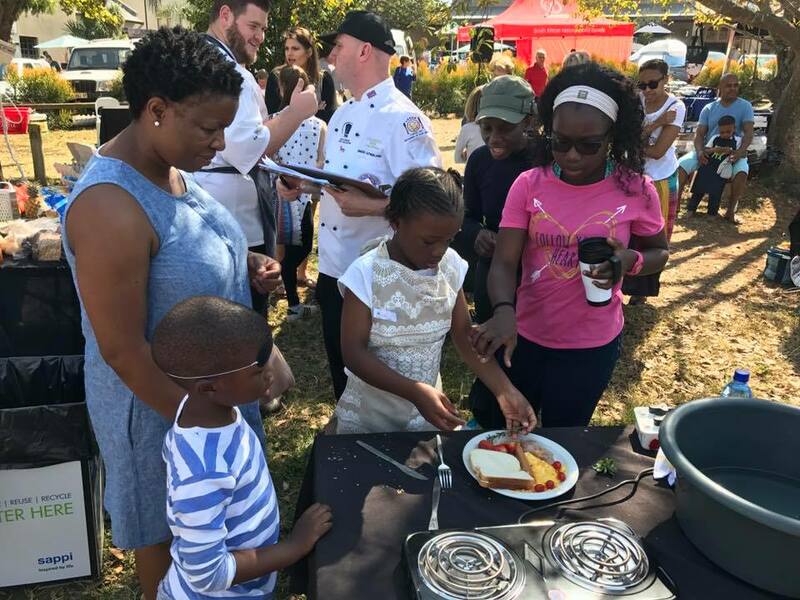 All the kids showed us just how much fun it can be to cook with eggs. 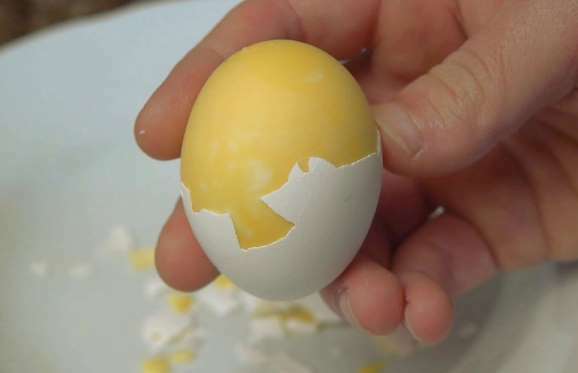 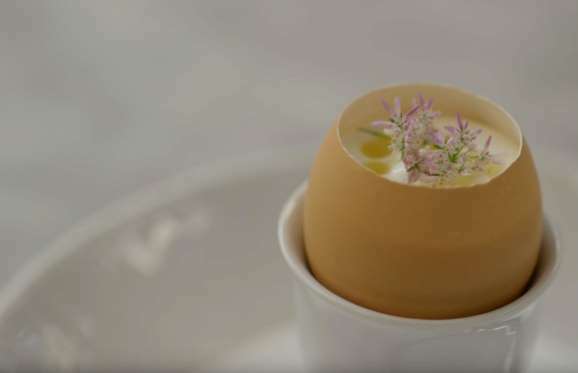 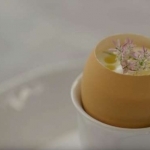 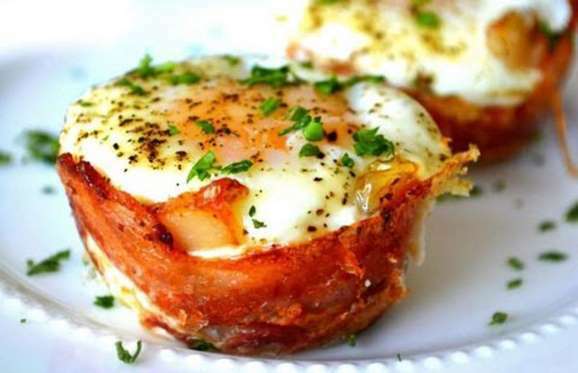 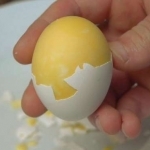 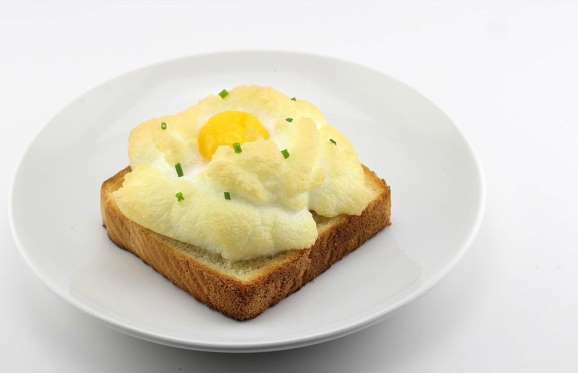 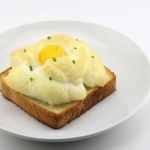 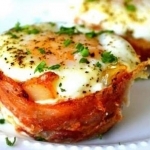 Eggs are super versatile but did you know that as well as being boiled, fried, scrambled, souffléd and poached they can be marbled, smoked, brûléed and even turned into clouds. 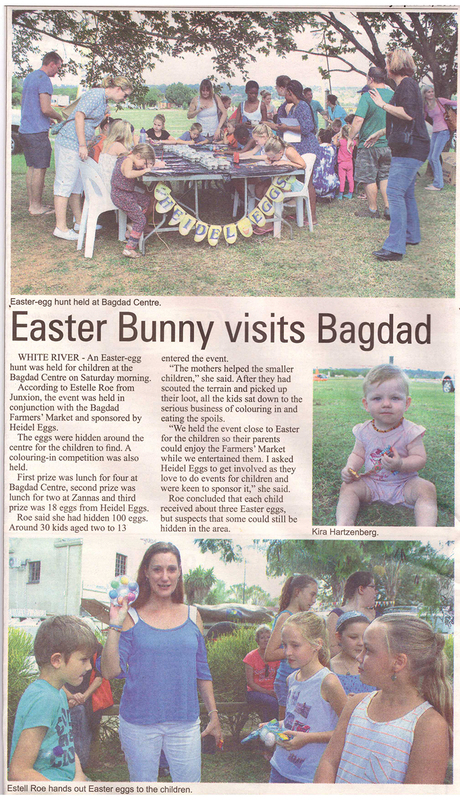 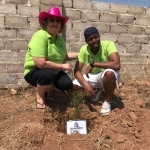 We had great fun with the kids today at Bagdad Centre. 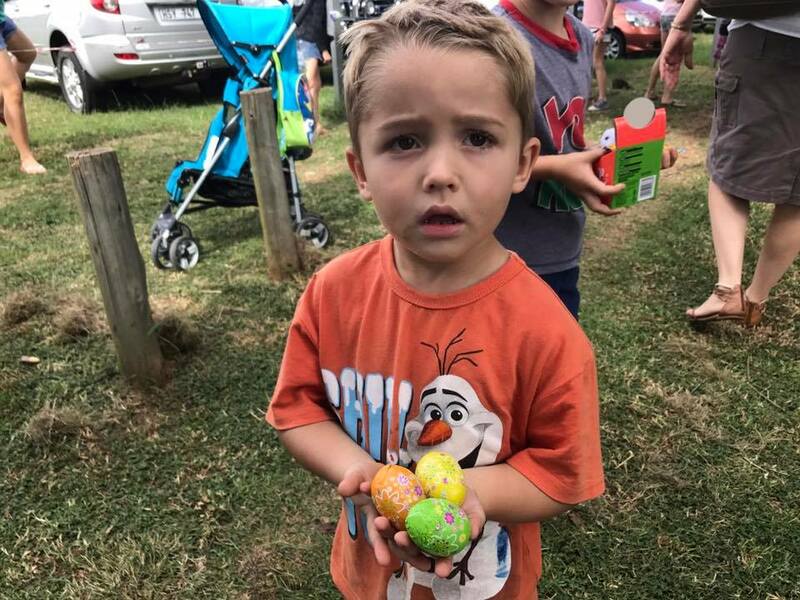 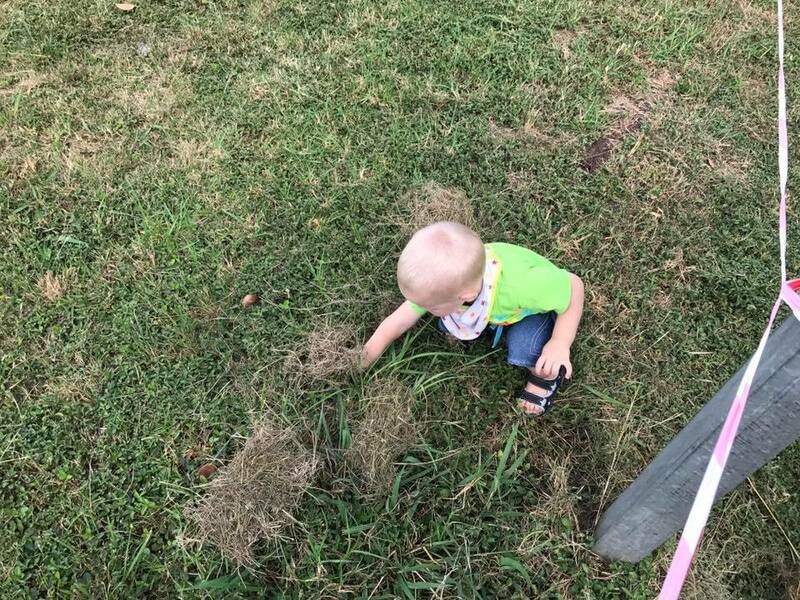 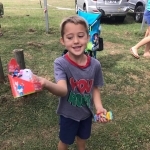 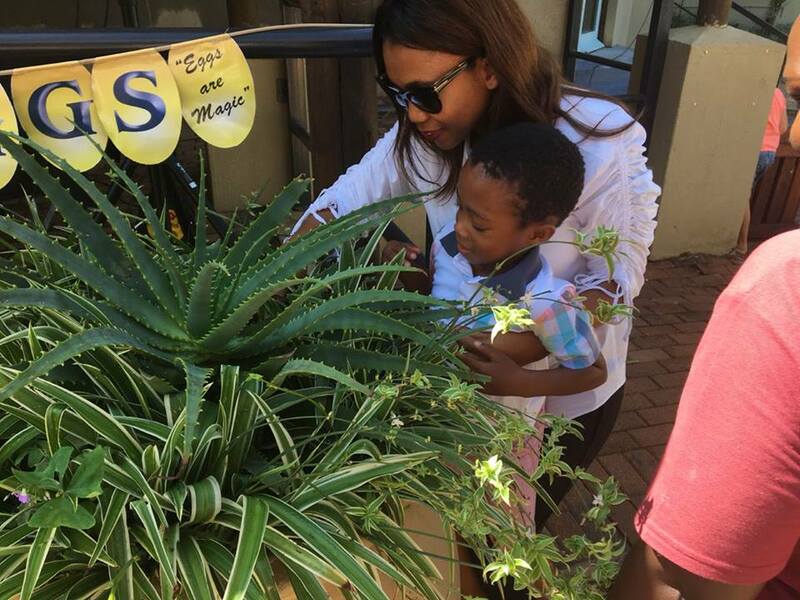 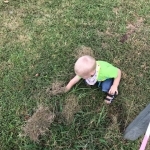 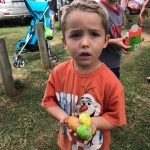 There was an egg-citing Easter Egg Hunt. 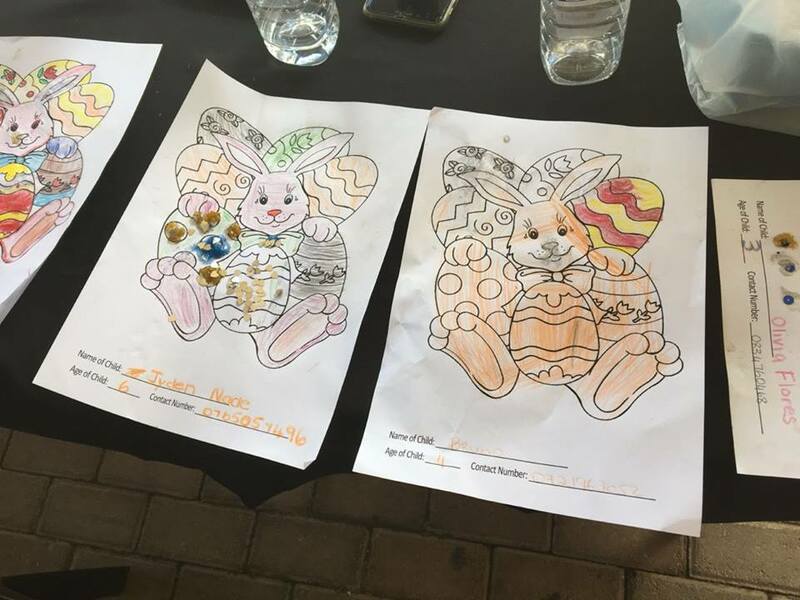 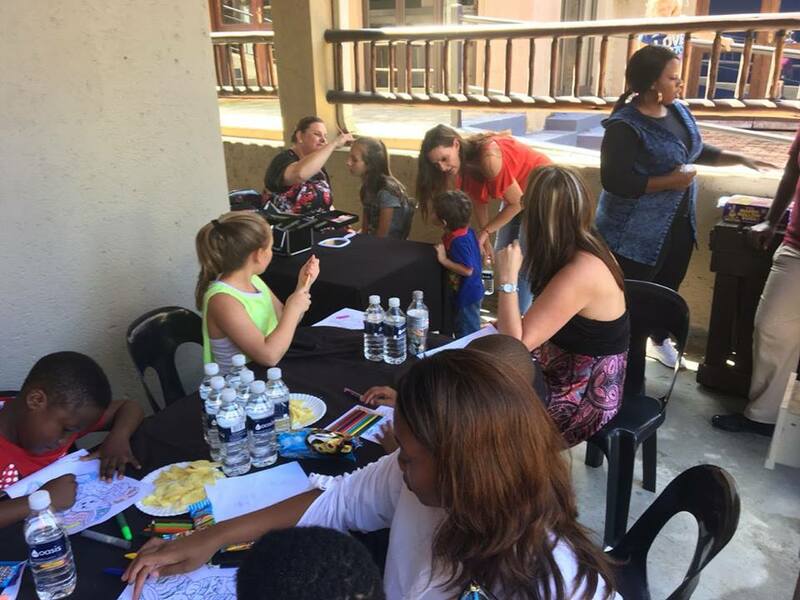 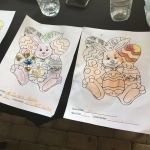 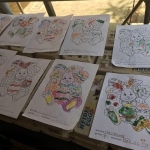 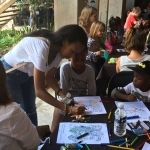 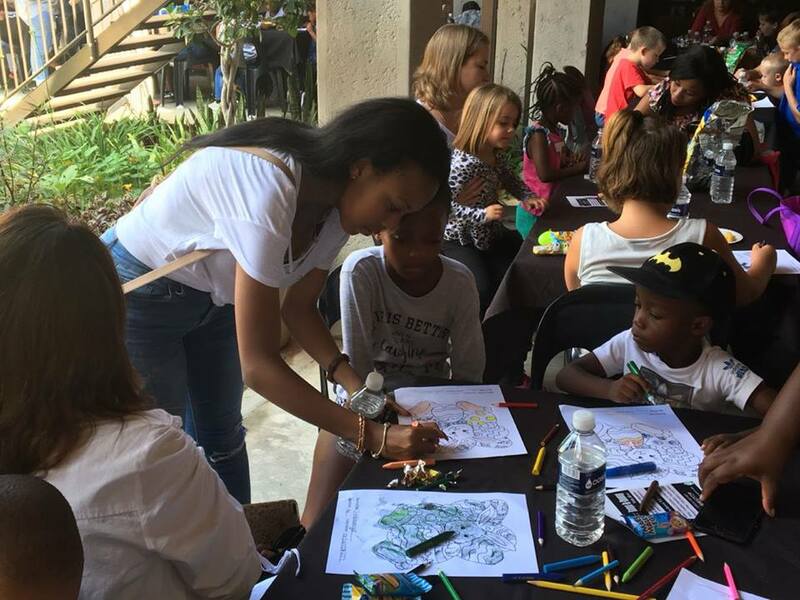 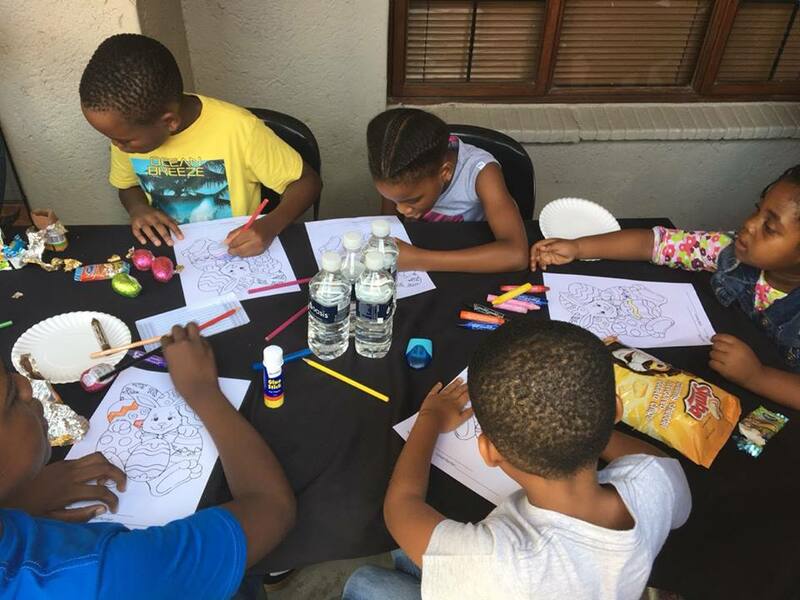 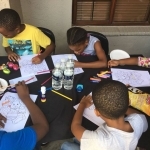 The kids also showed off their skills in a Colouring-in competition. 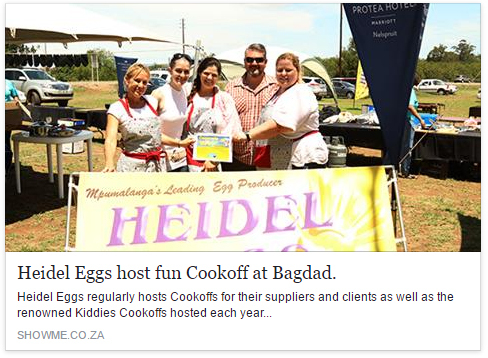 Heidel Eggs are proud to be one of the sponsors of this great event.